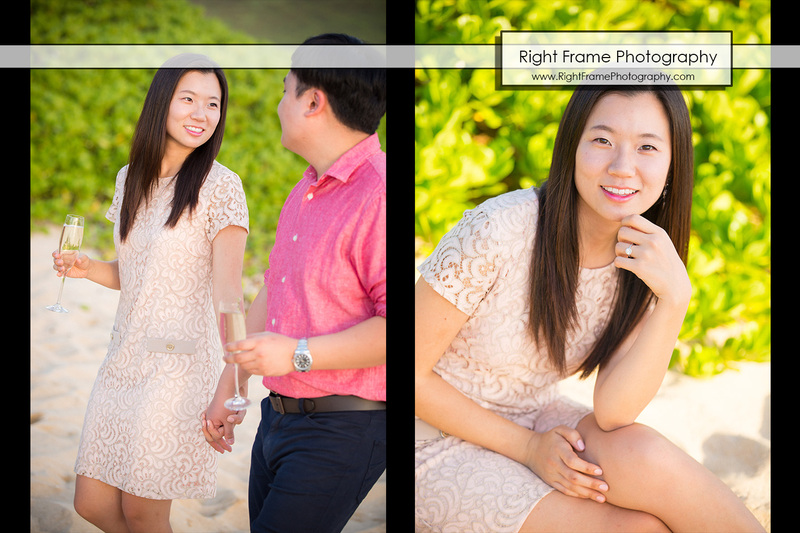 Aileen’s Engagement Photos at Waikiki Beach, (near The Modern Honolulu Hotel), Oahu Hawaii. 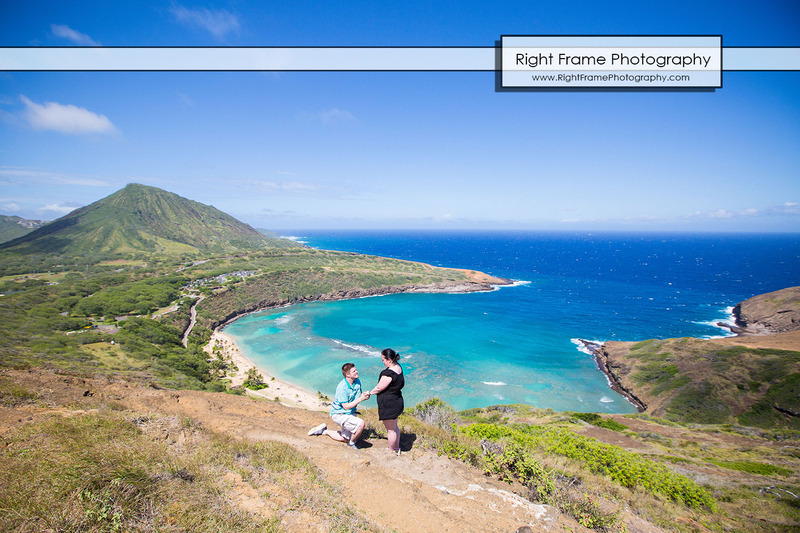 Surprise Hiking Marriage Proposal at Hanauma Bay Trail, Oahu, Hawaii. 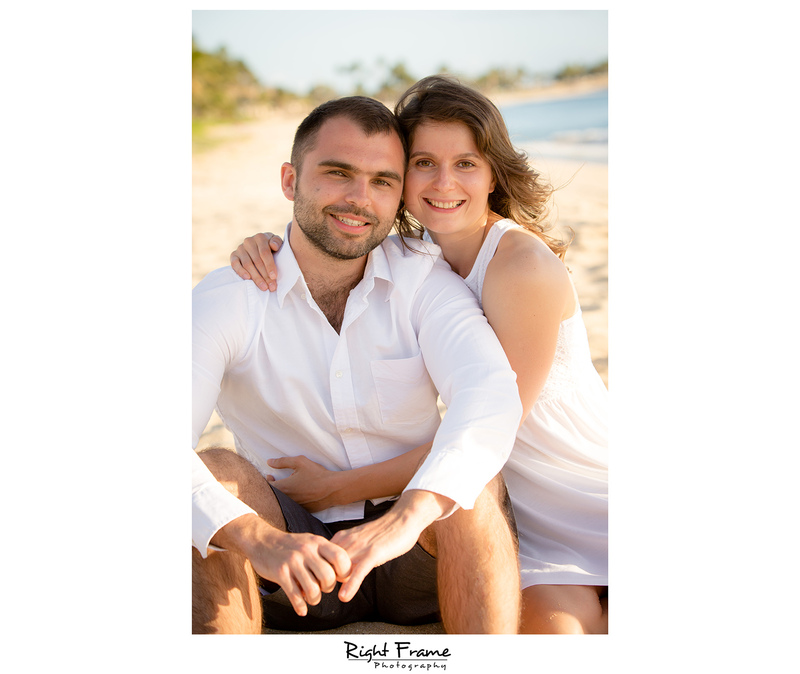 “These two are fantastic. 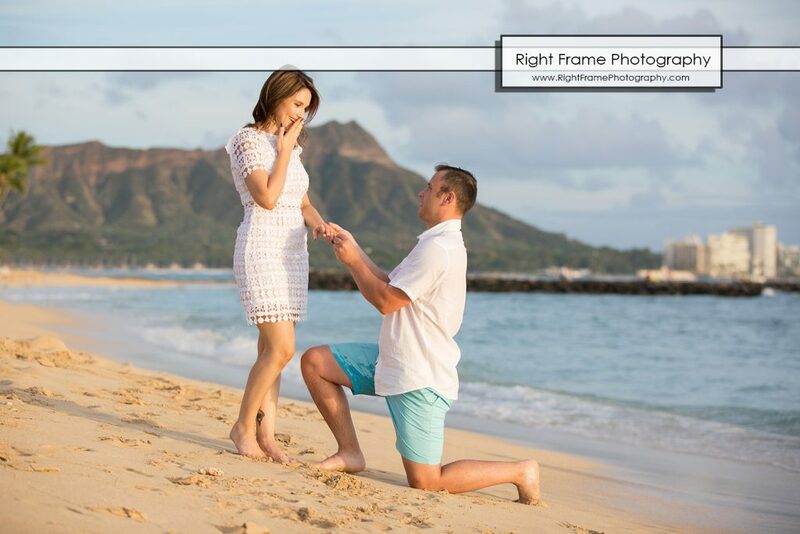 I had planned for months to travel to Honolulu and propose, and I reached out to Right Frame on Facebook three months ahead of time. 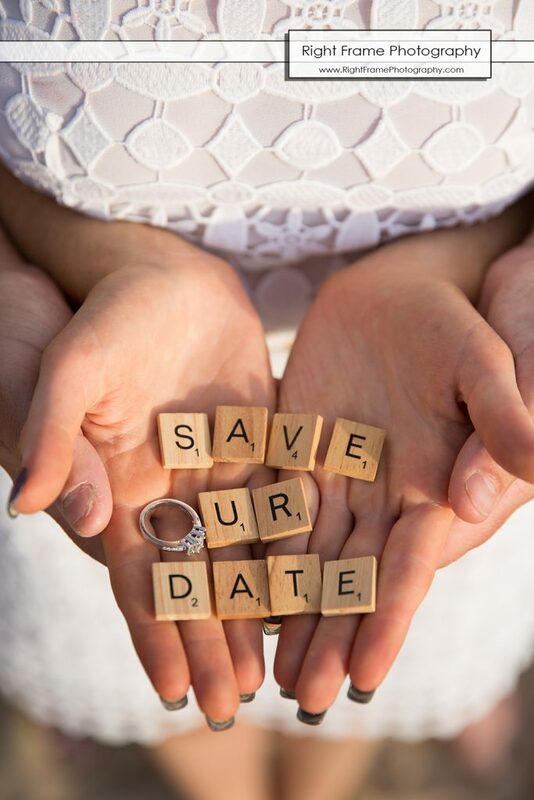 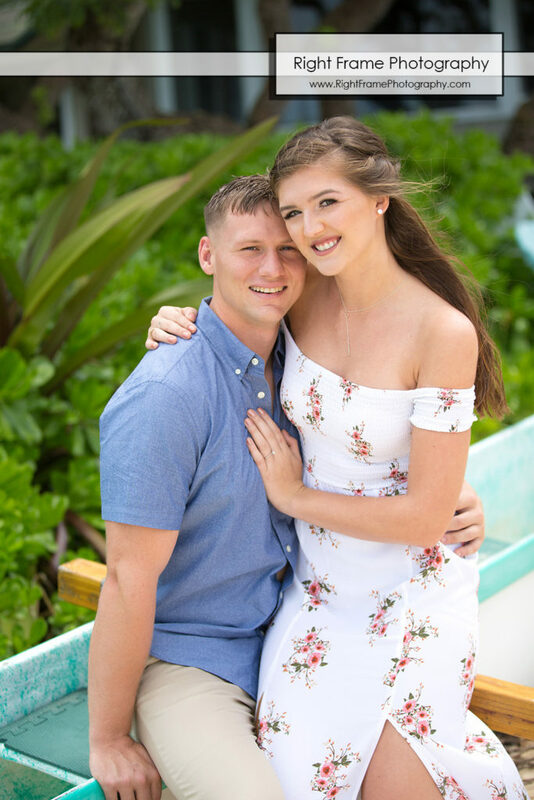 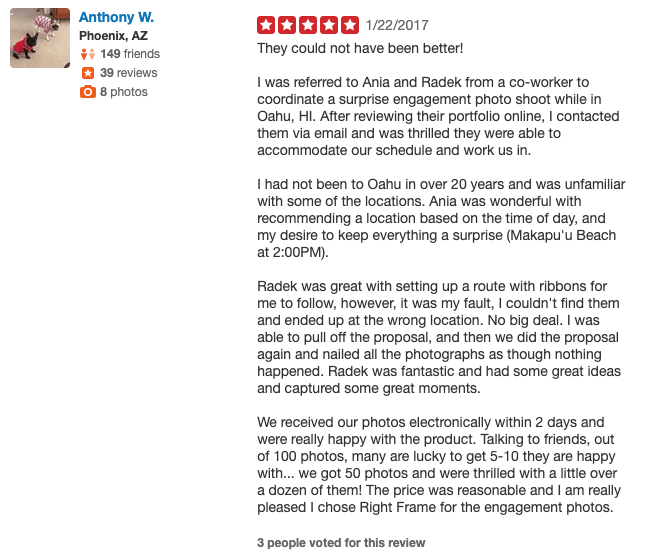 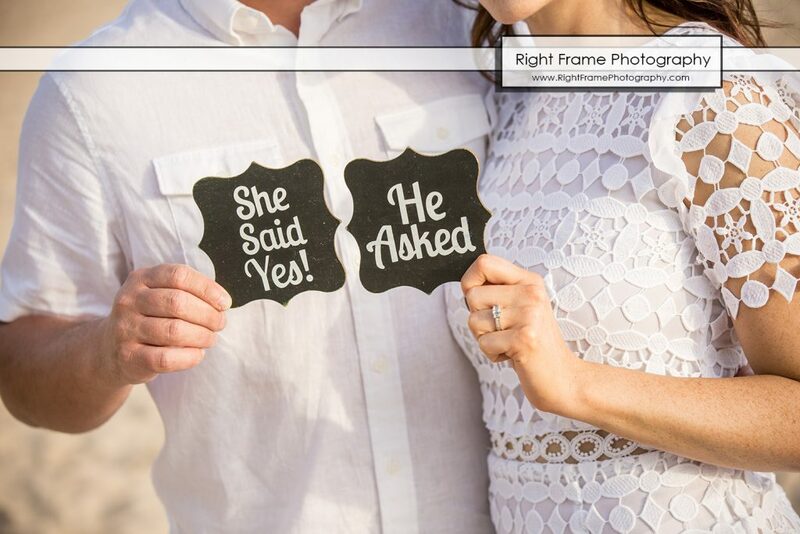 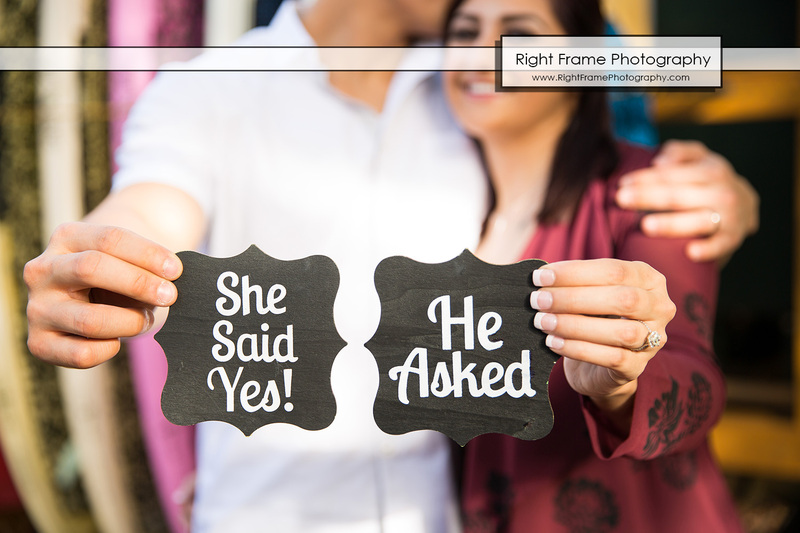 Not only were they very responsive, but they recommended locations that would be great for me to propose! 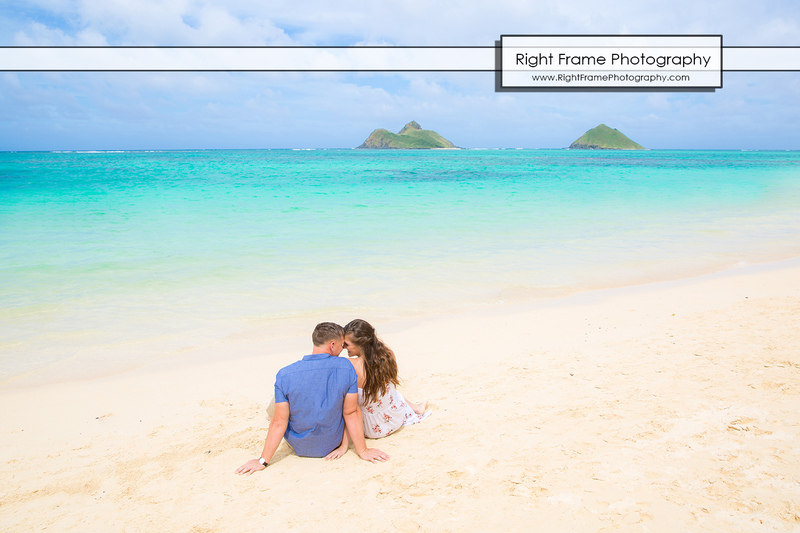 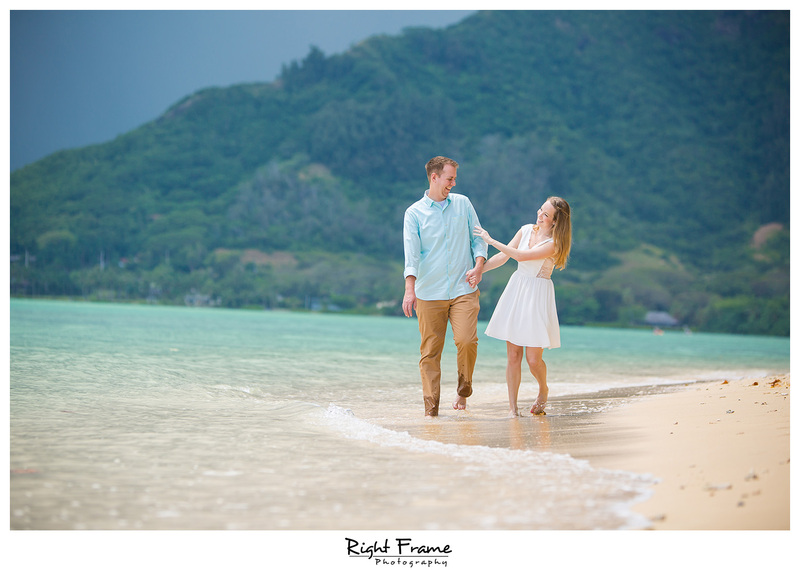 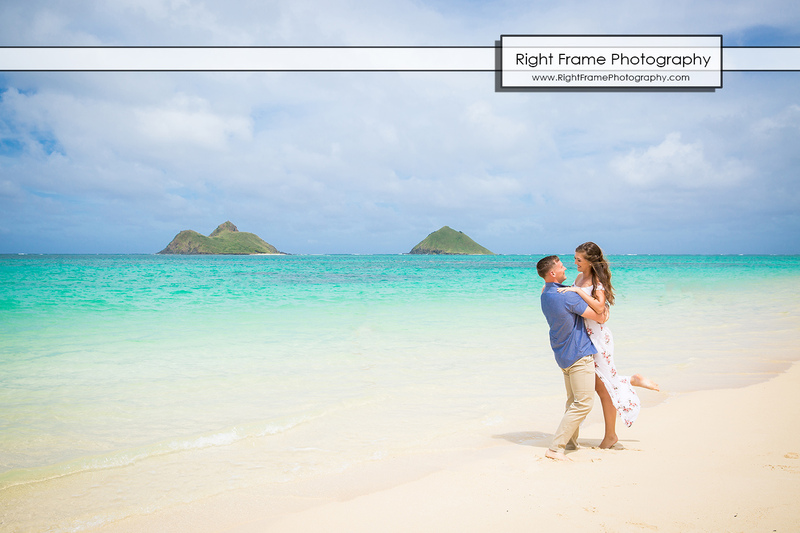 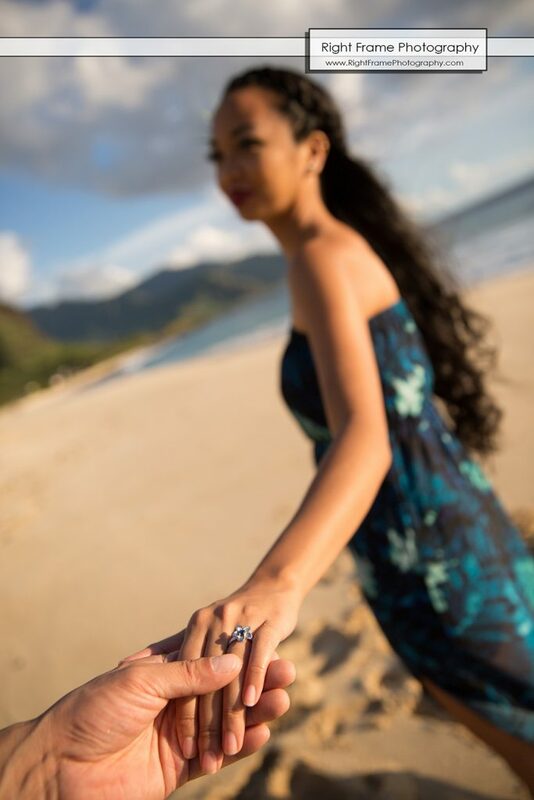 Engagement Pictures at Waimanalo Beach, Oahu, Hawaii. 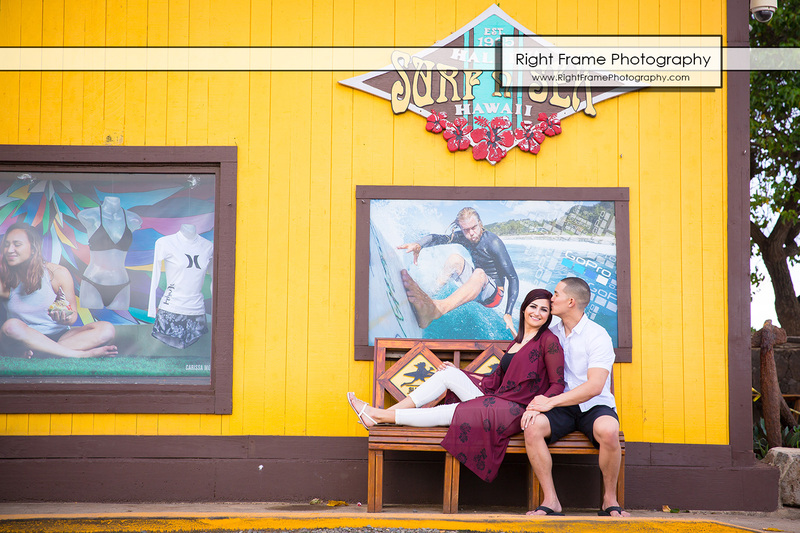 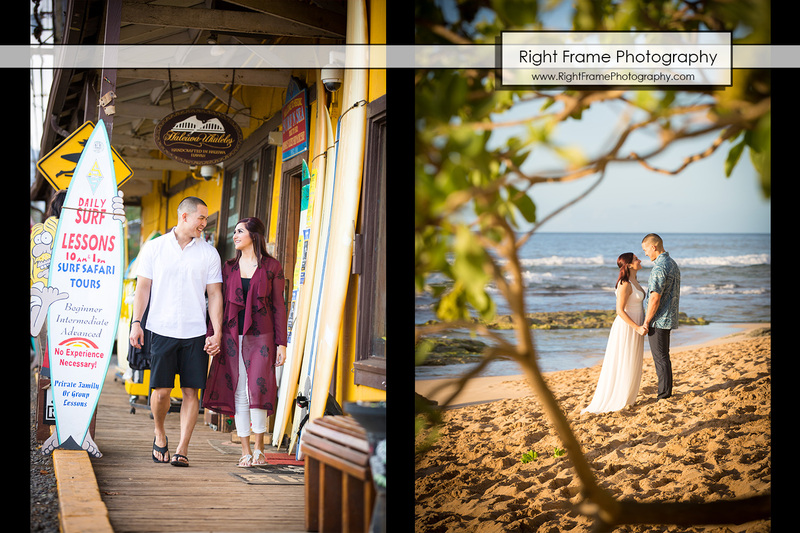 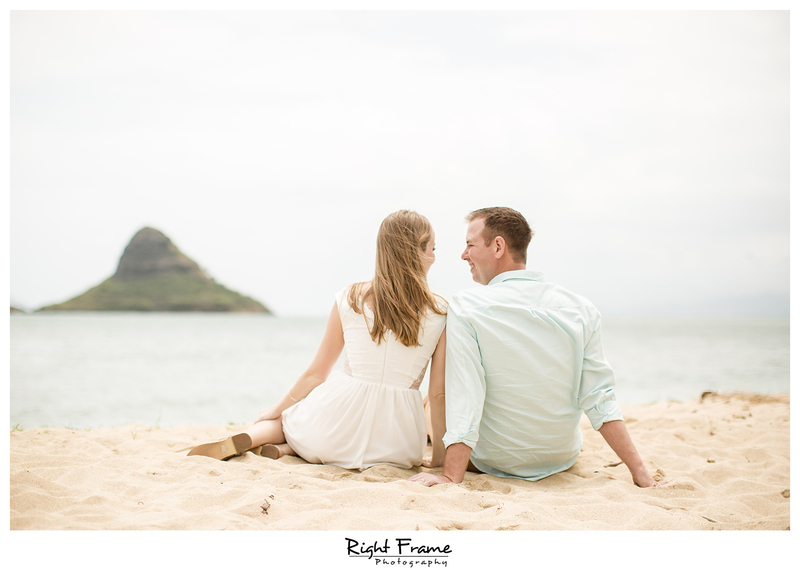 Shelby & Dane’s engagement photo session in Haleiwa Town and sunset Papailoa Beach, North Shore Oahu. 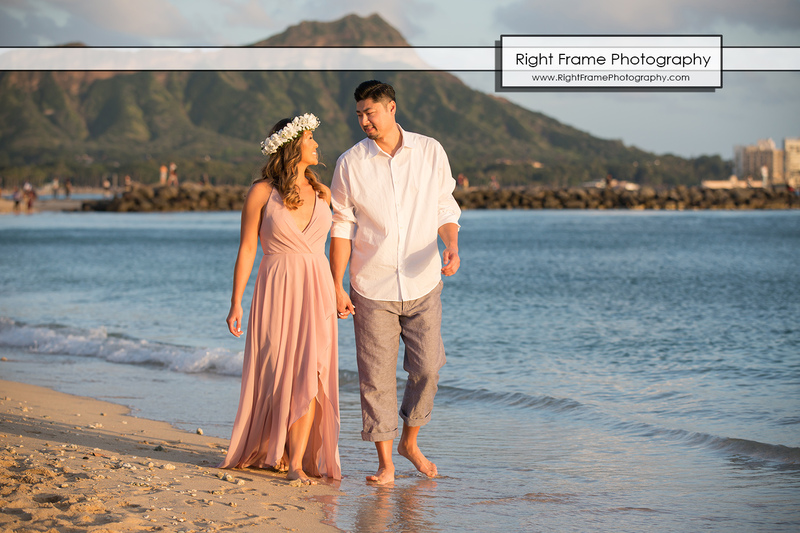 This engagement shoot was shot in Heaven’s Point (Lanai Lookout), Bamboo Forest, Judd Trail, sunset at Yokohama Beach, Oahu, Hawaii. 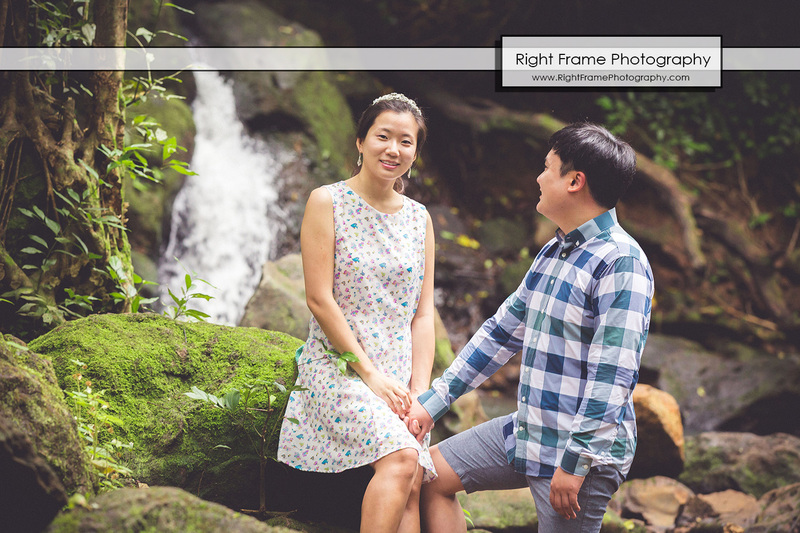 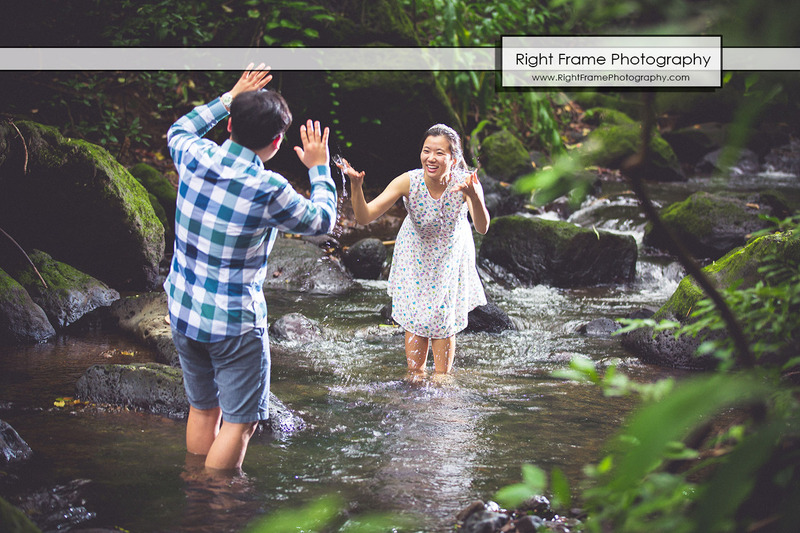 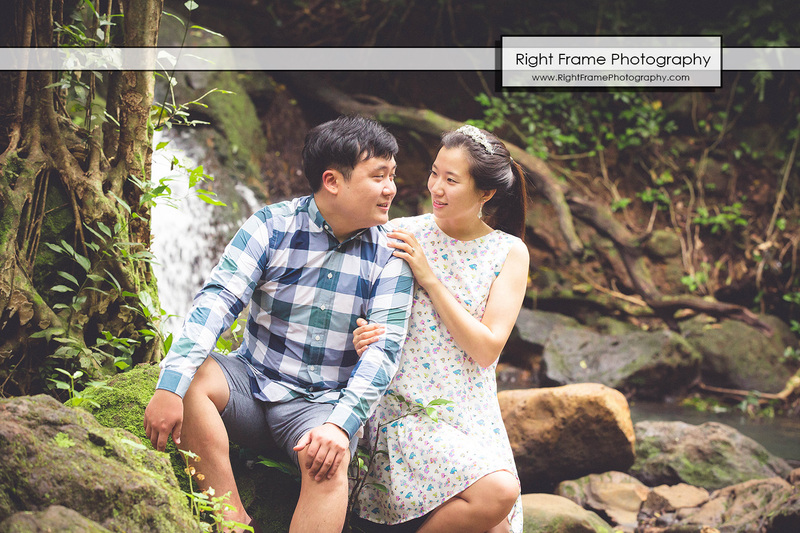 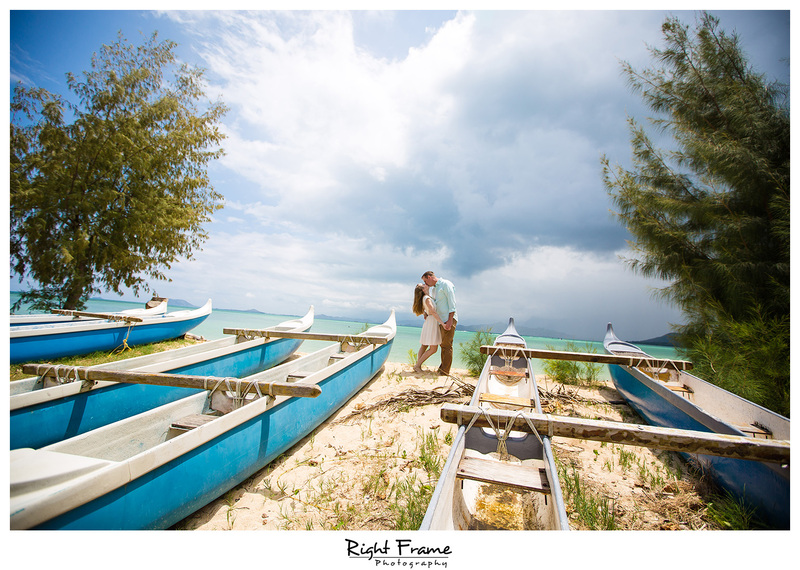 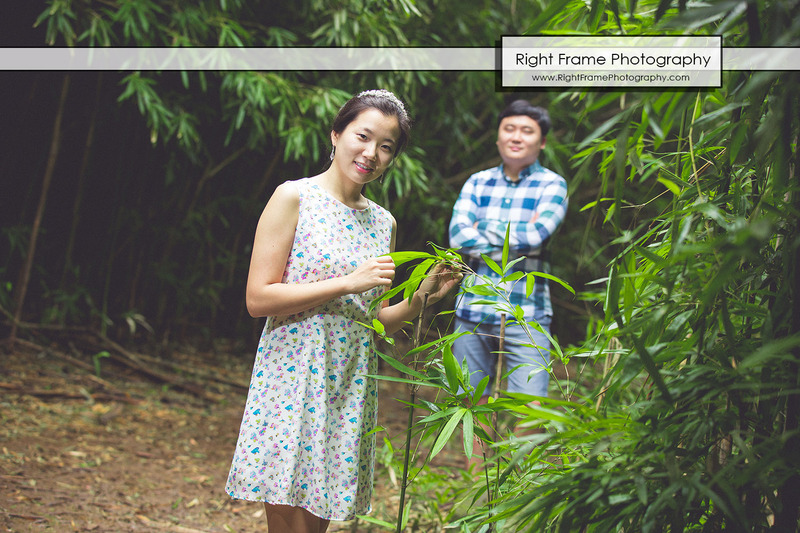 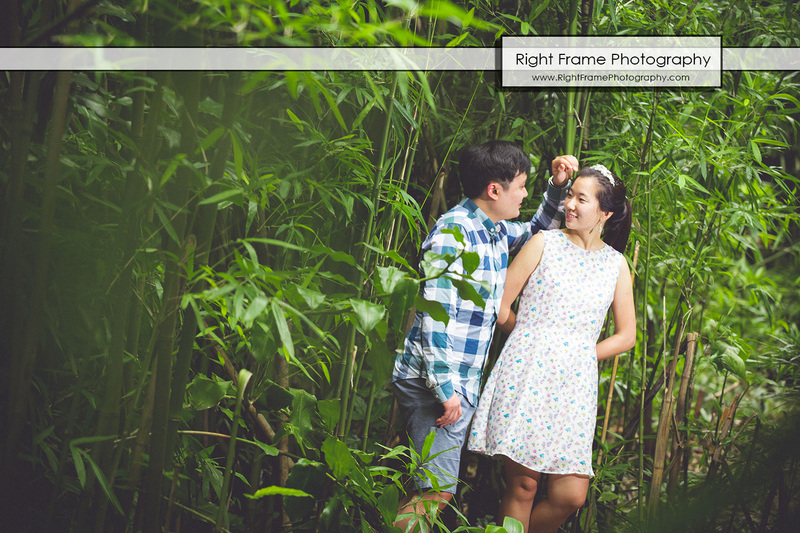 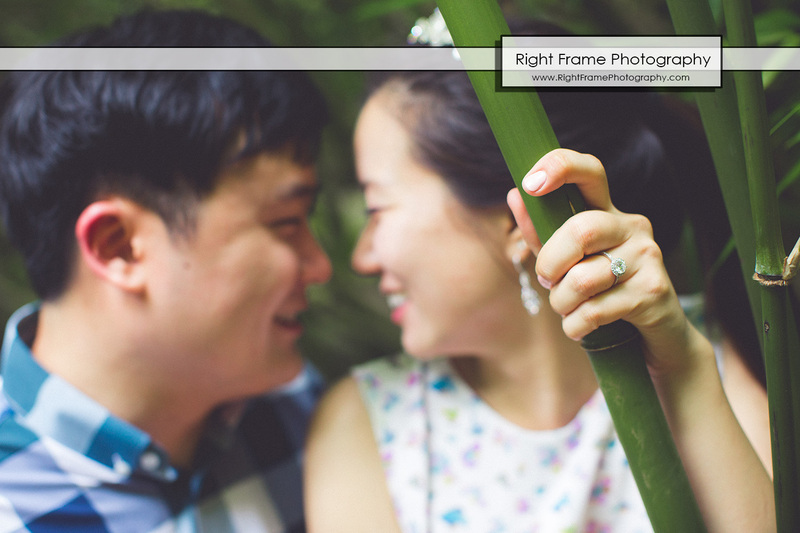 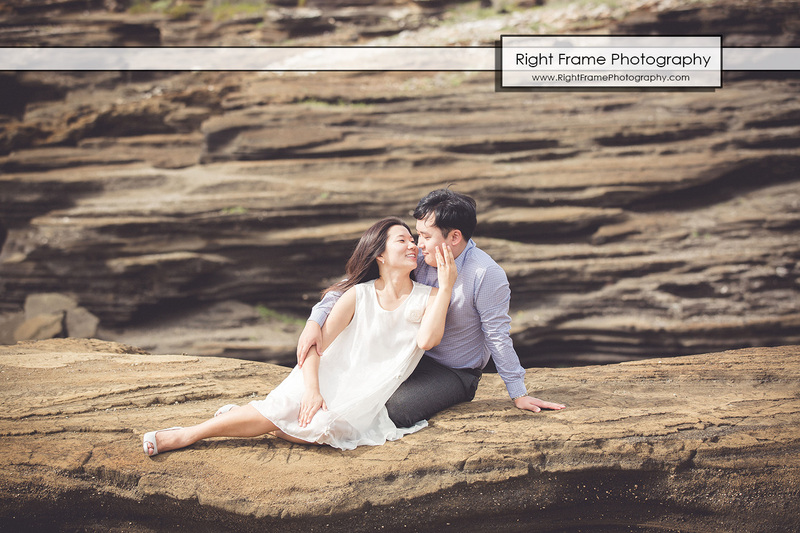 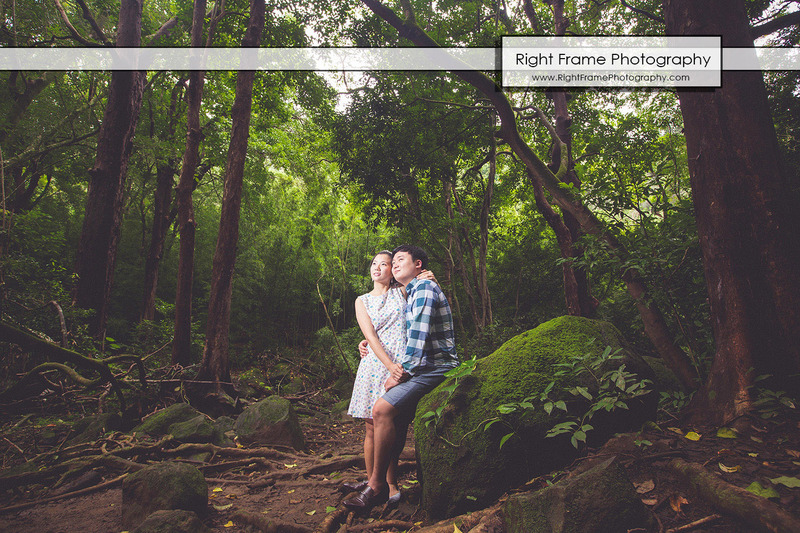 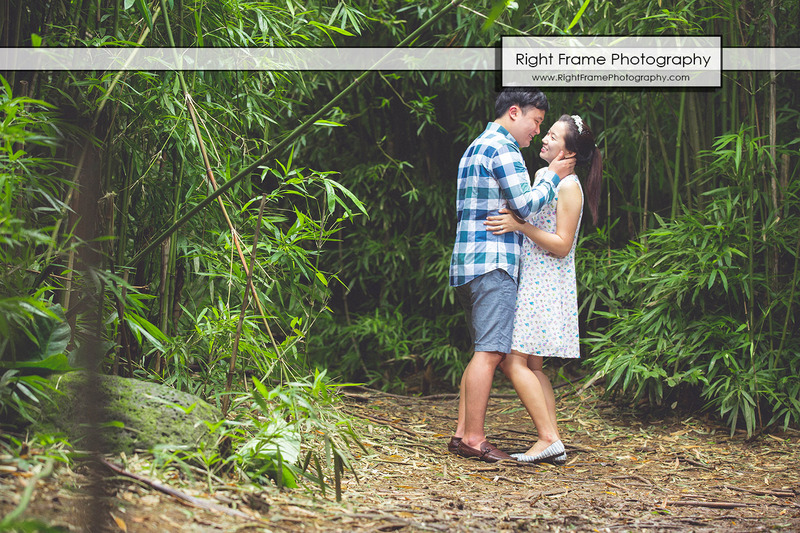 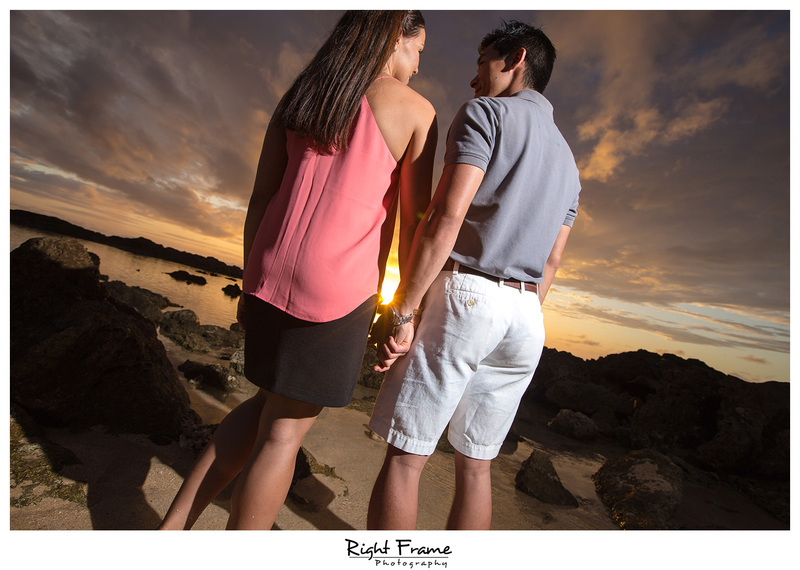 Hawaii Engagement Photographer by Right Frame Photography. 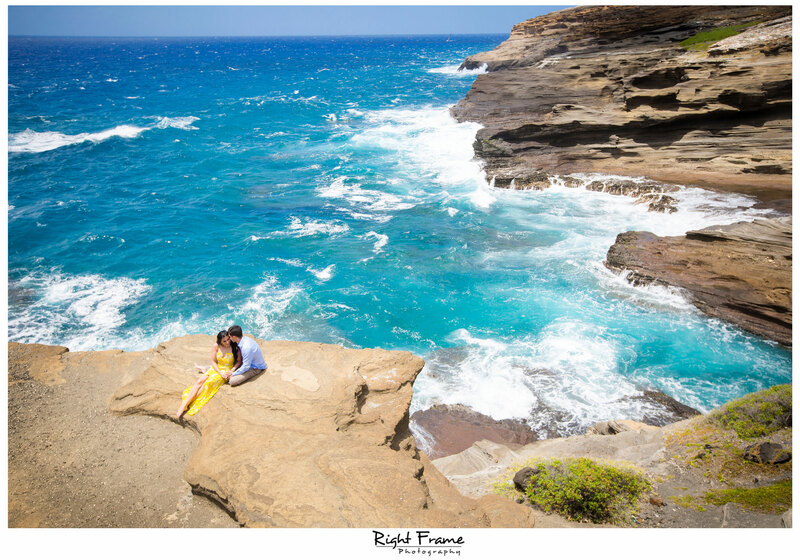 Oahu Proposal Photographer by Right Frame Photography. 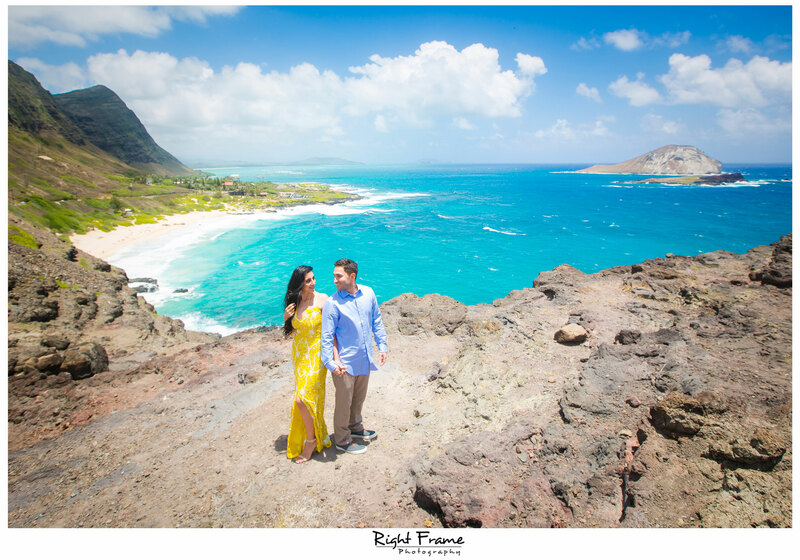 Mya and Dexter’s Engagement Pictures was shoot at Makapu’u Beach, Makapu’u lookout, Lanai Lookout and sunset at Papailoa Beach, Oahu. 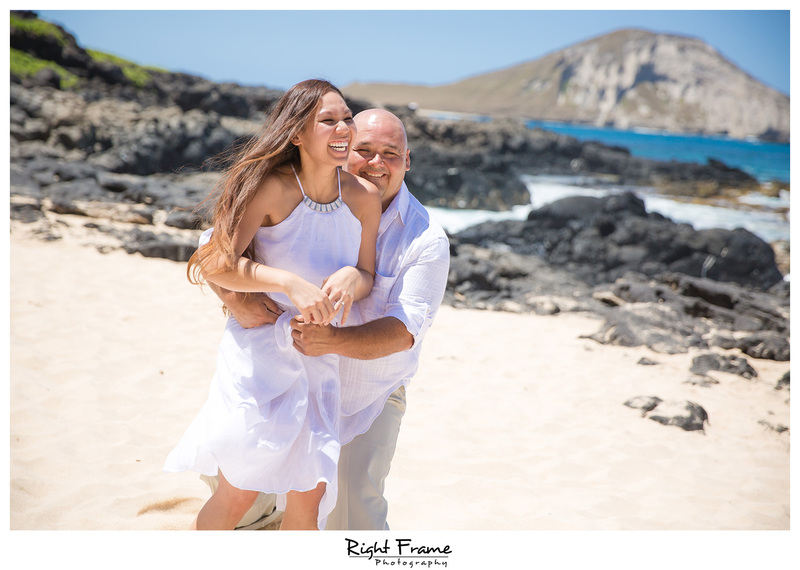 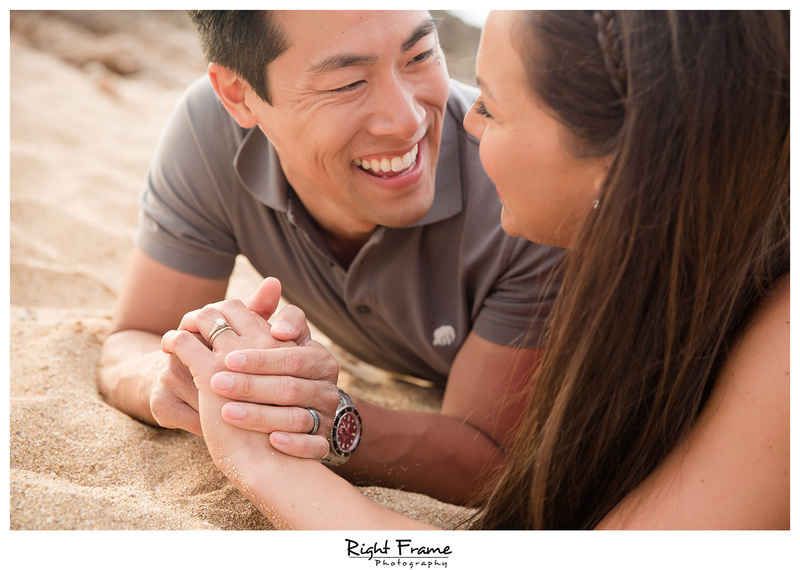 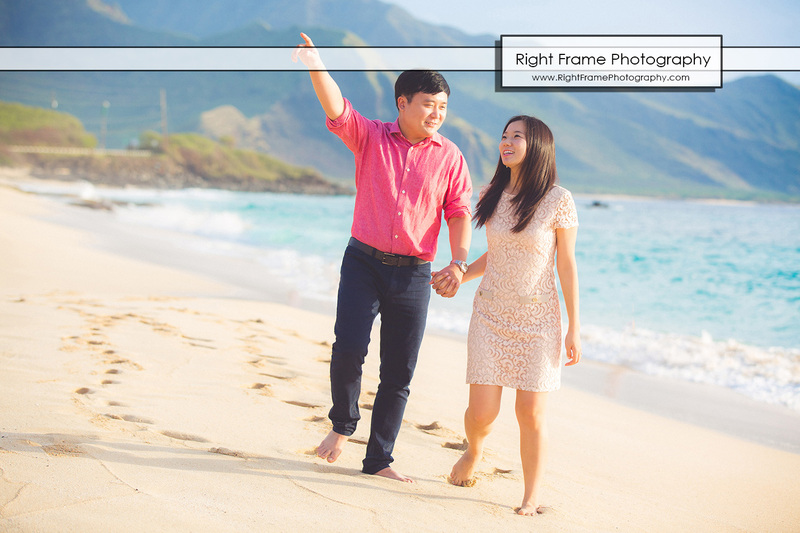 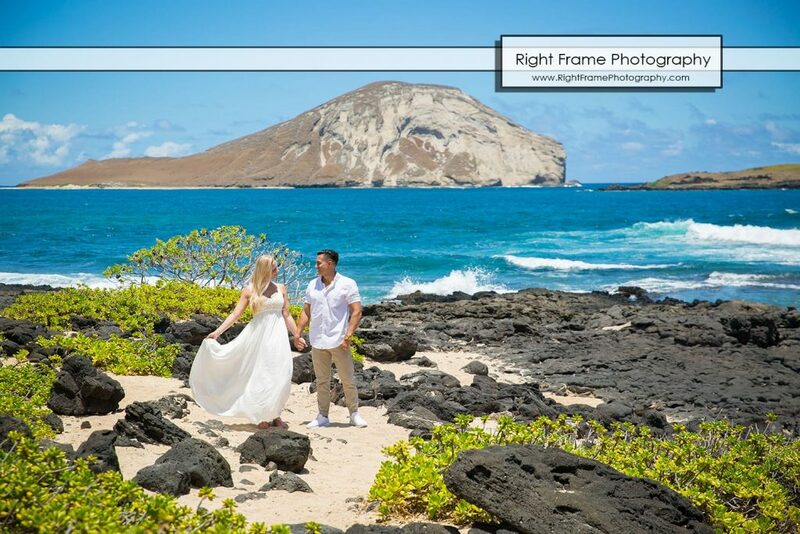 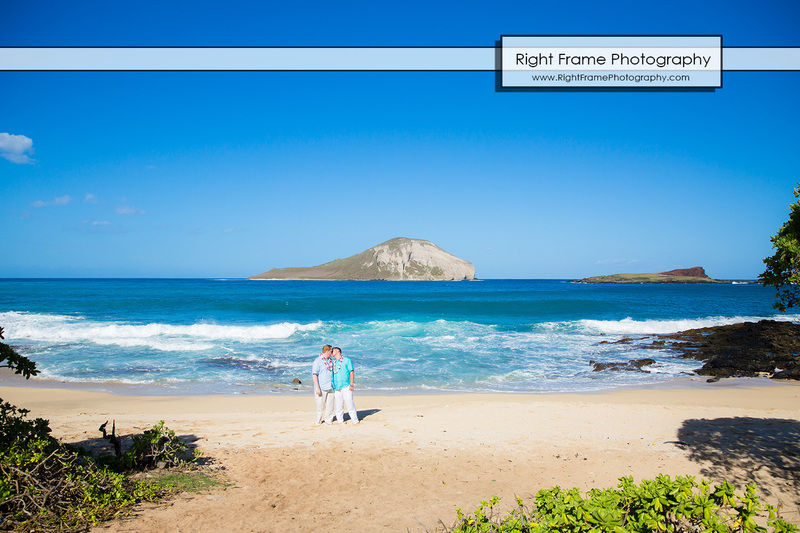 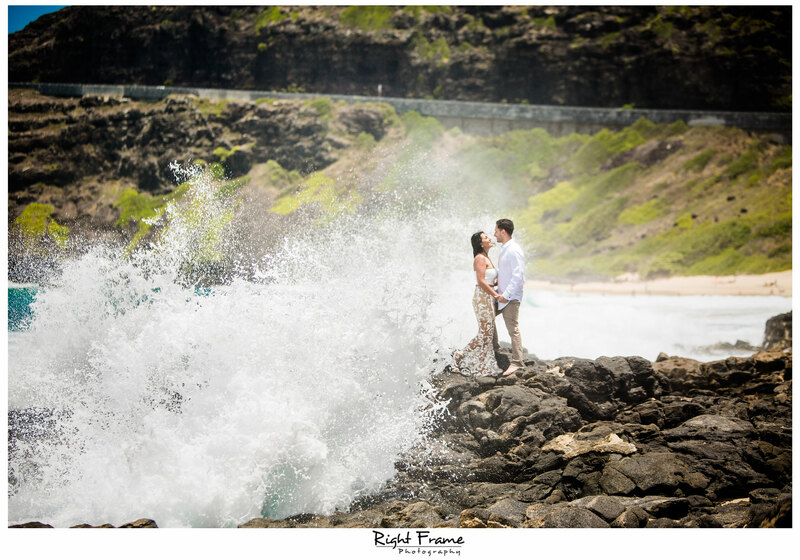 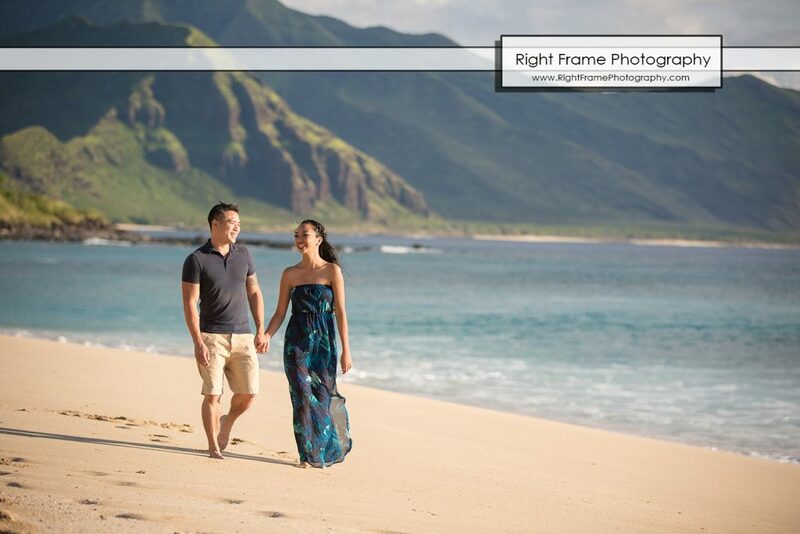 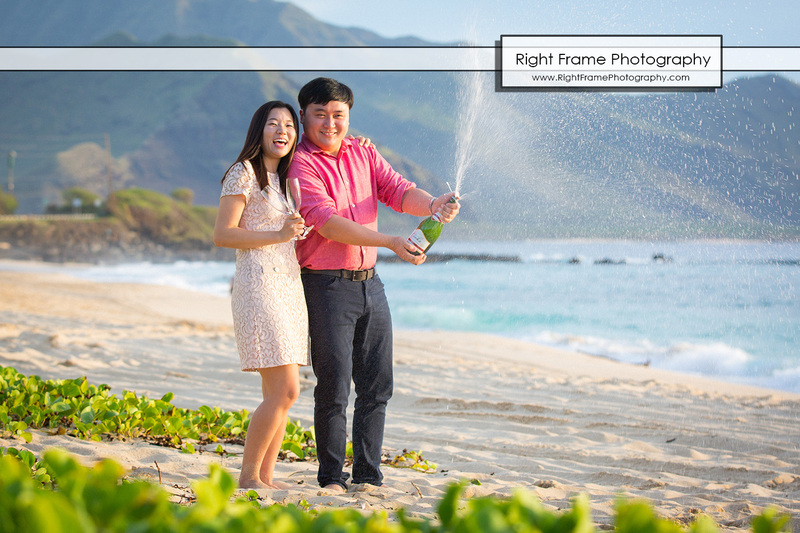 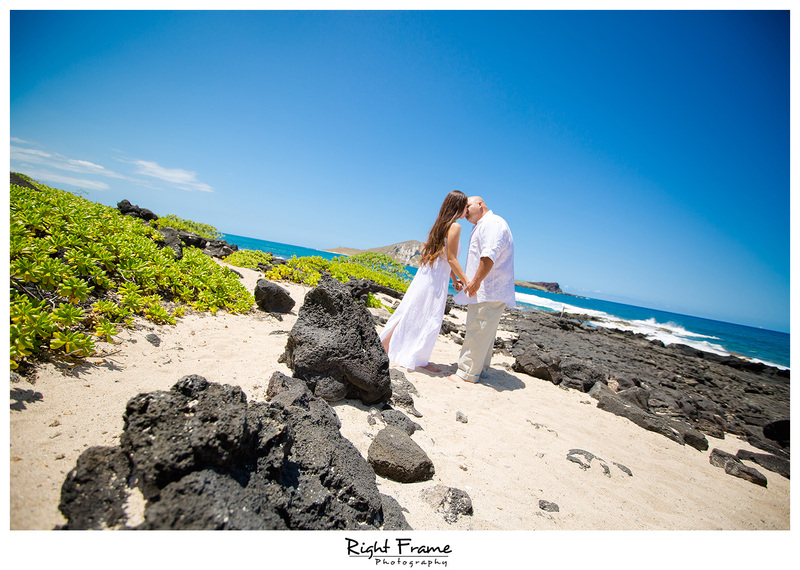 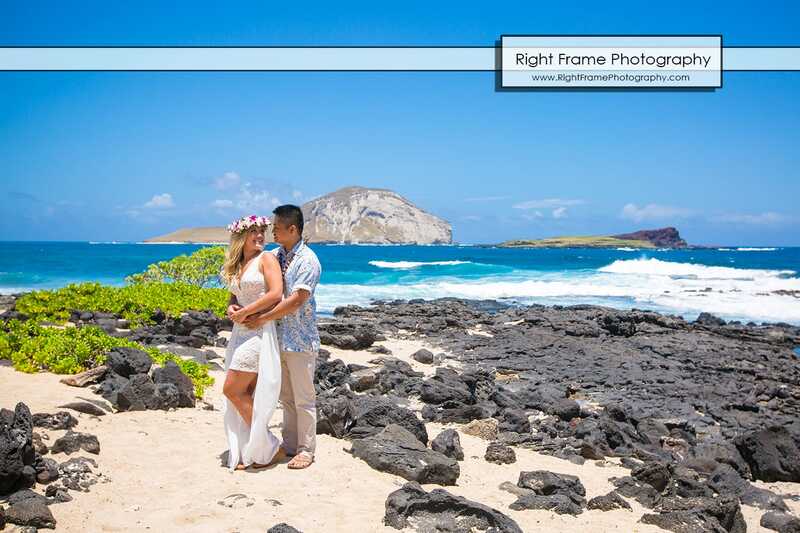 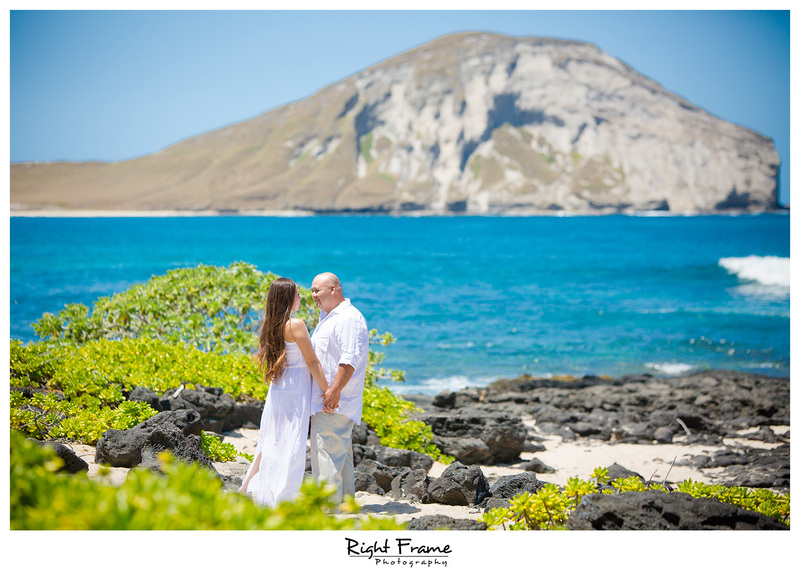 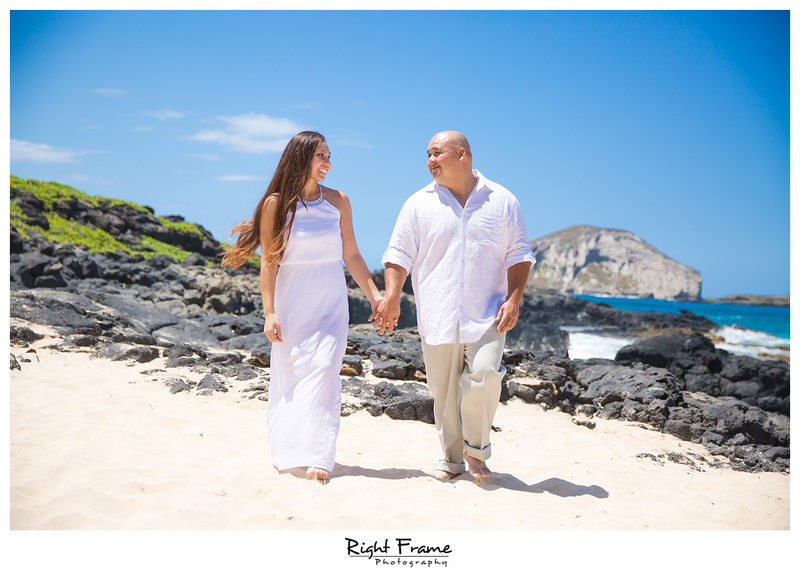 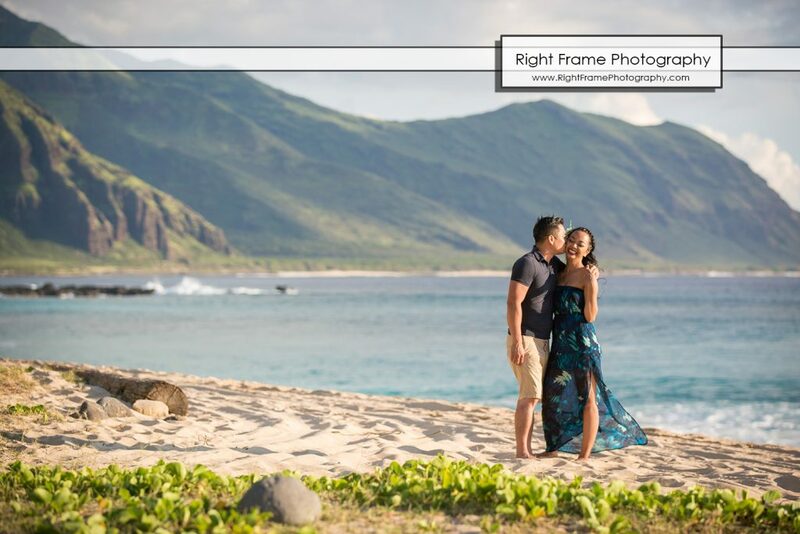 Yee and Brandon’s Engagement Pictures was shoot at Makapu’u Beach, Oahu. 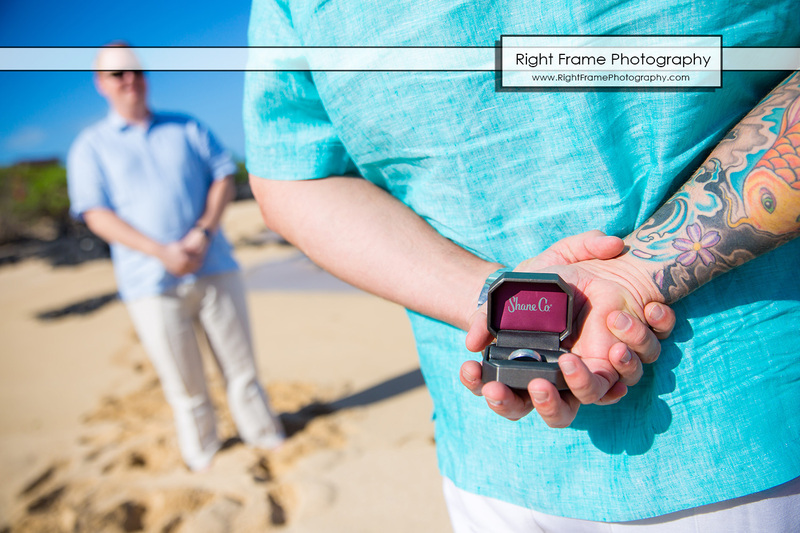 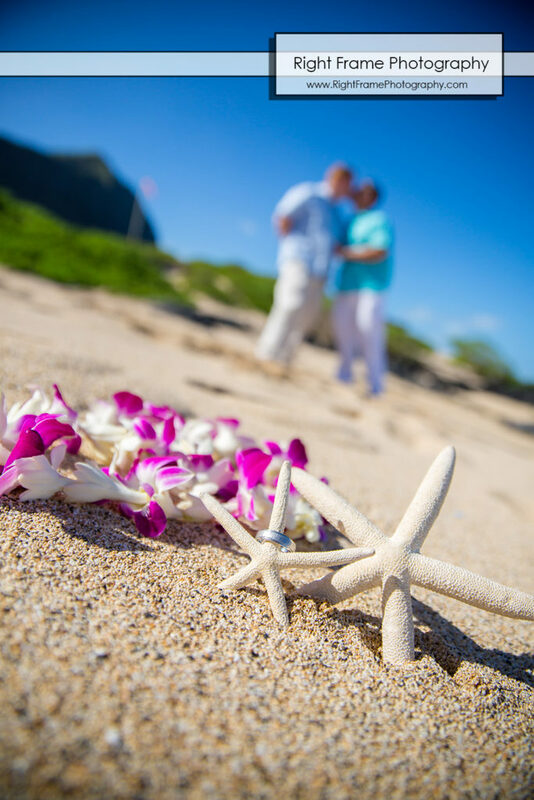 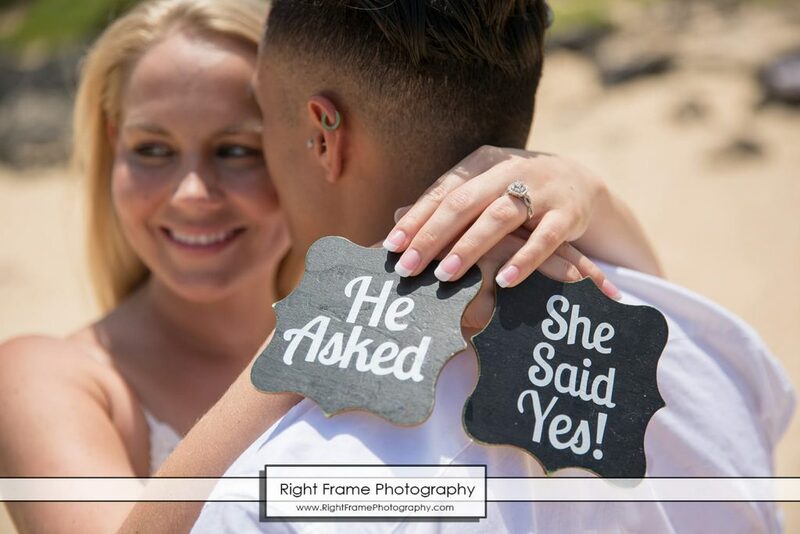 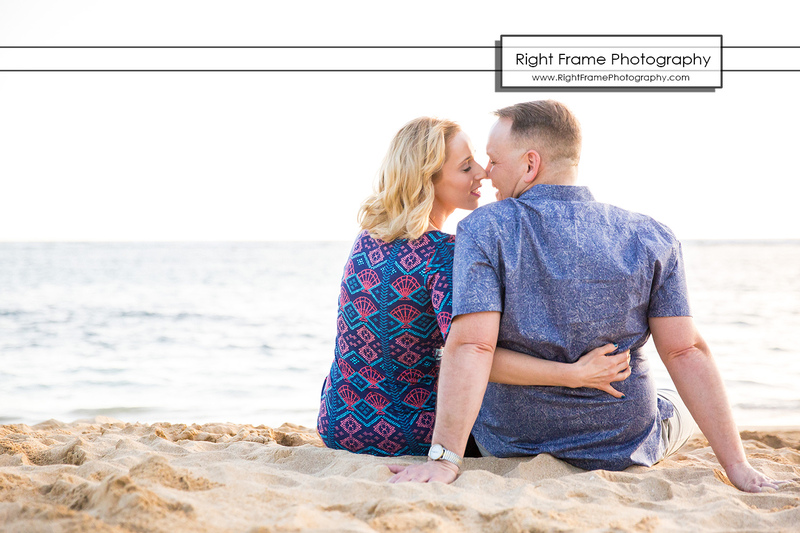 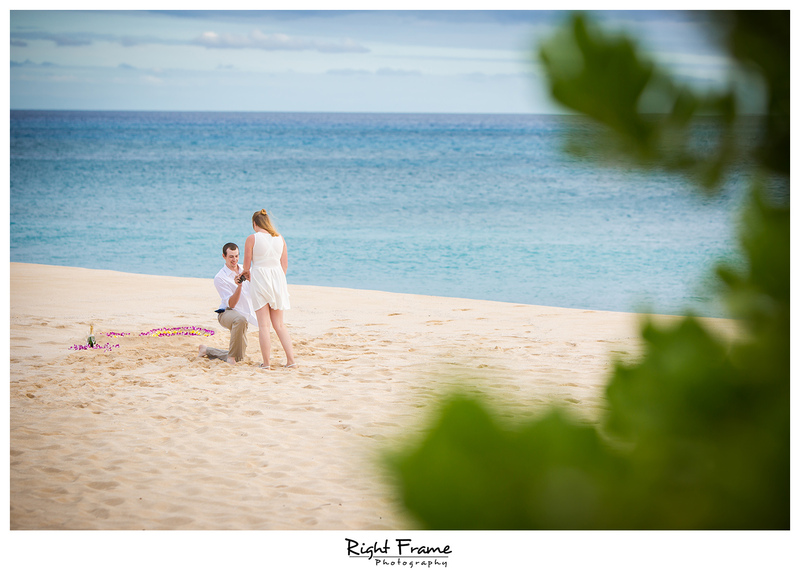 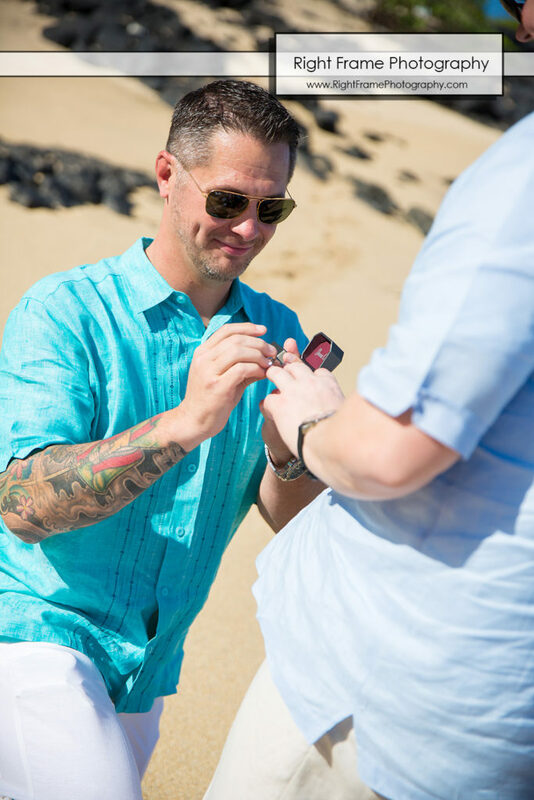 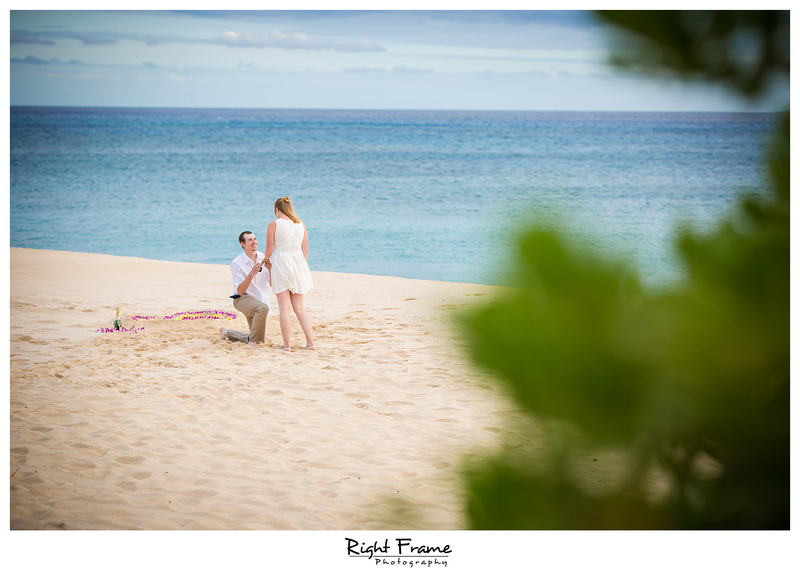 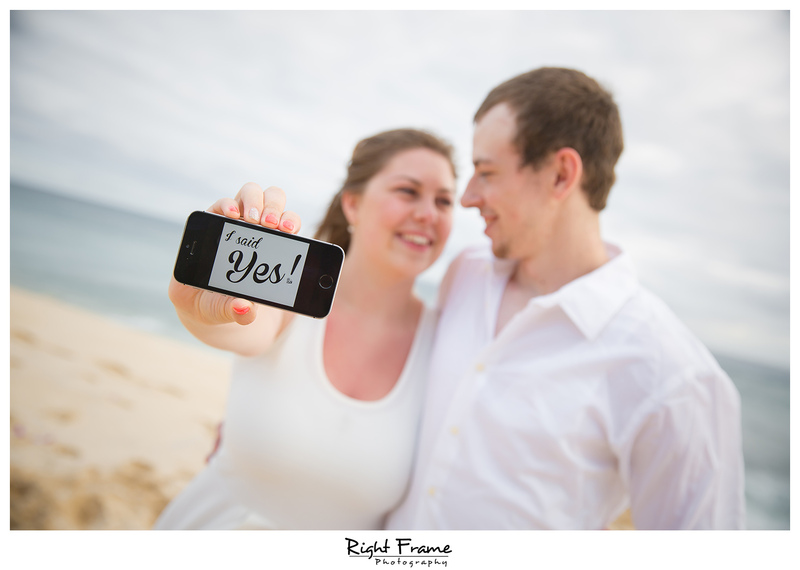 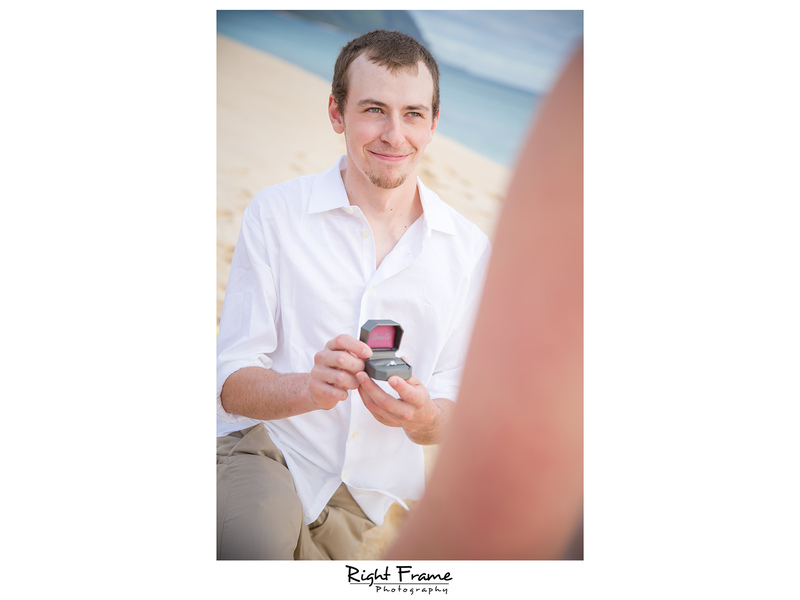 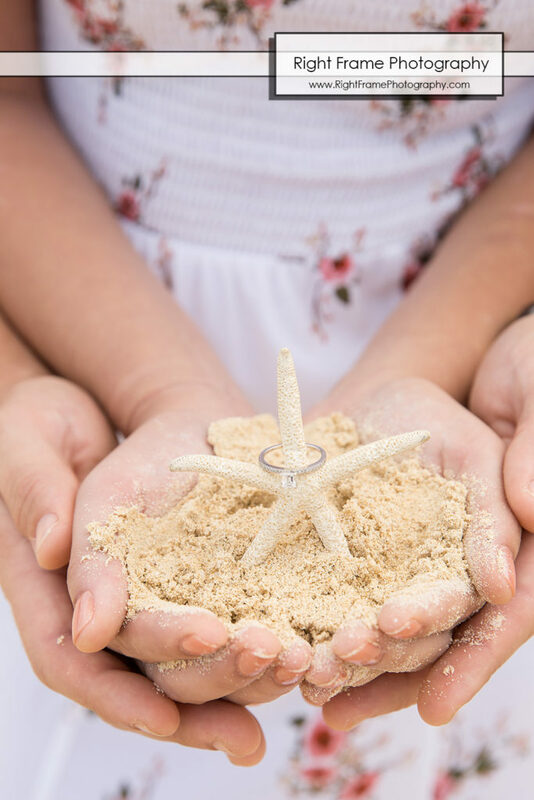 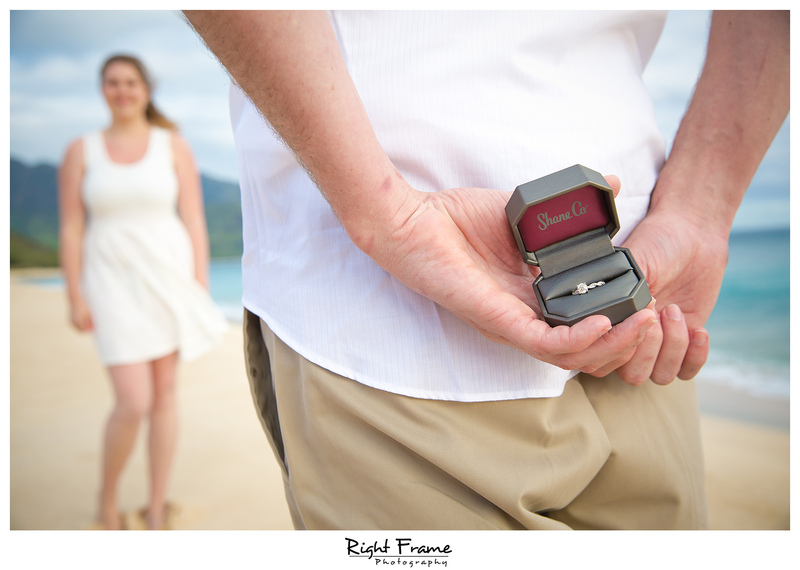 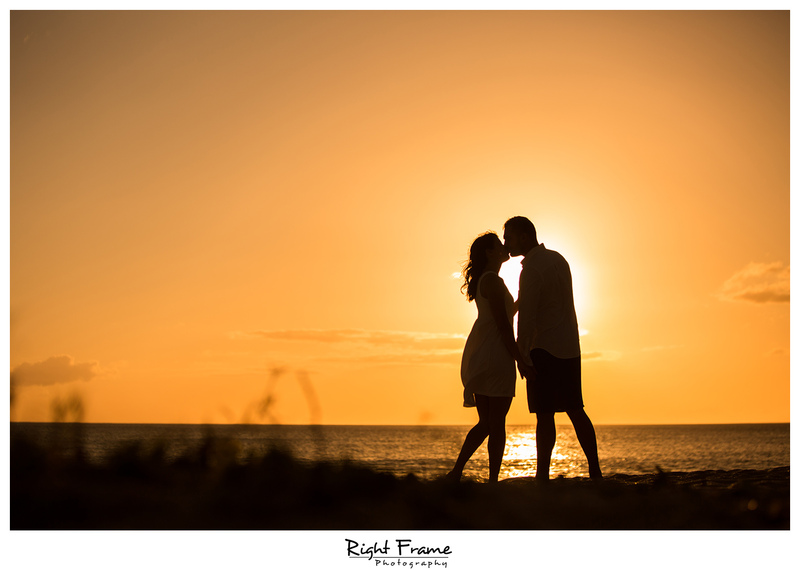 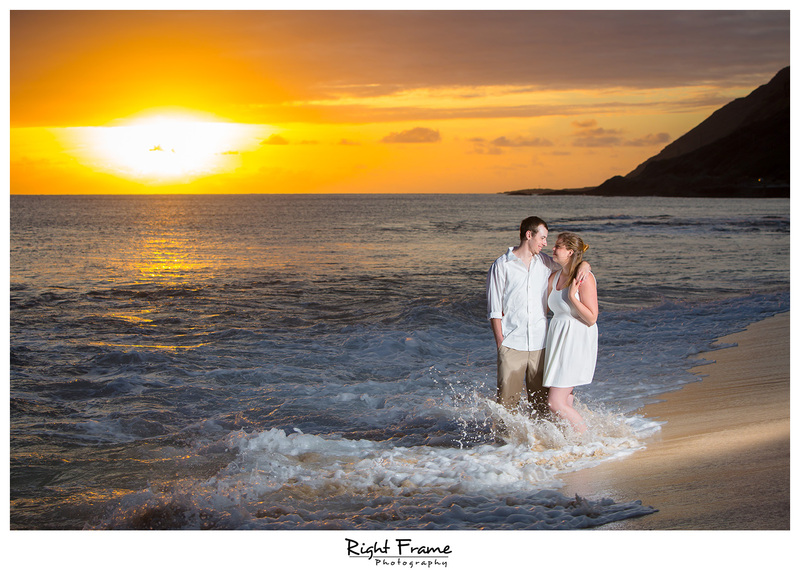 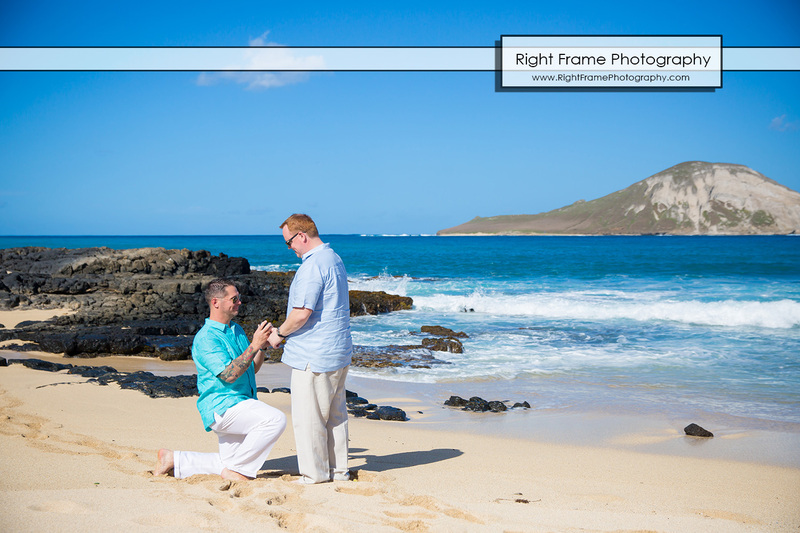 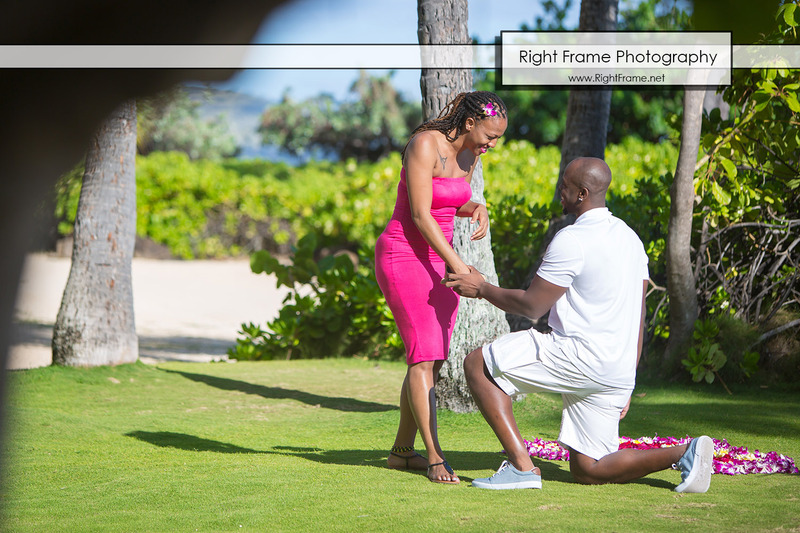 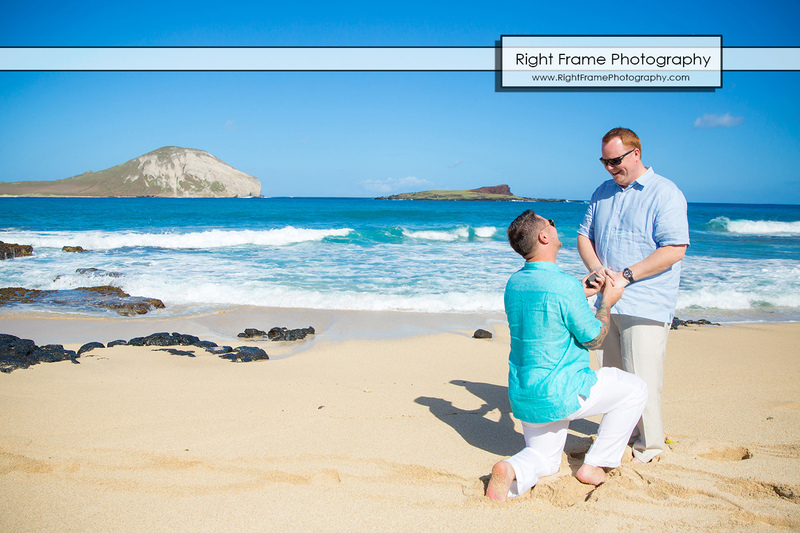 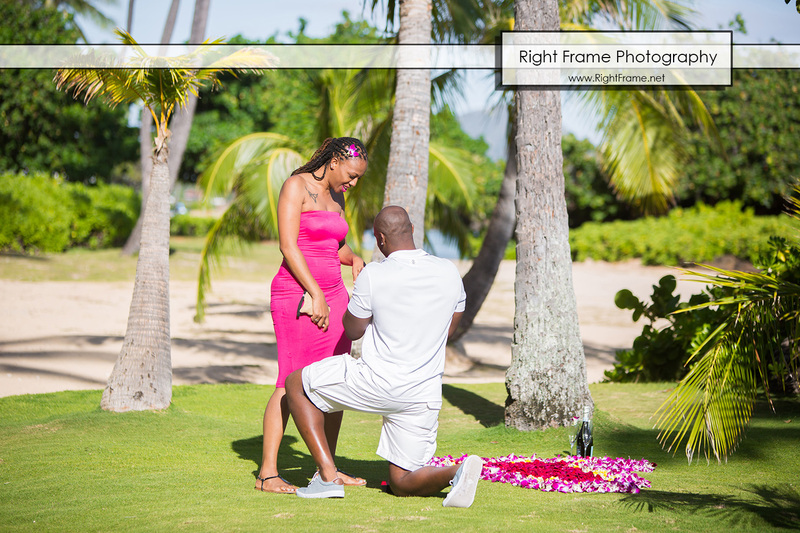 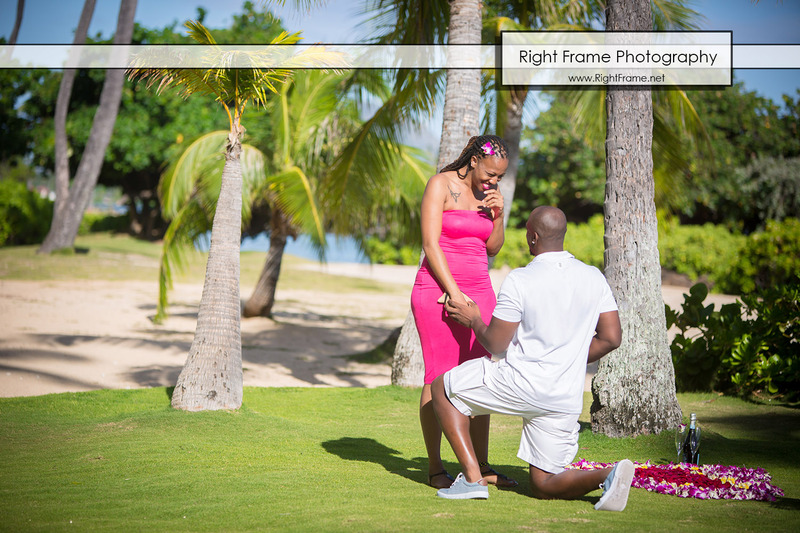 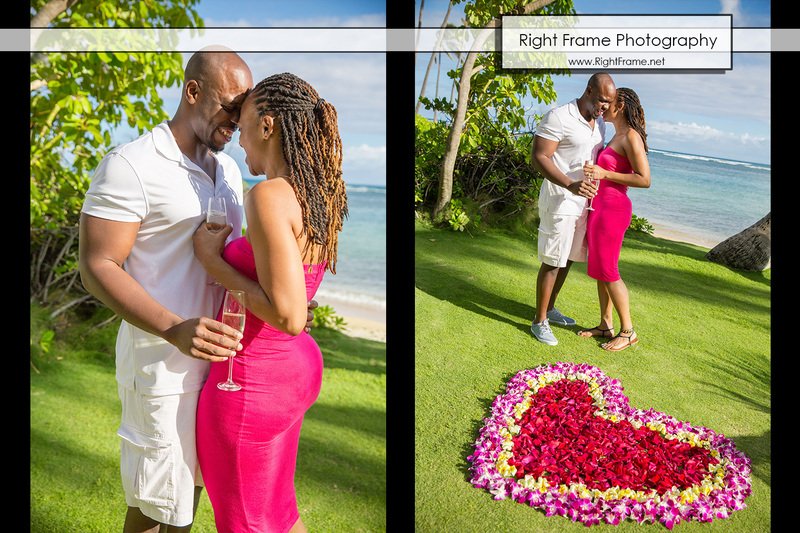 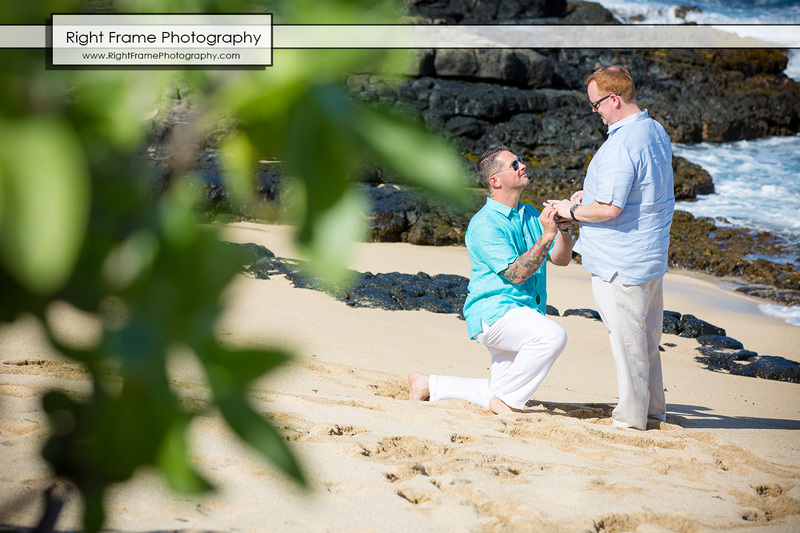 Kathy & Robert’s sunset surprise engagement proposal was shoot at Yokohama Beach, Oahu, Hawaii. 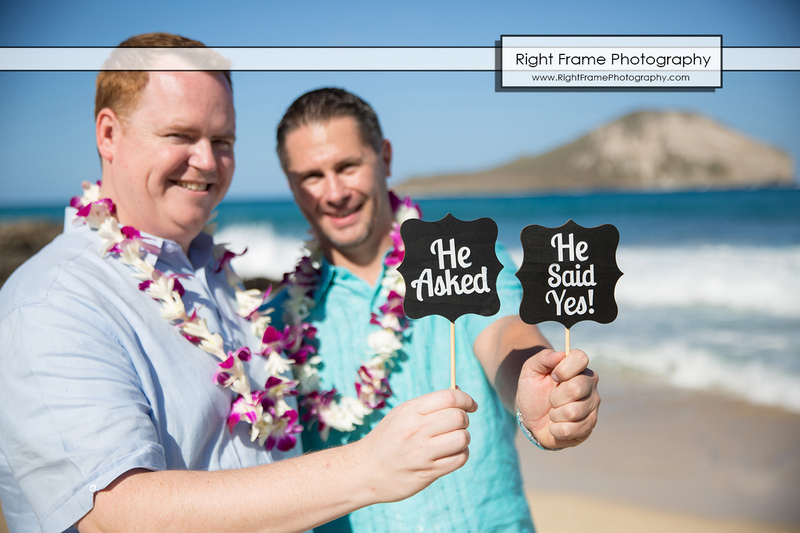 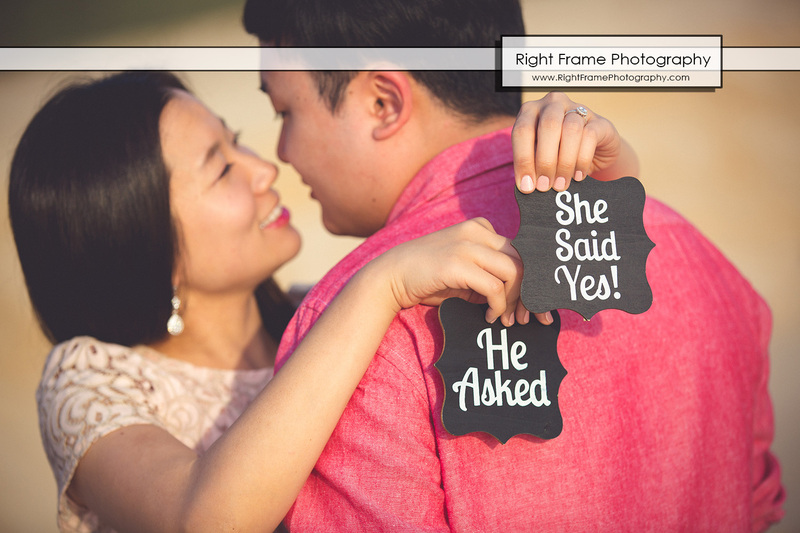 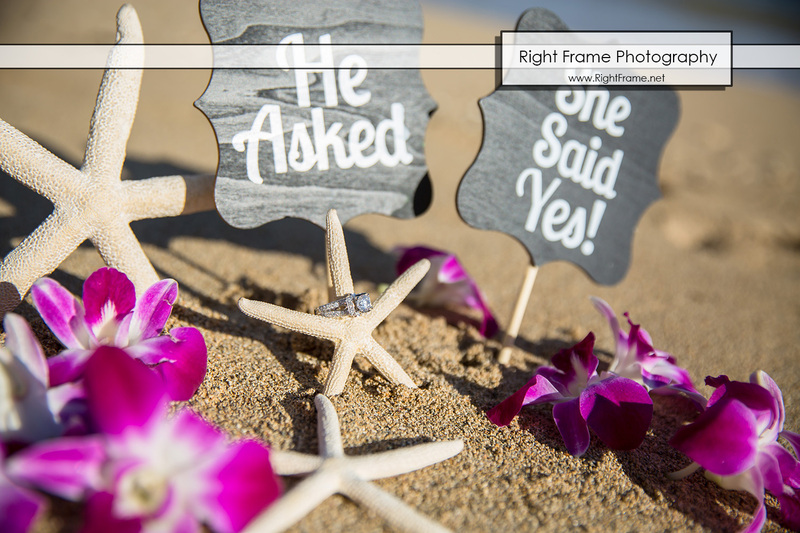 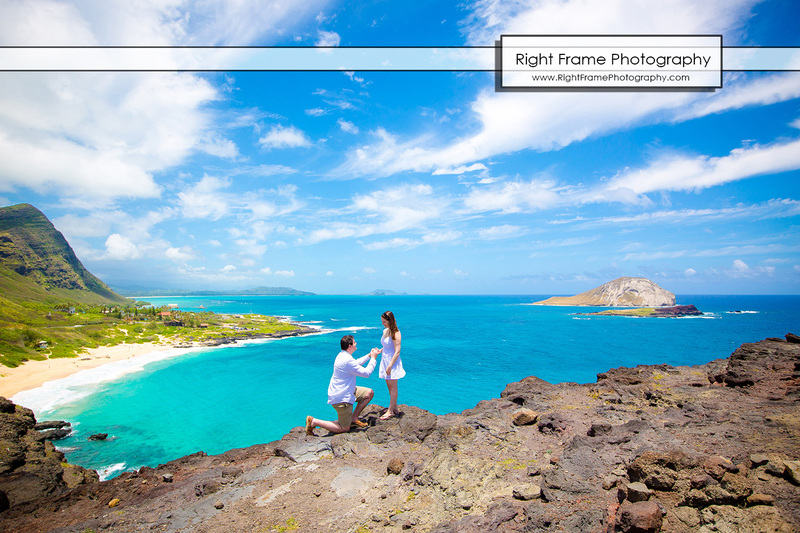 Hawaii Proposal Photographer by Right Frame Photography. 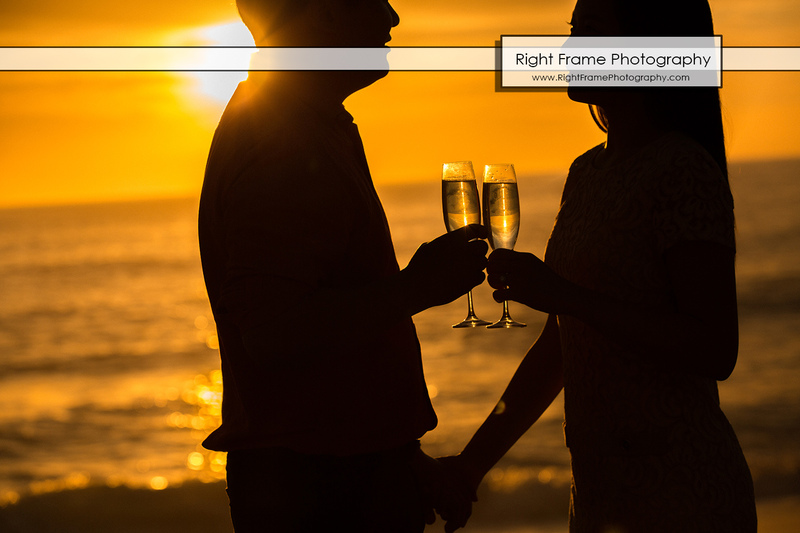 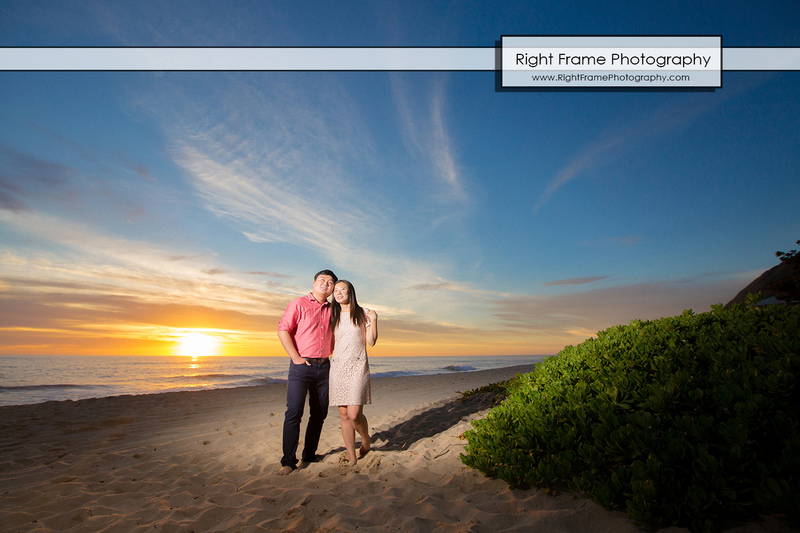 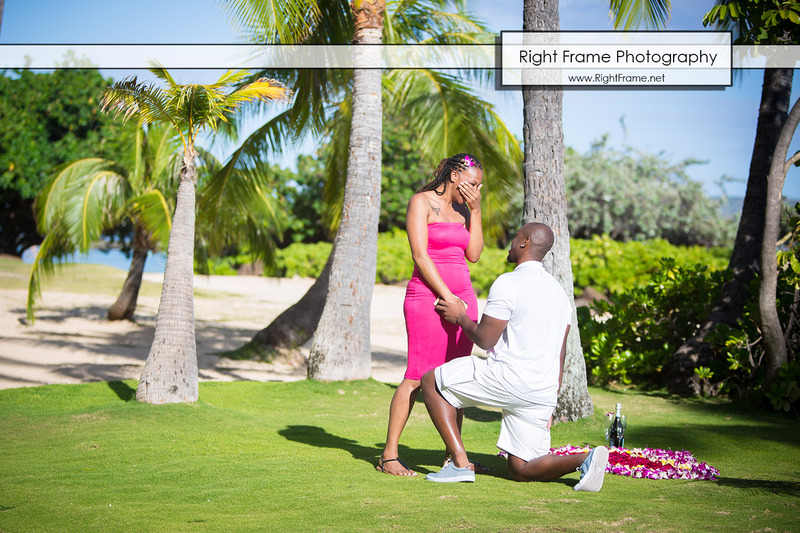 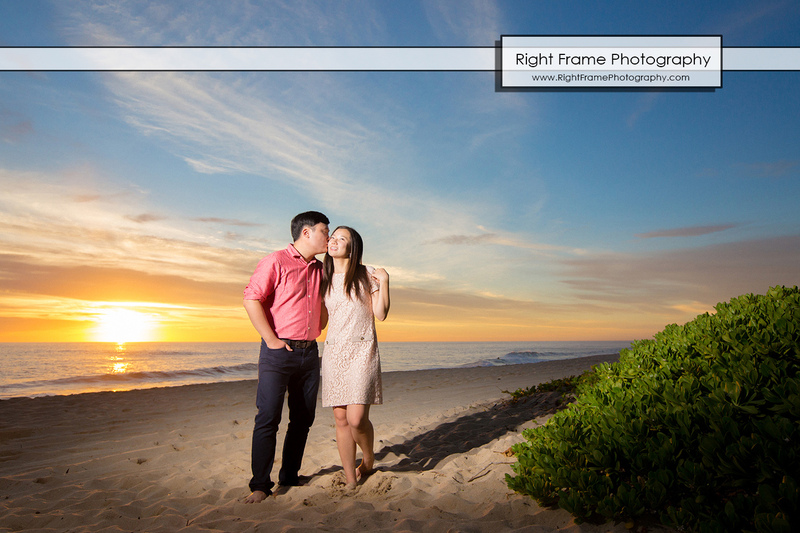 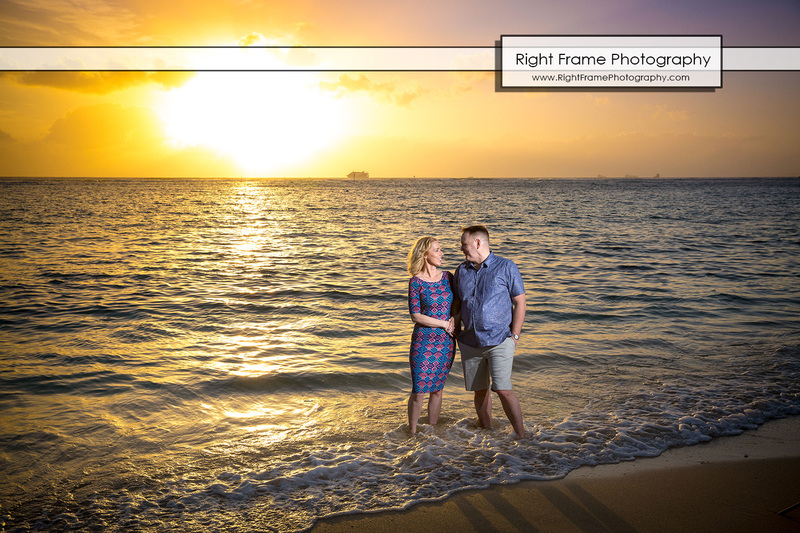 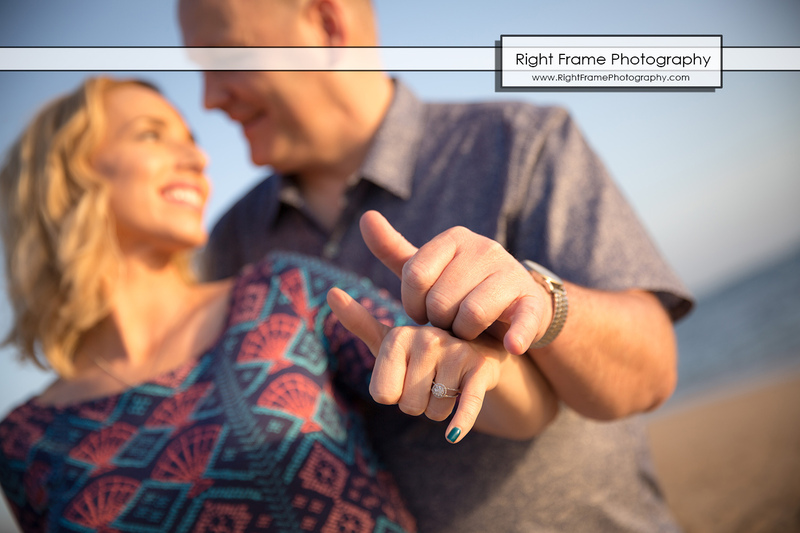 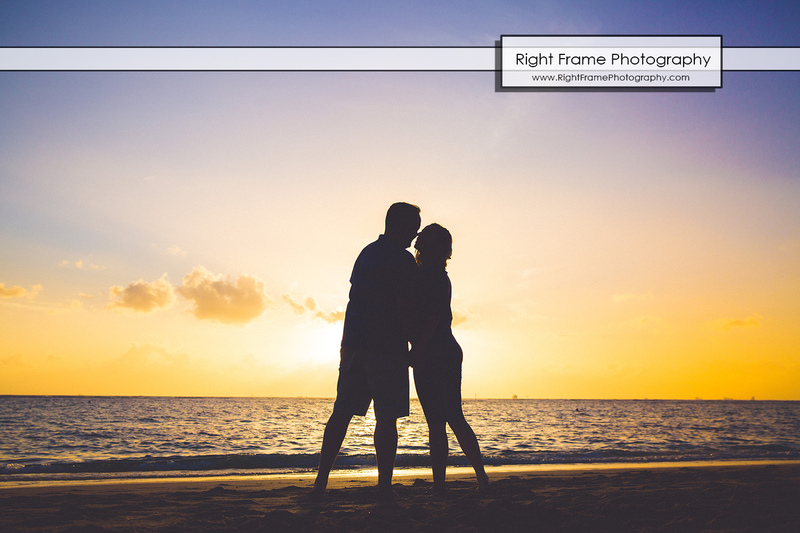 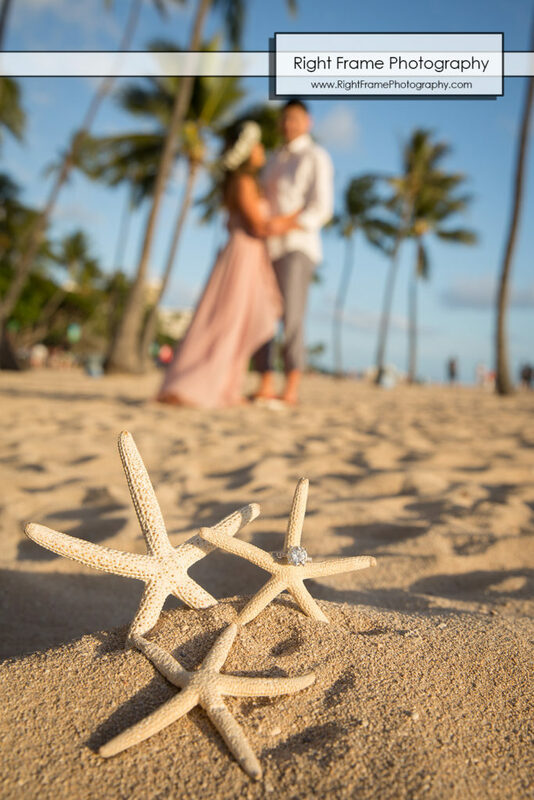 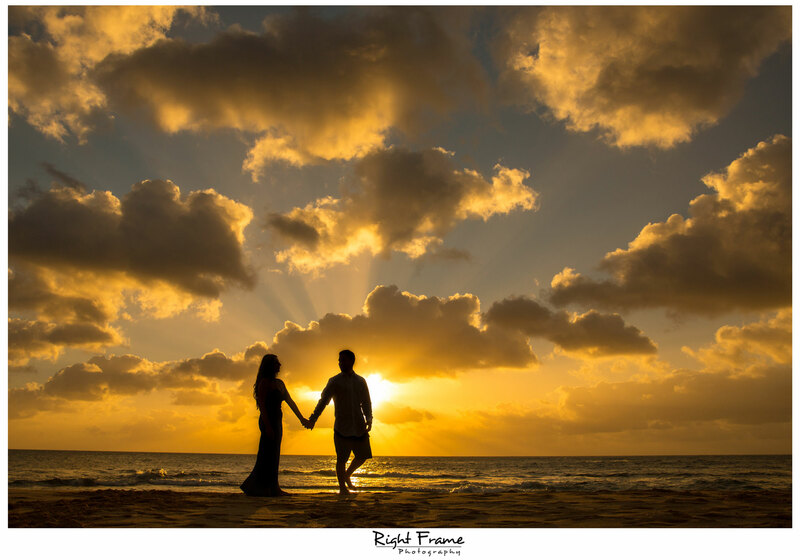 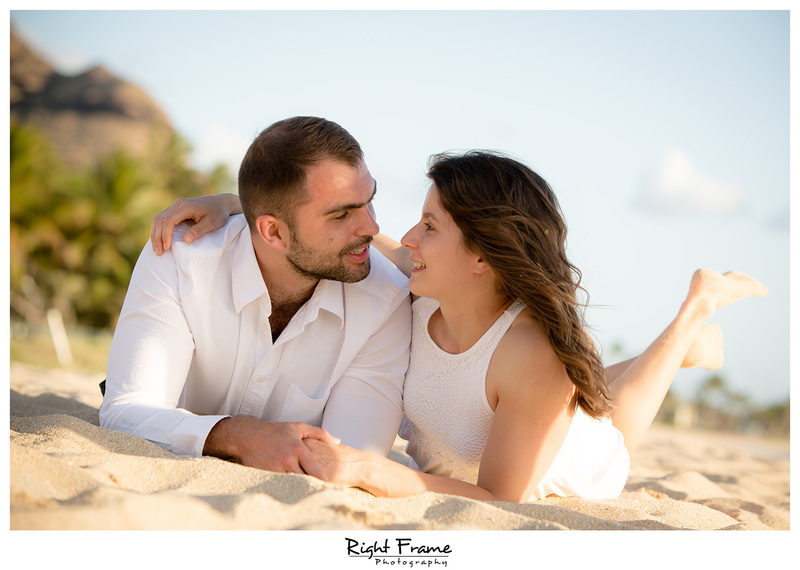 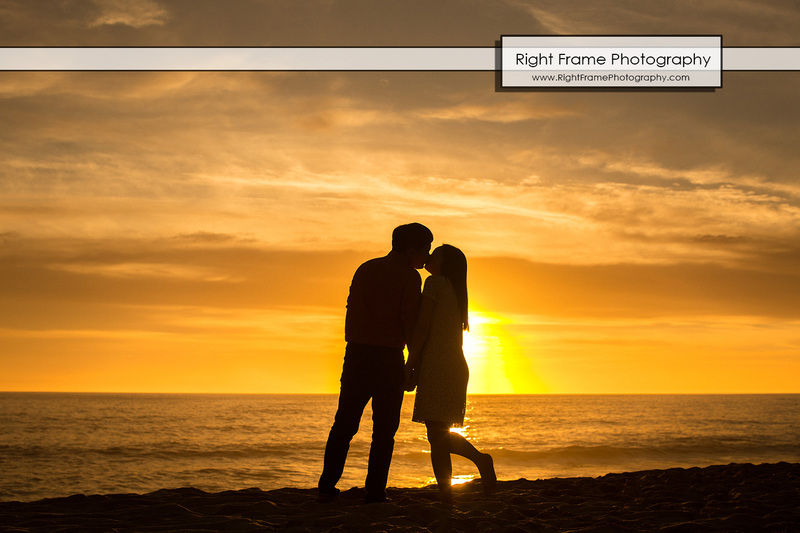 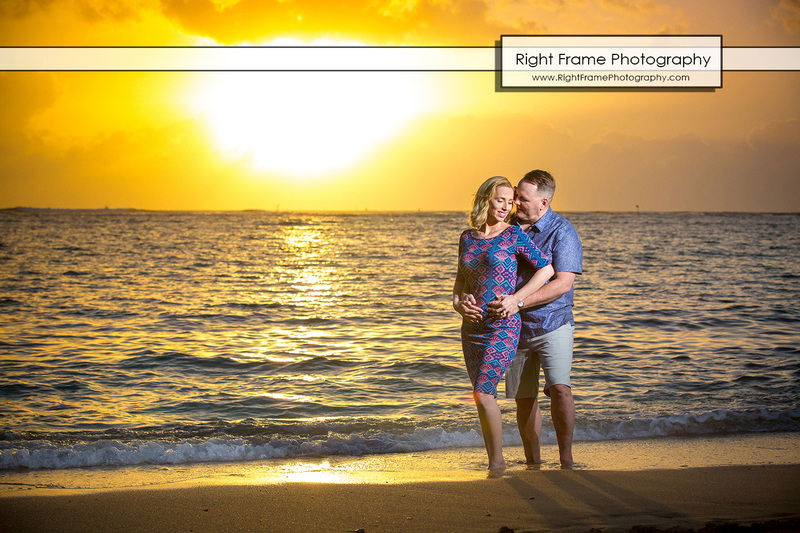 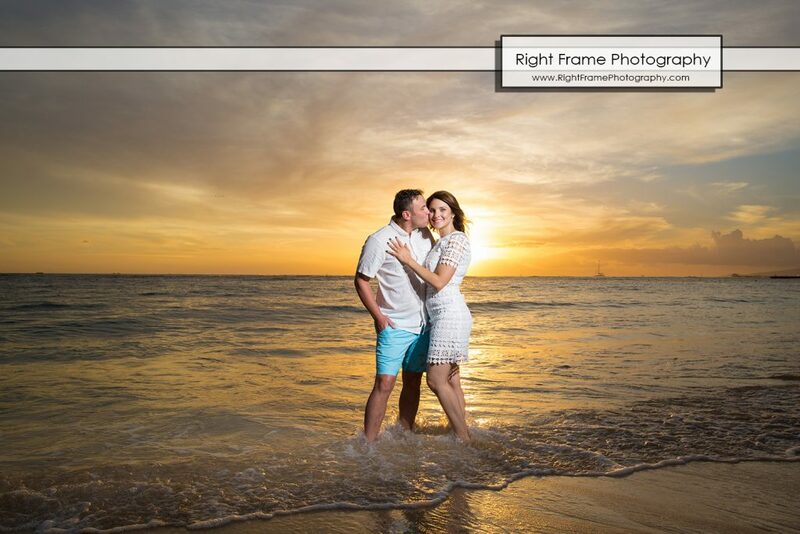 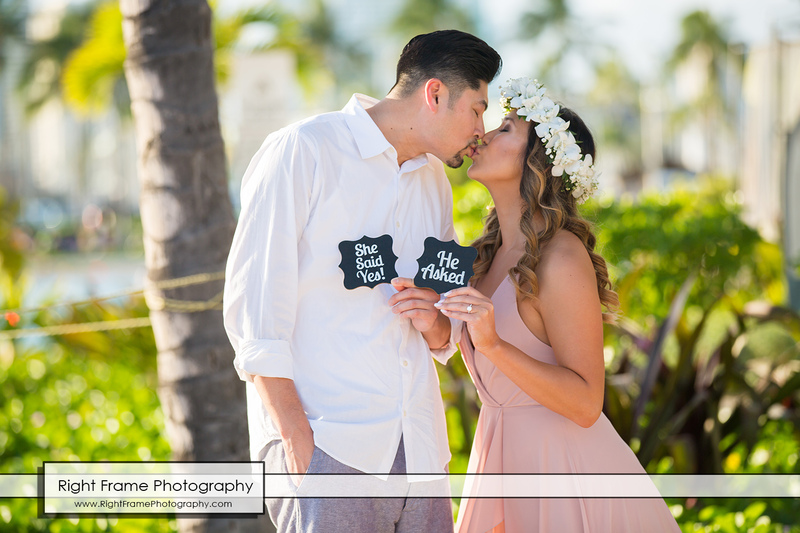 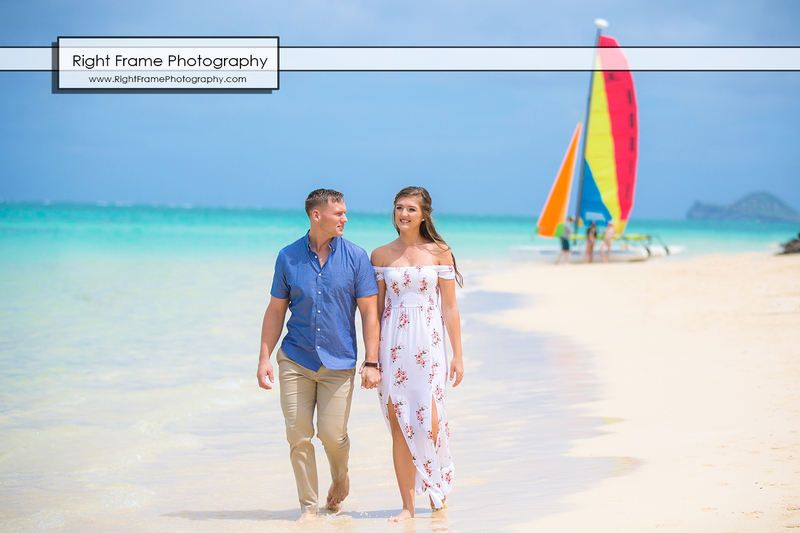 Romantic Sunset Beach Engagement Photography was shoot in Maili Beach, Oahu, Hawaii. 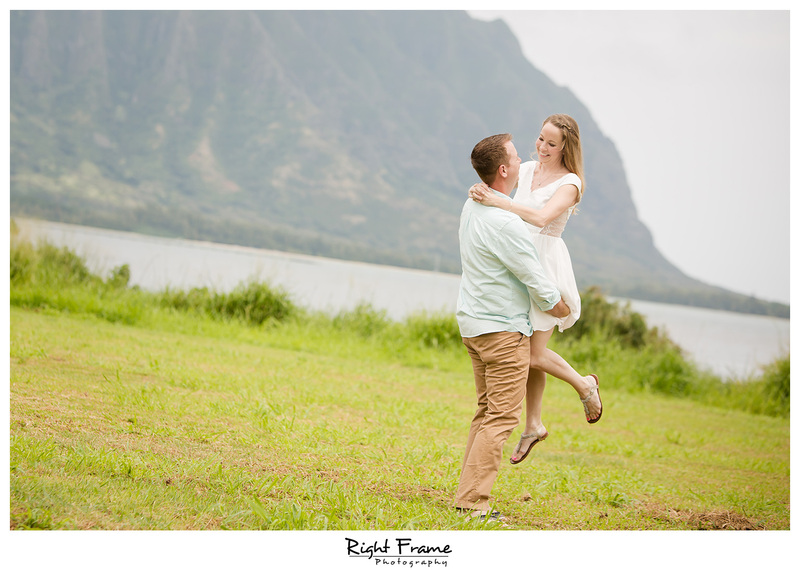 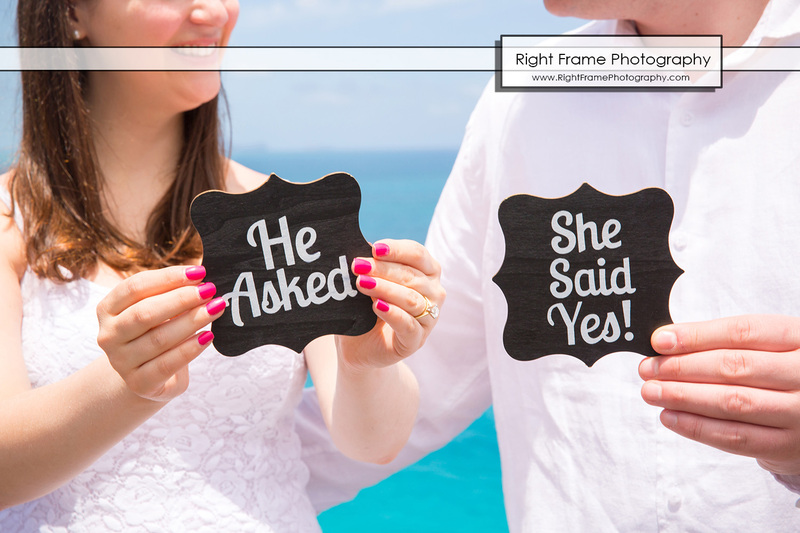 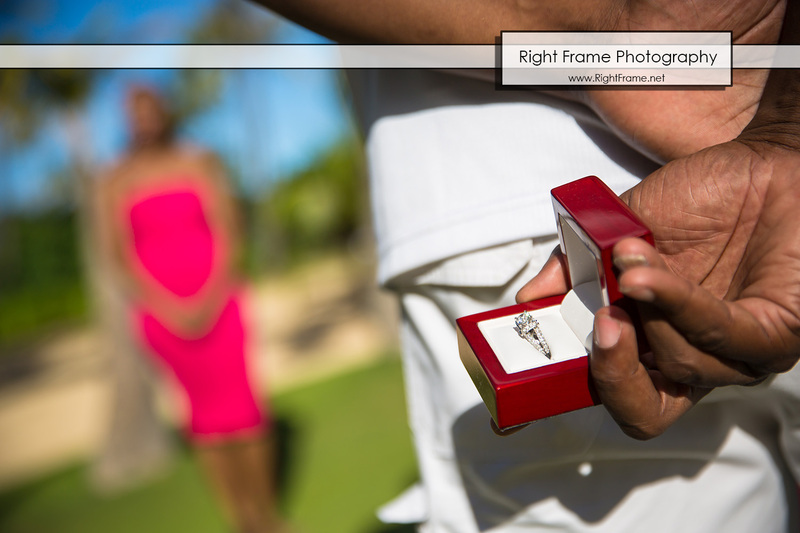 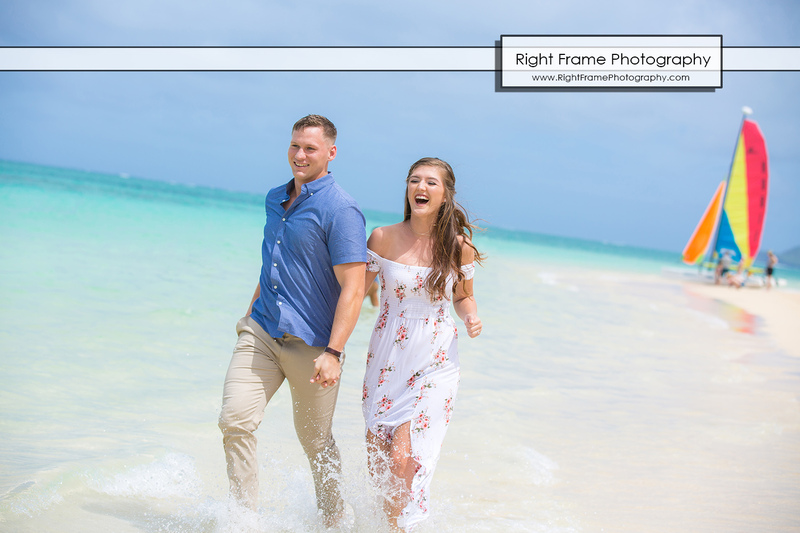 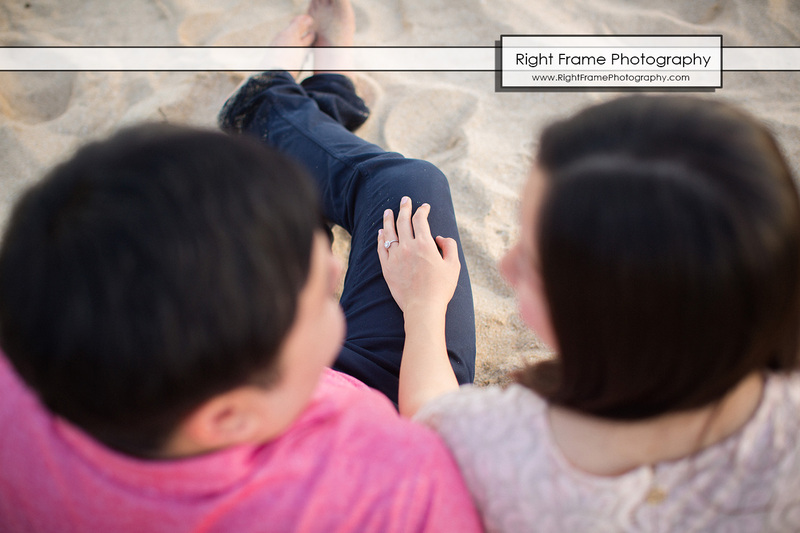 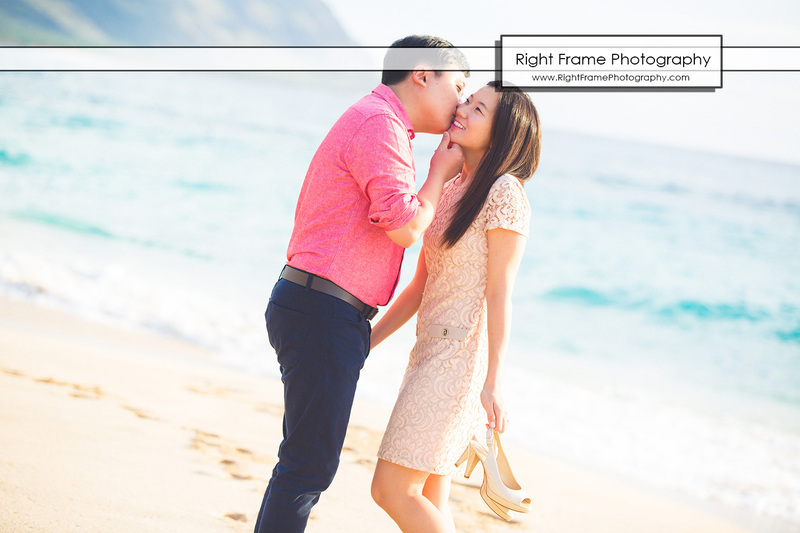 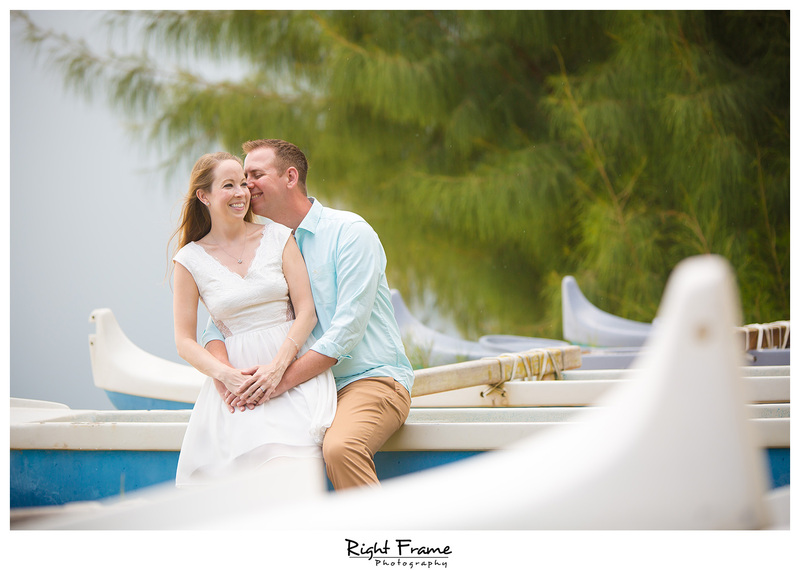 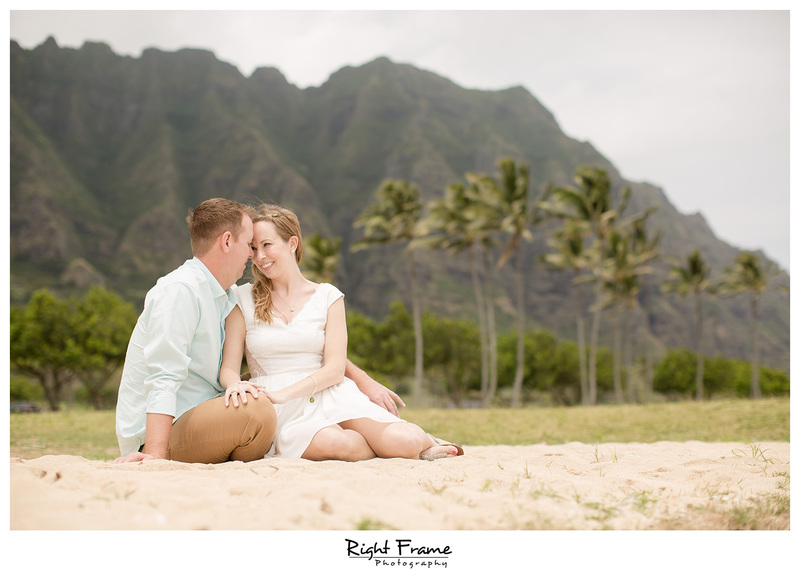 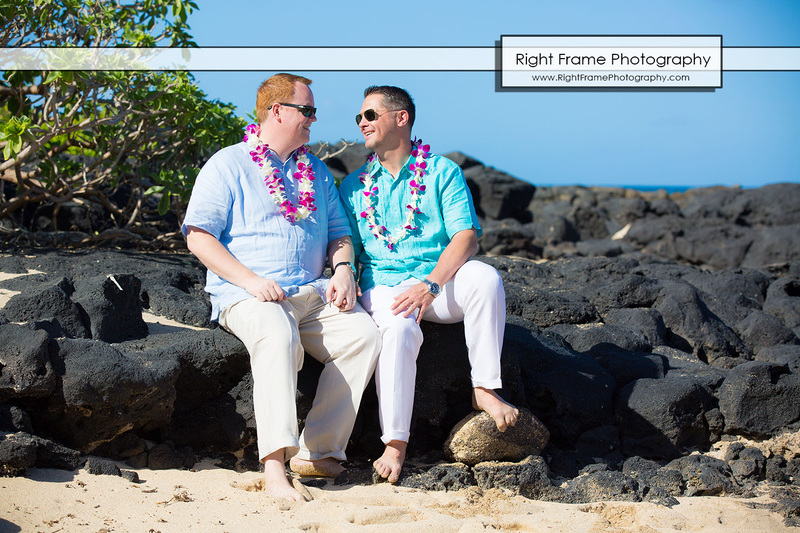 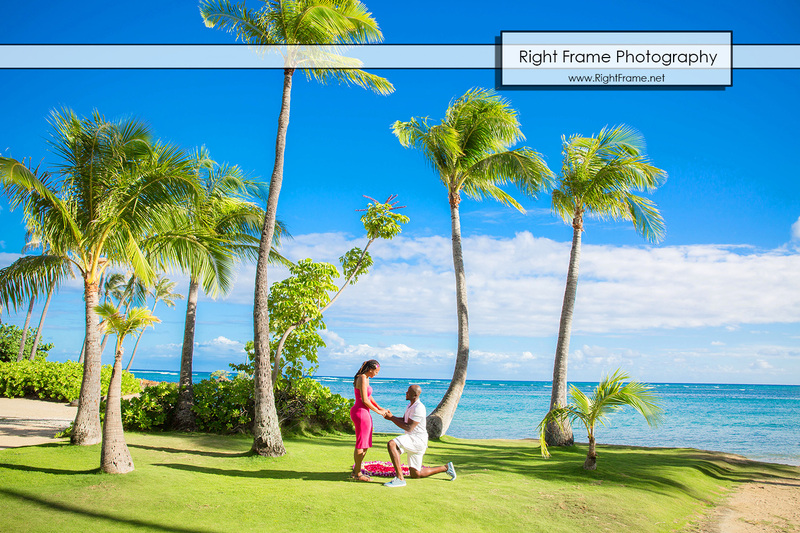 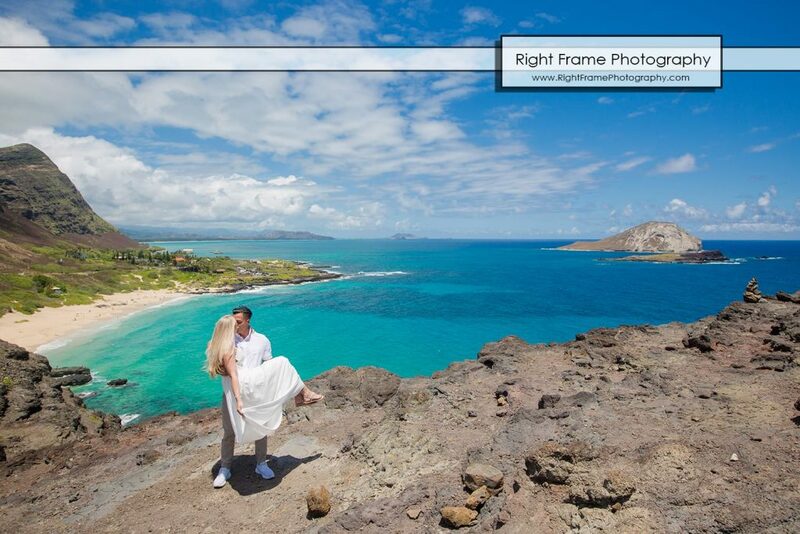 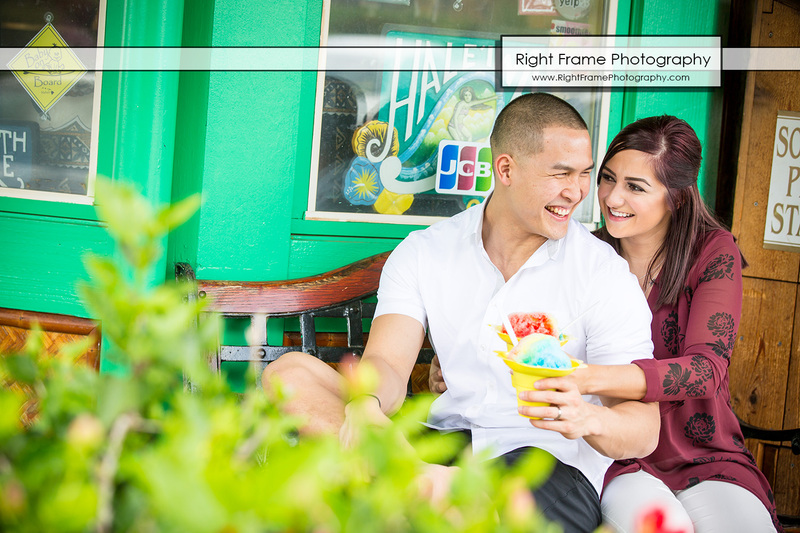 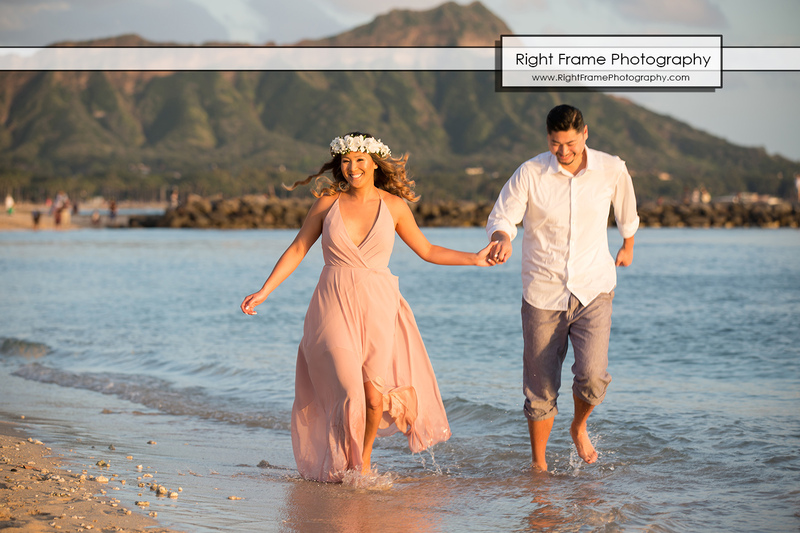 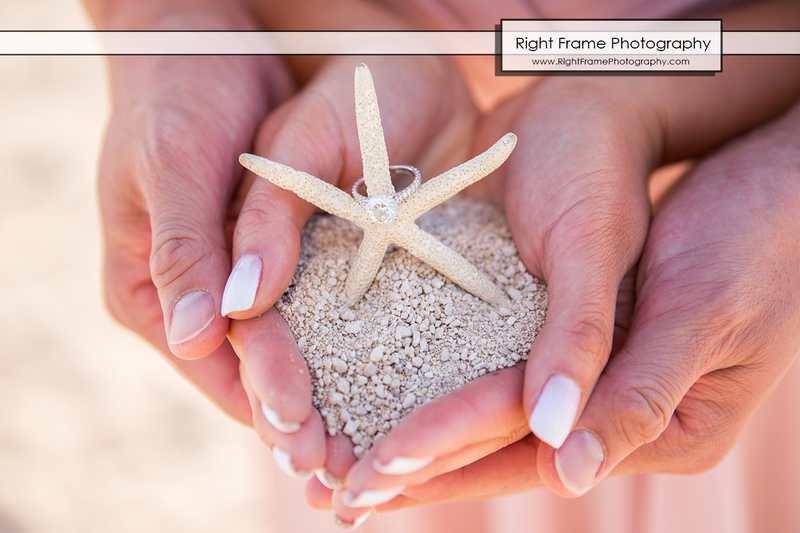 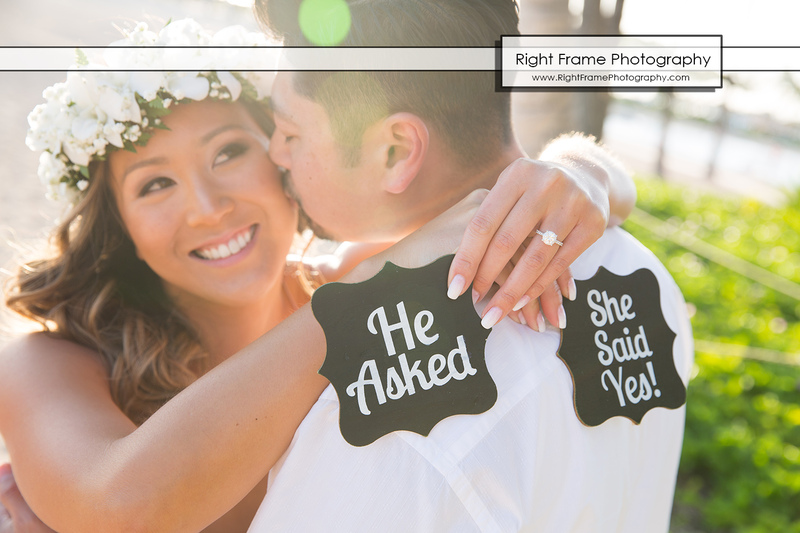 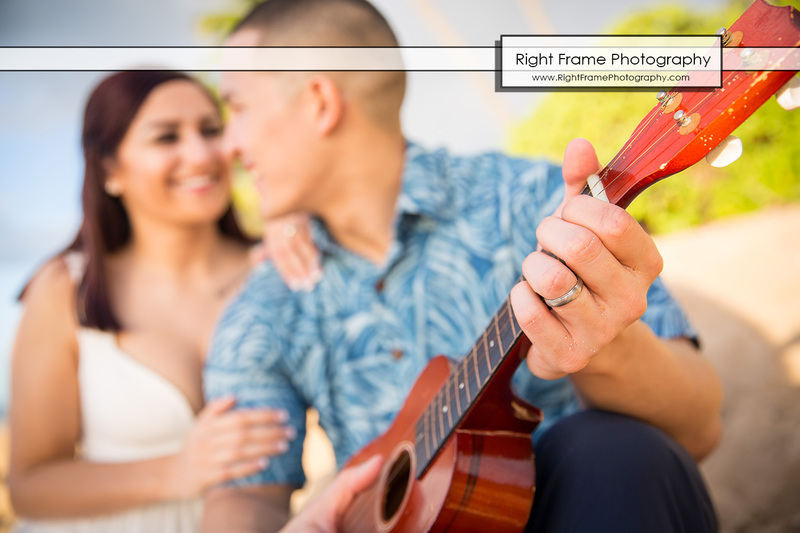 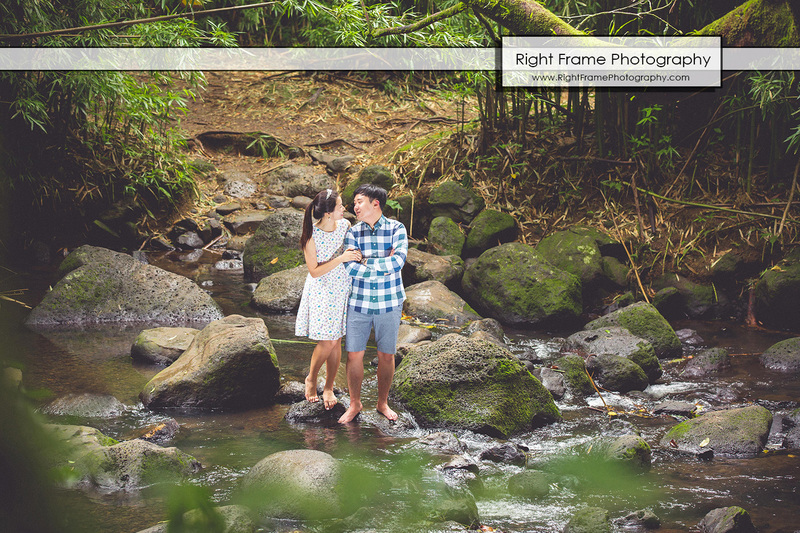 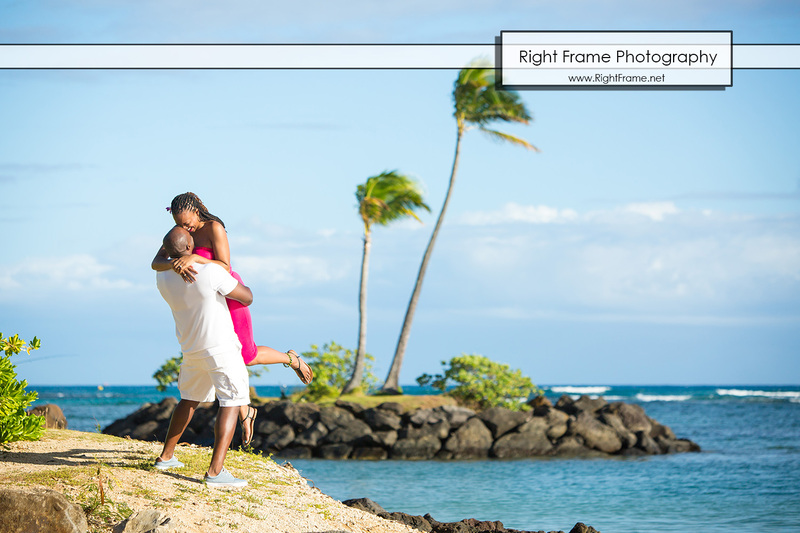 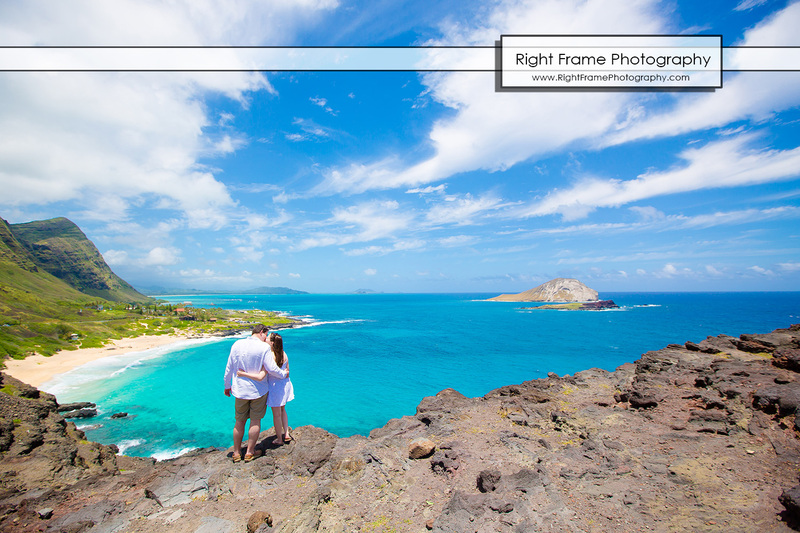 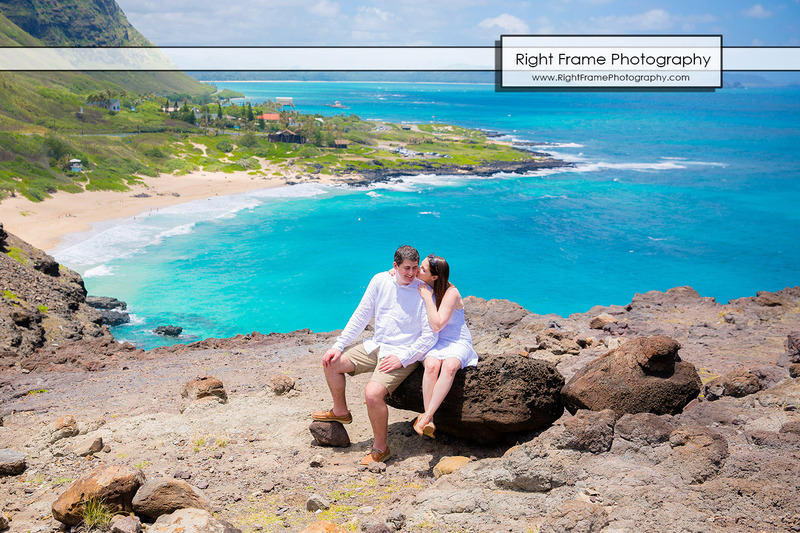 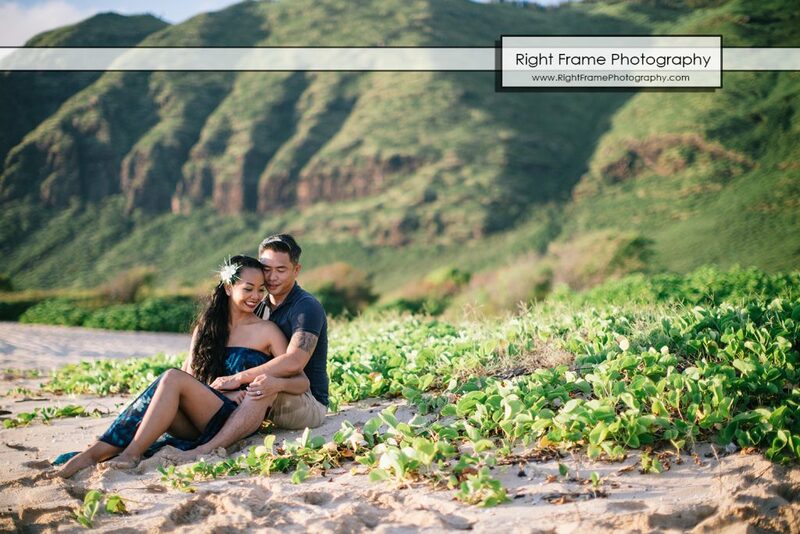 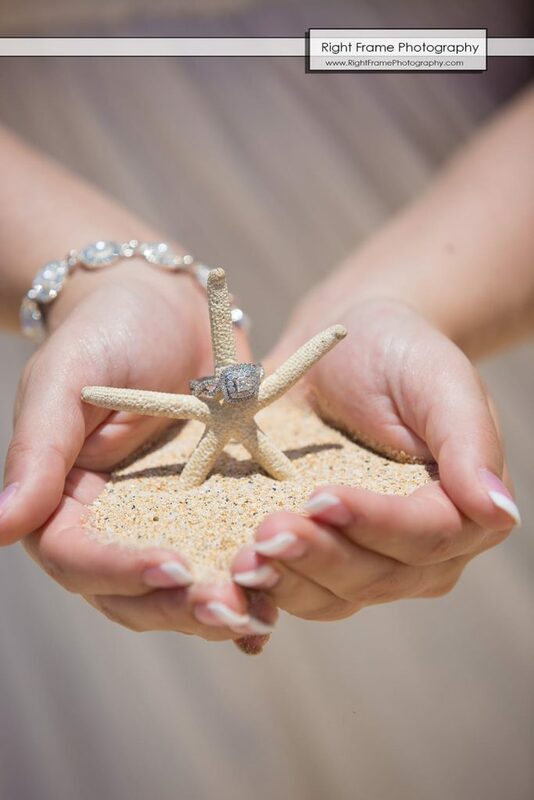 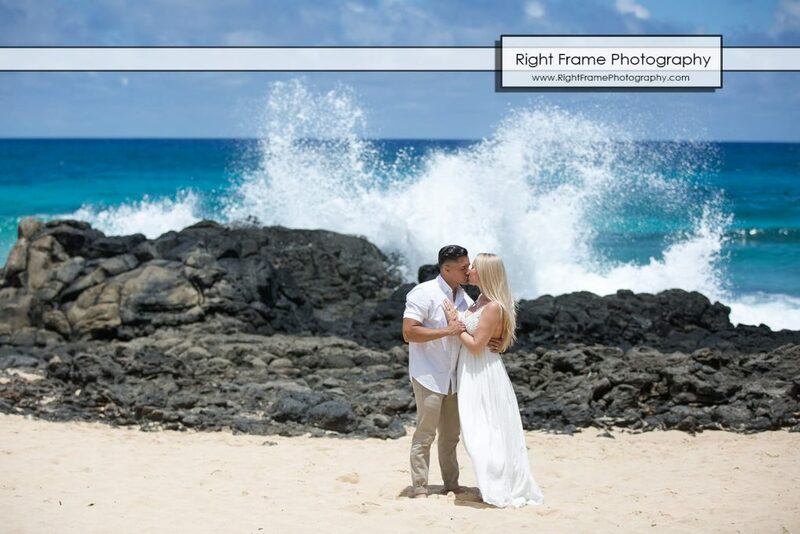 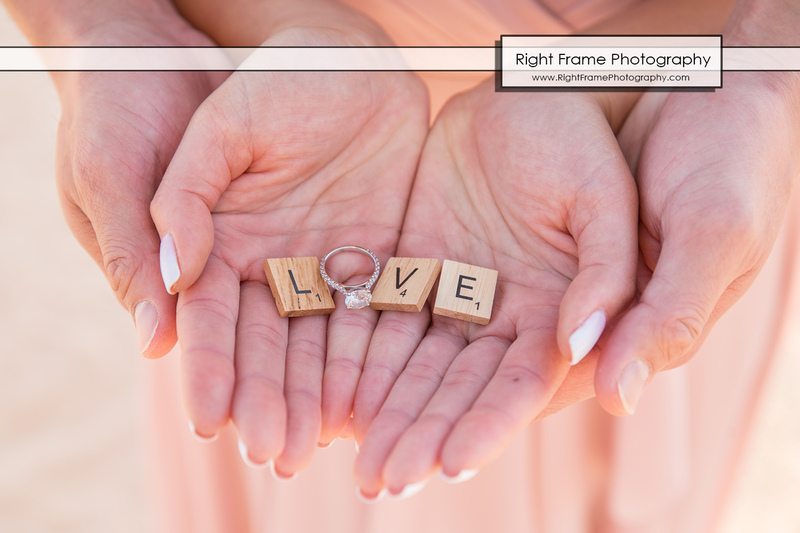 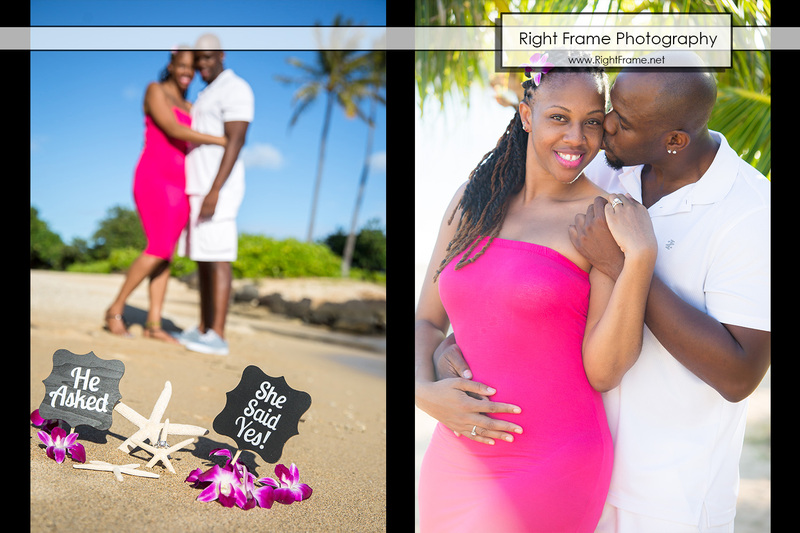 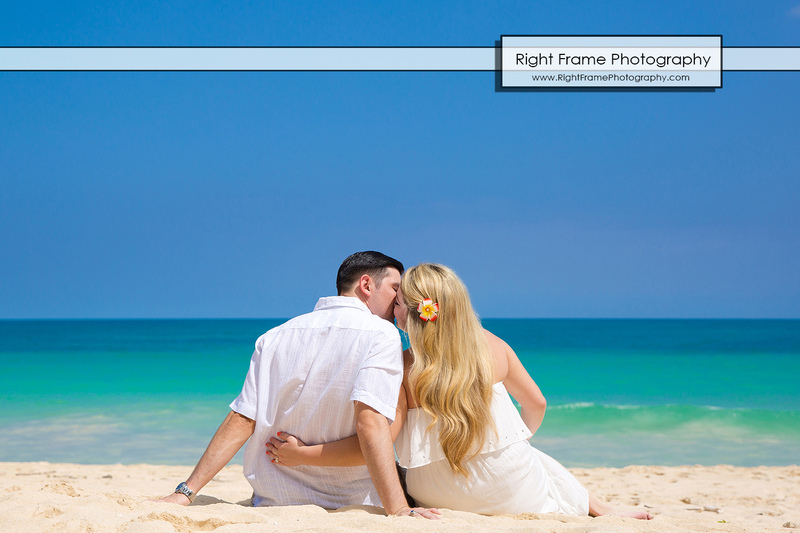 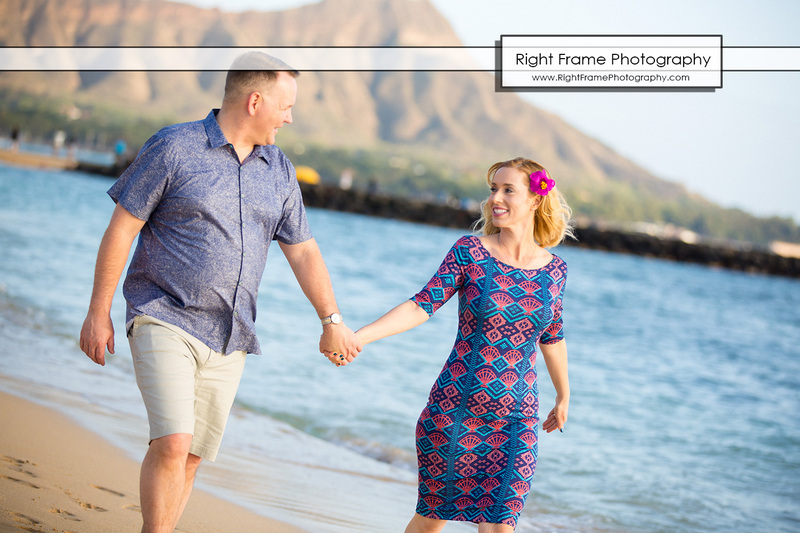 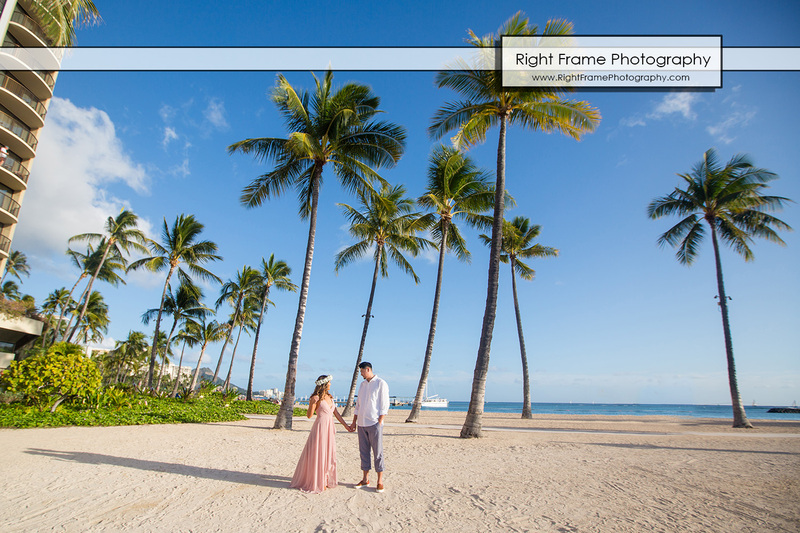 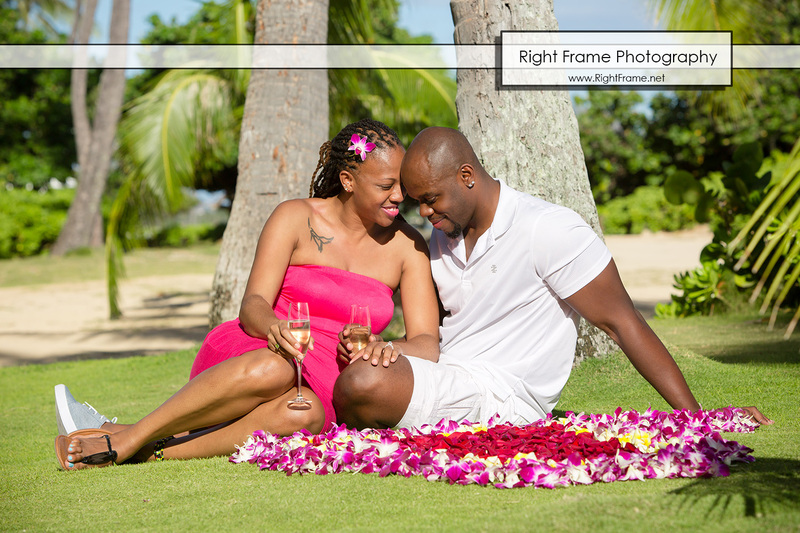 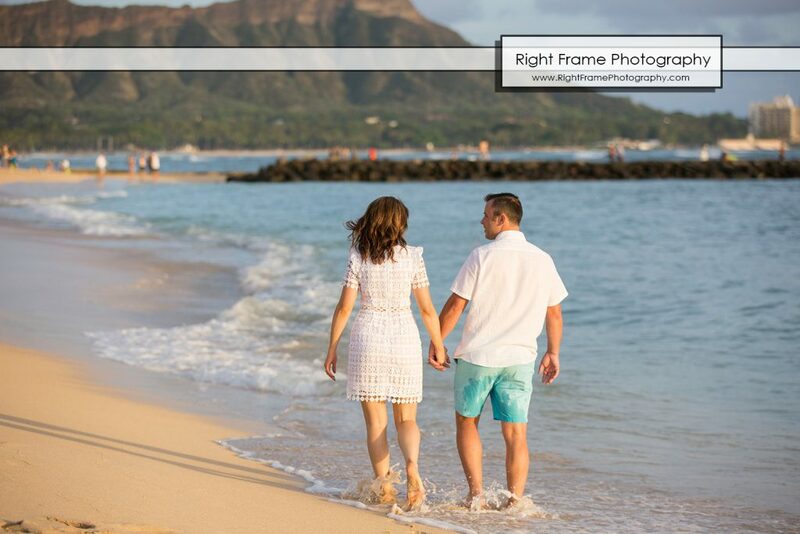 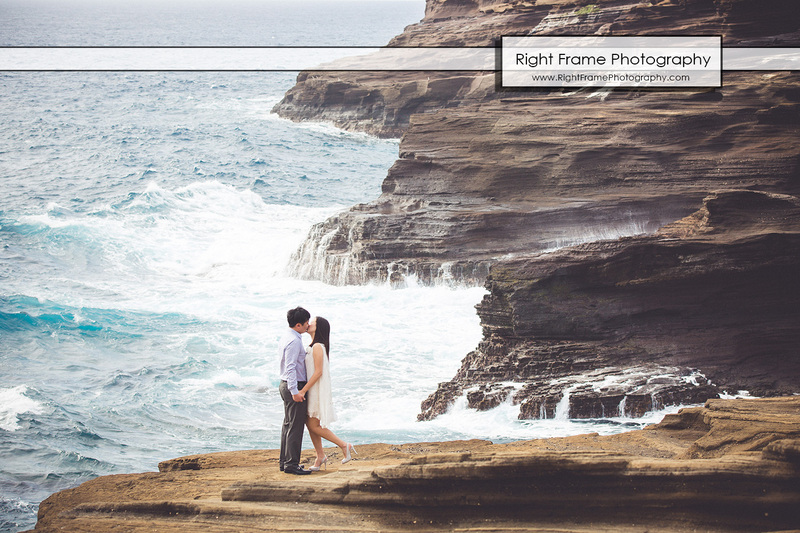 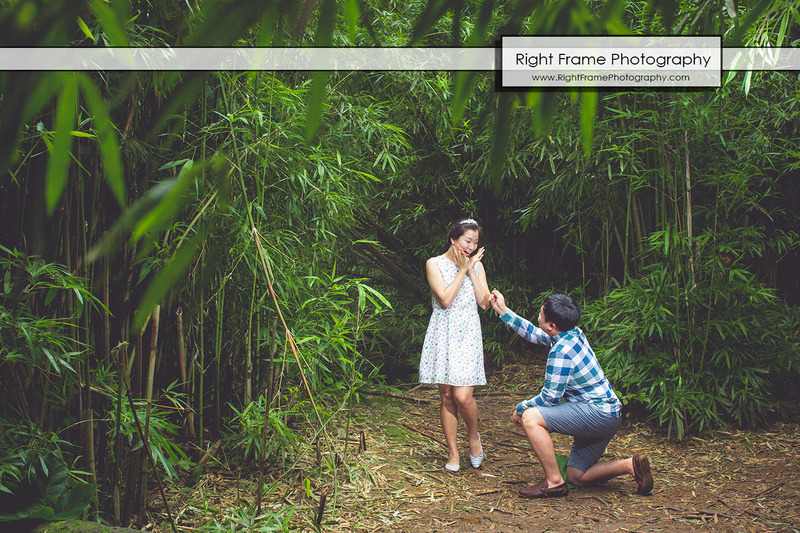 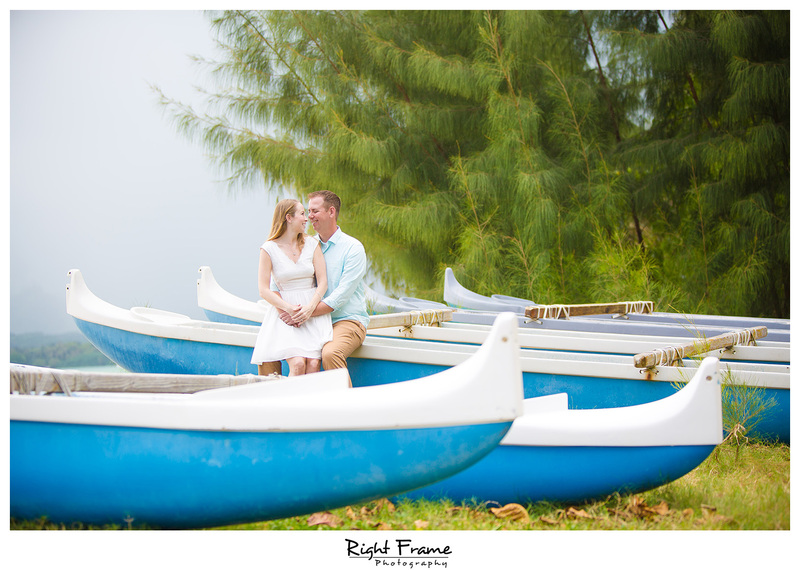 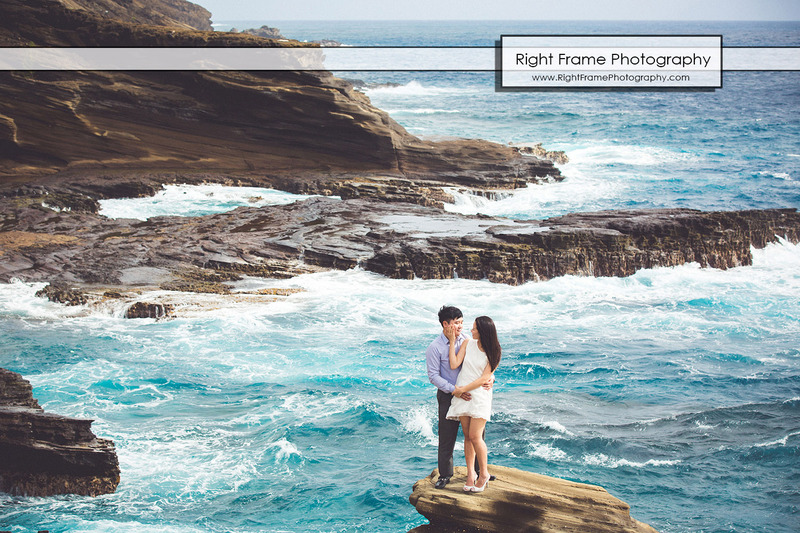 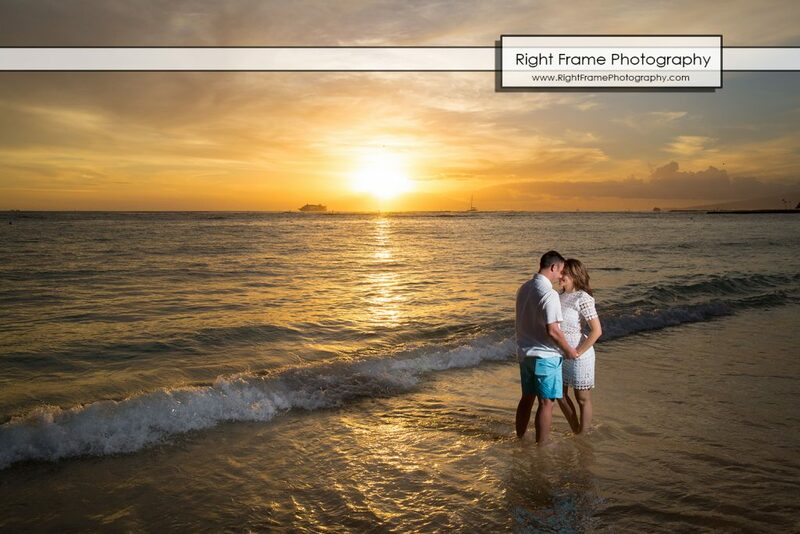 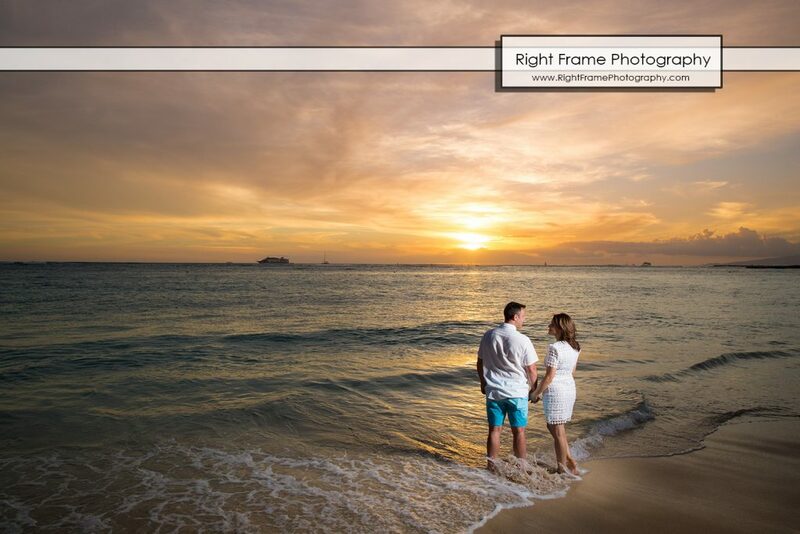 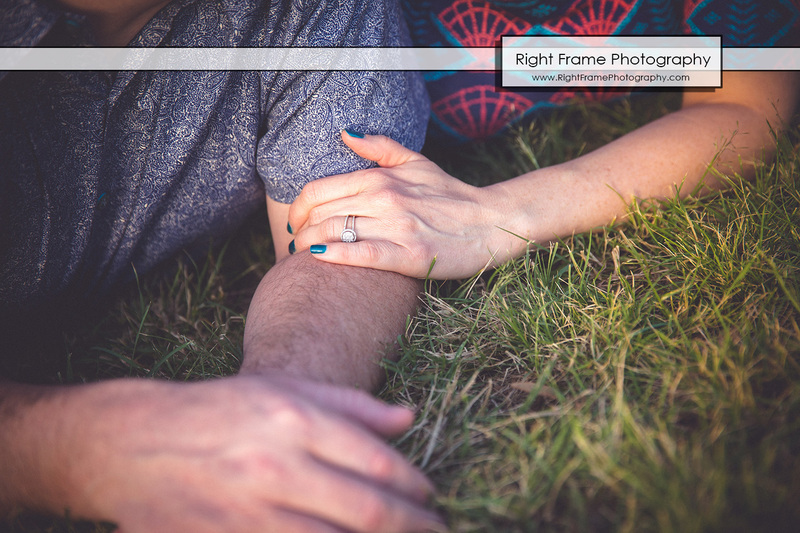 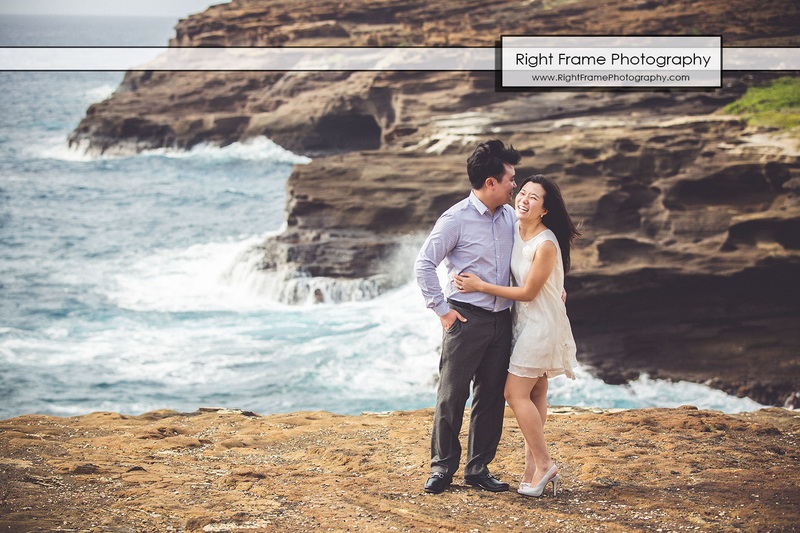 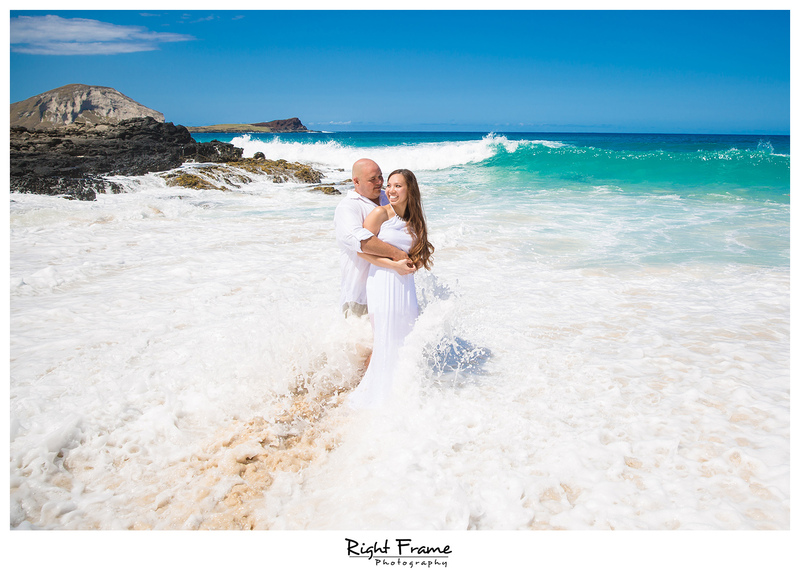 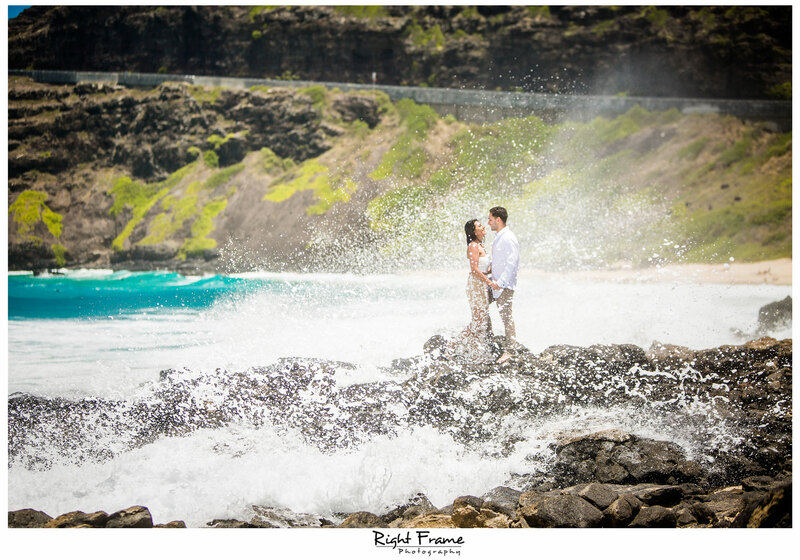 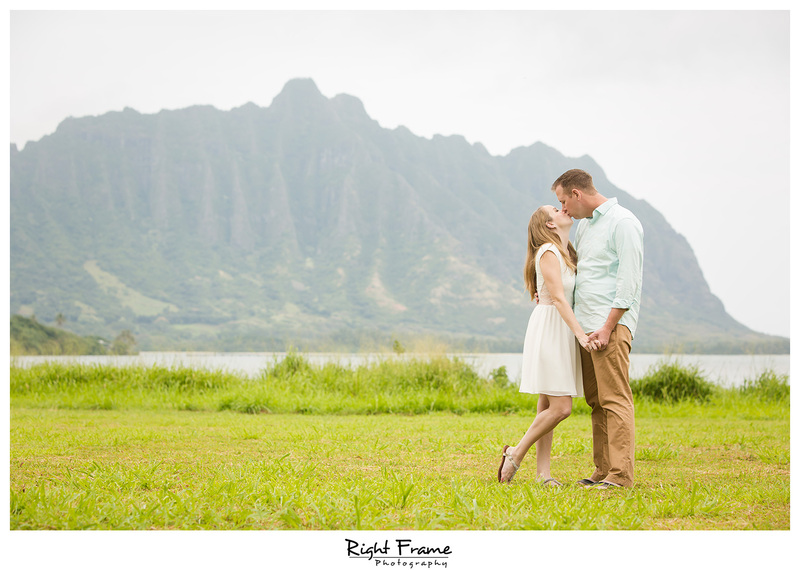 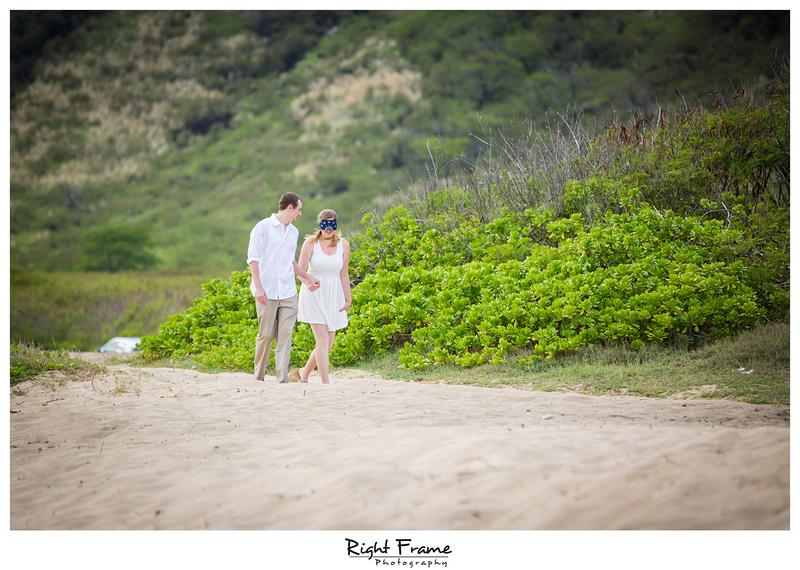 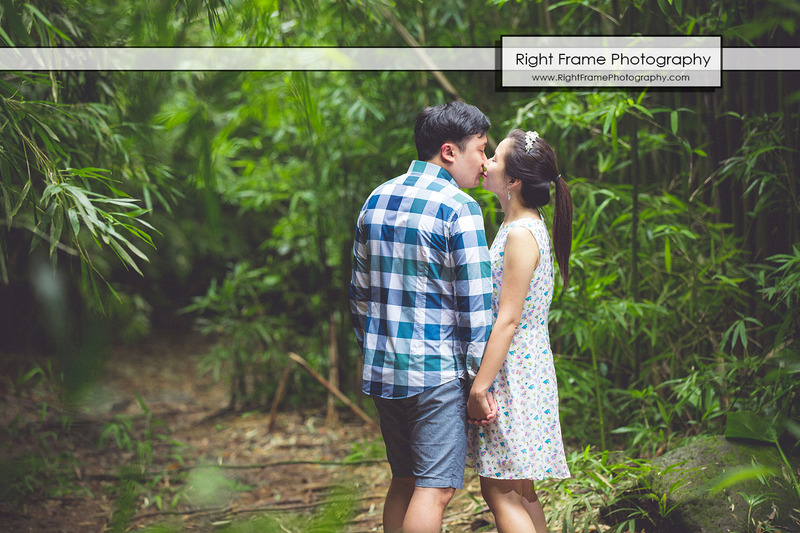 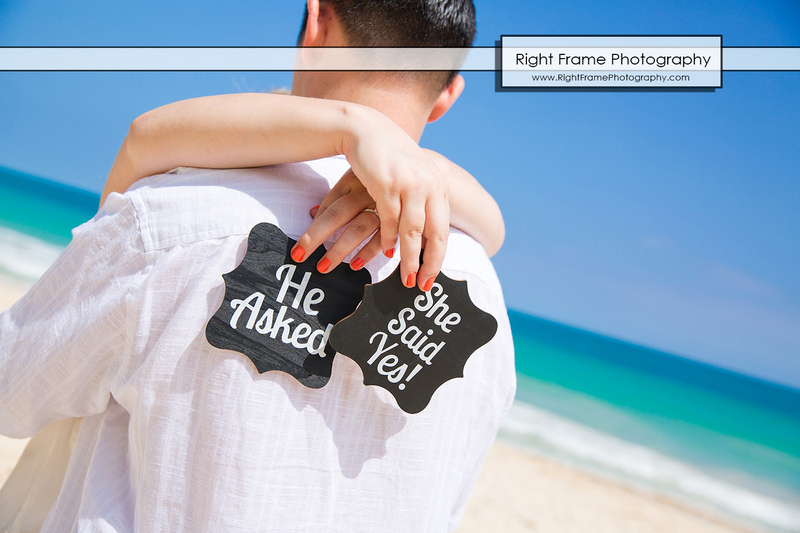 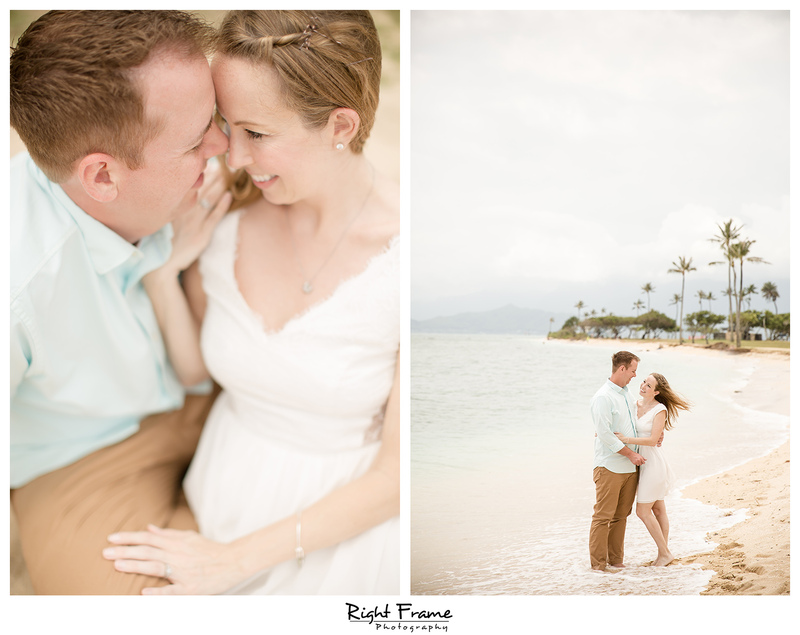 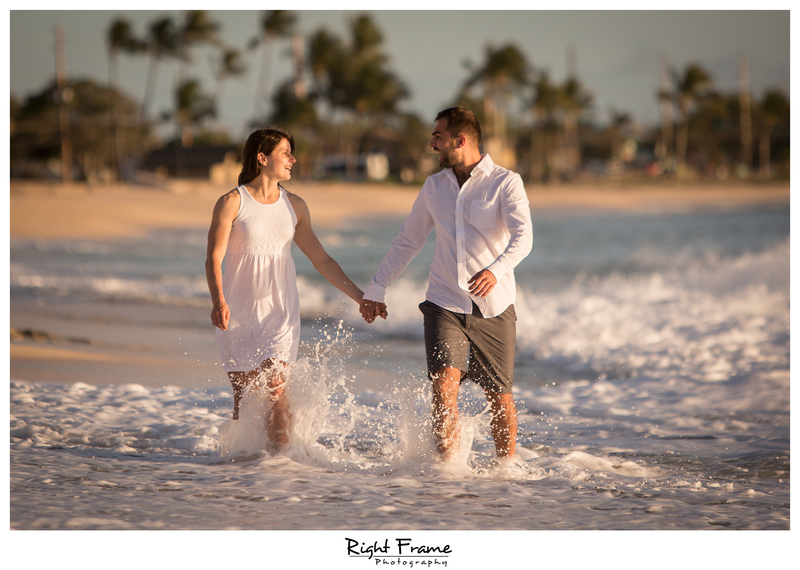 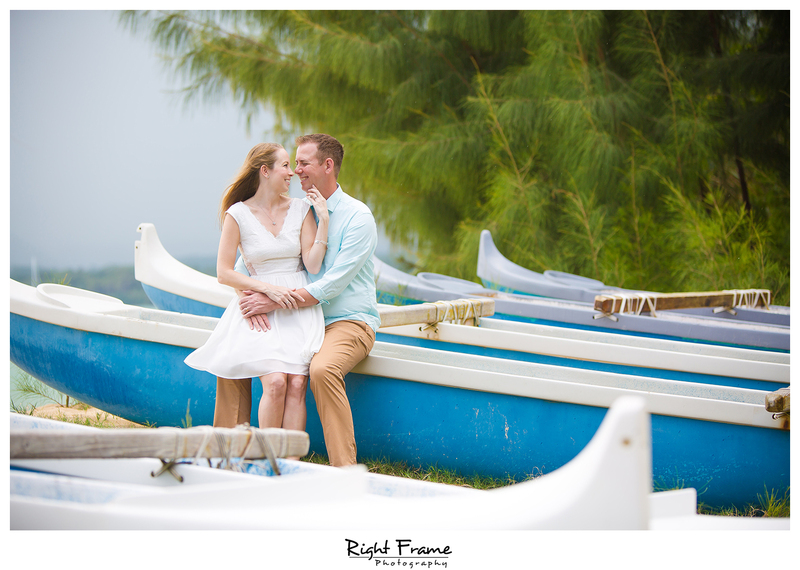 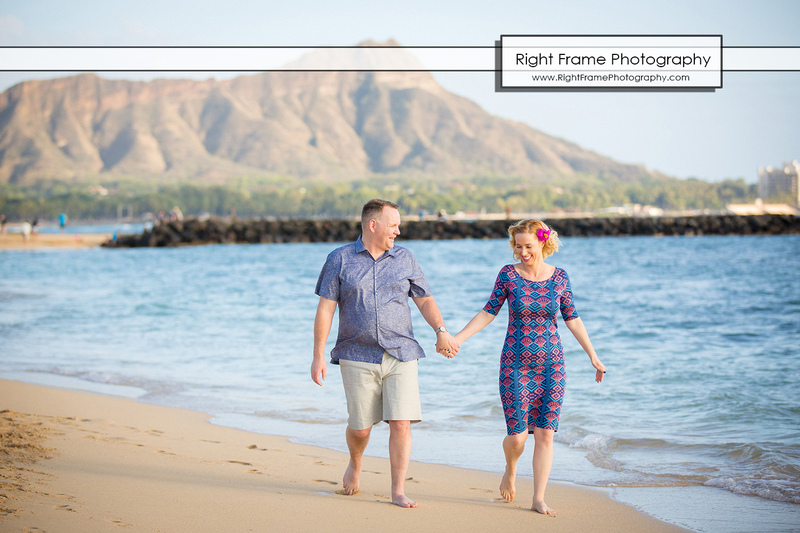 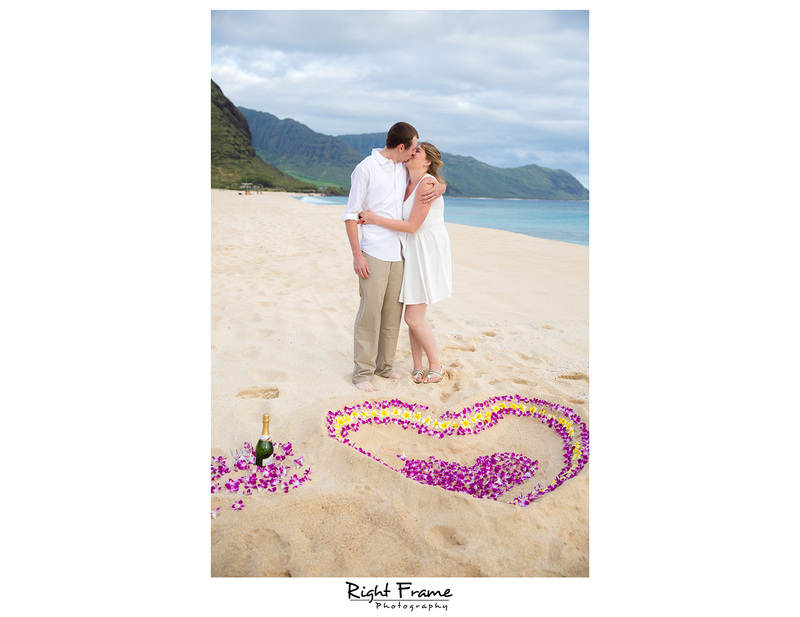 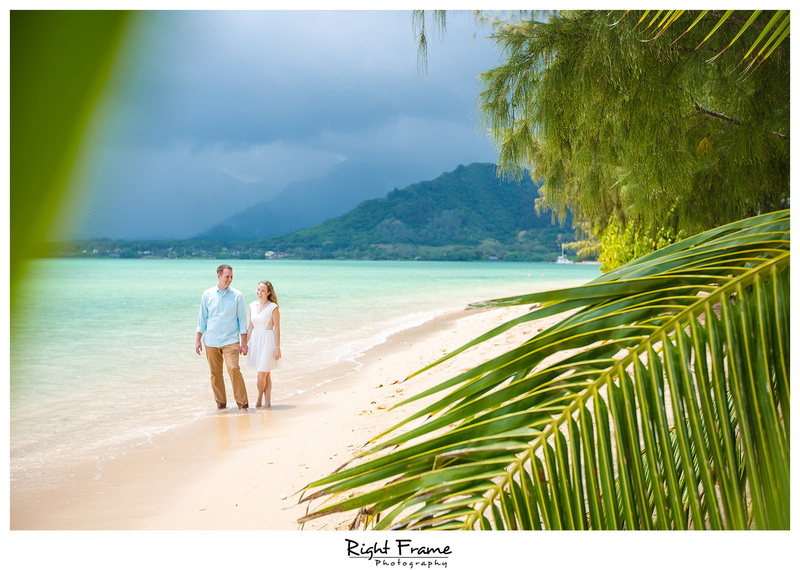 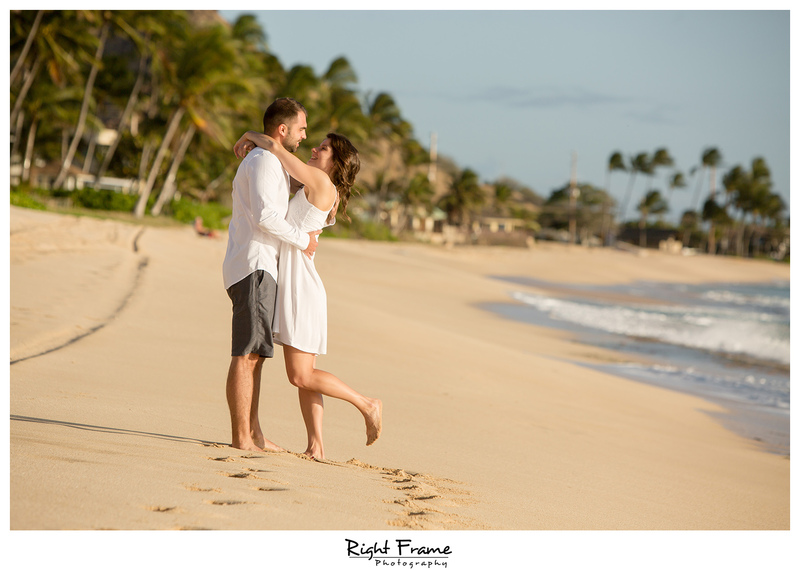 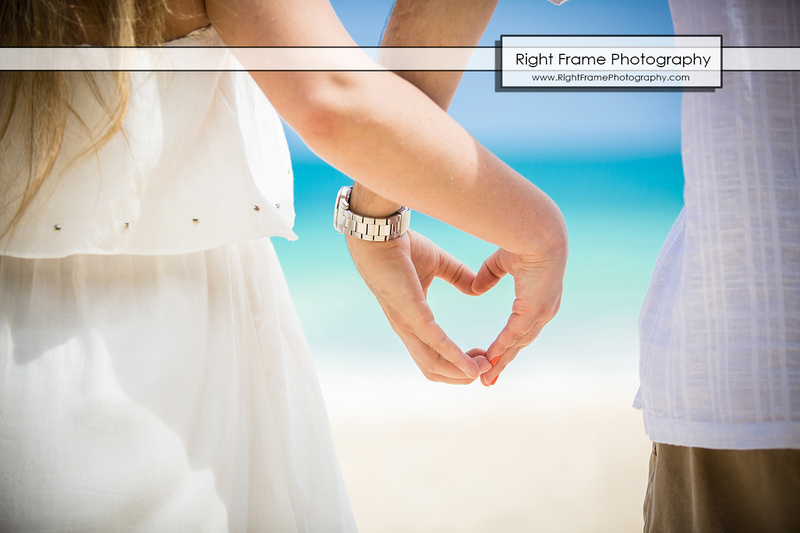 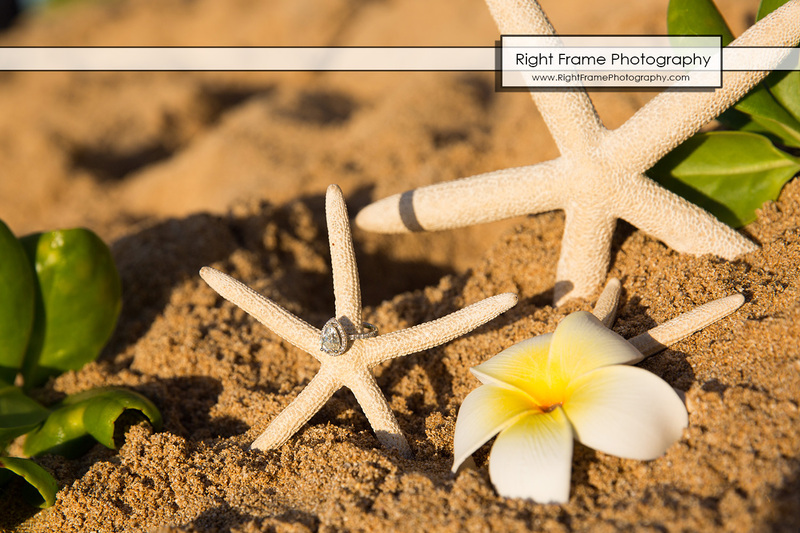 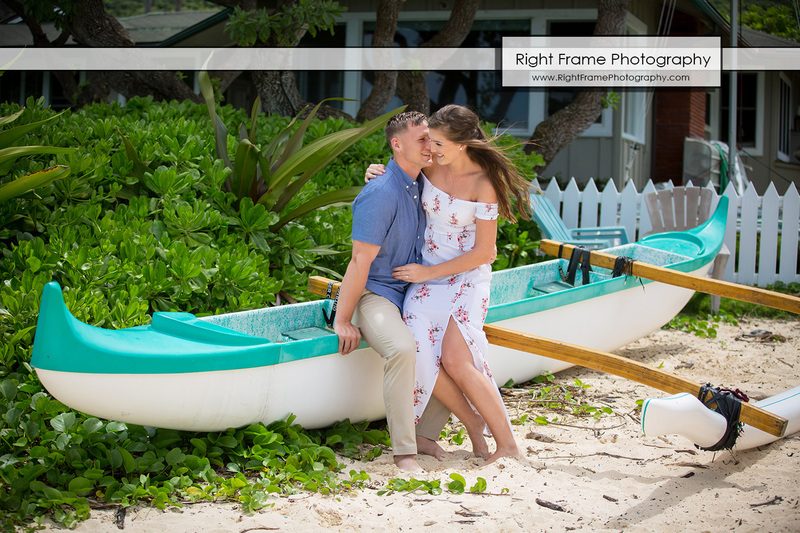 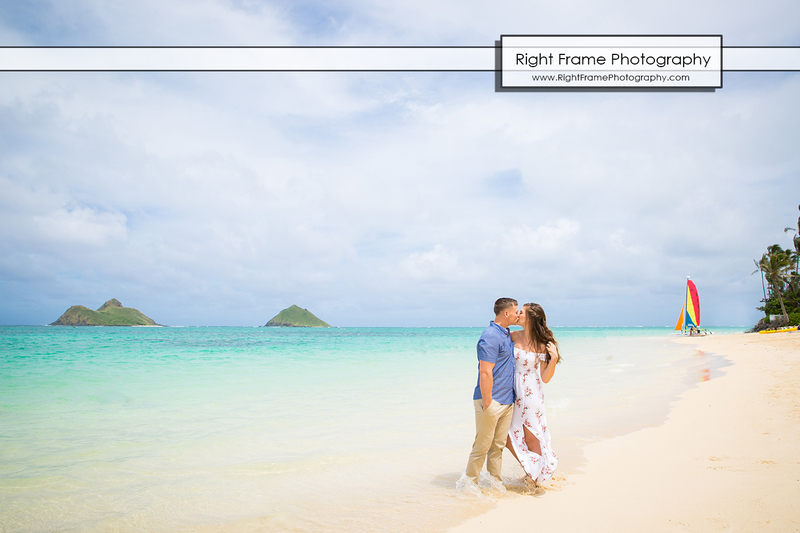 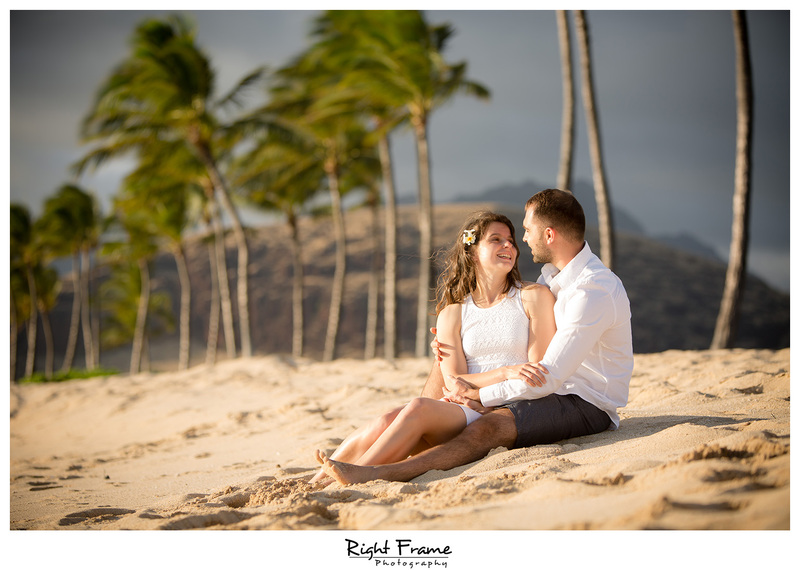 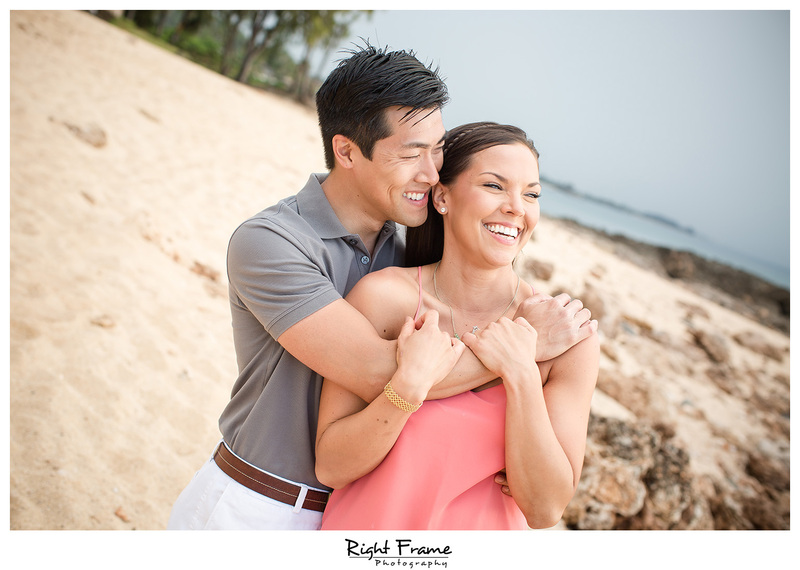 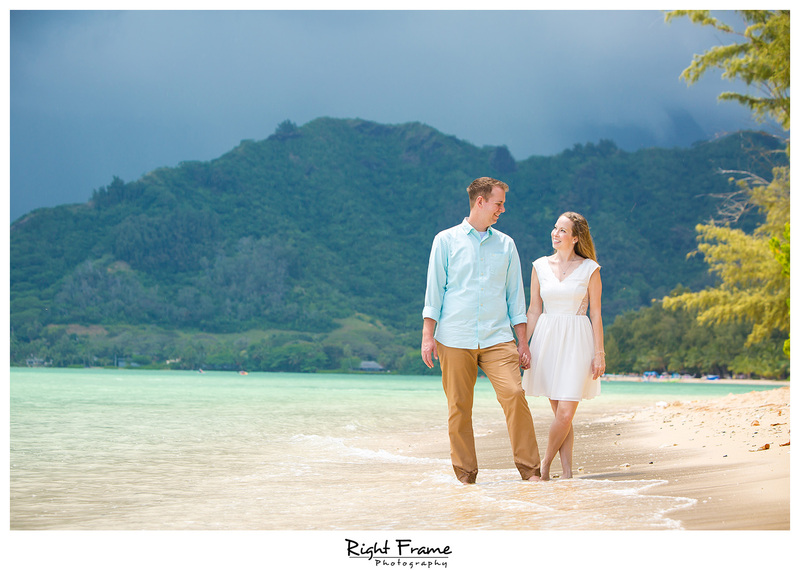 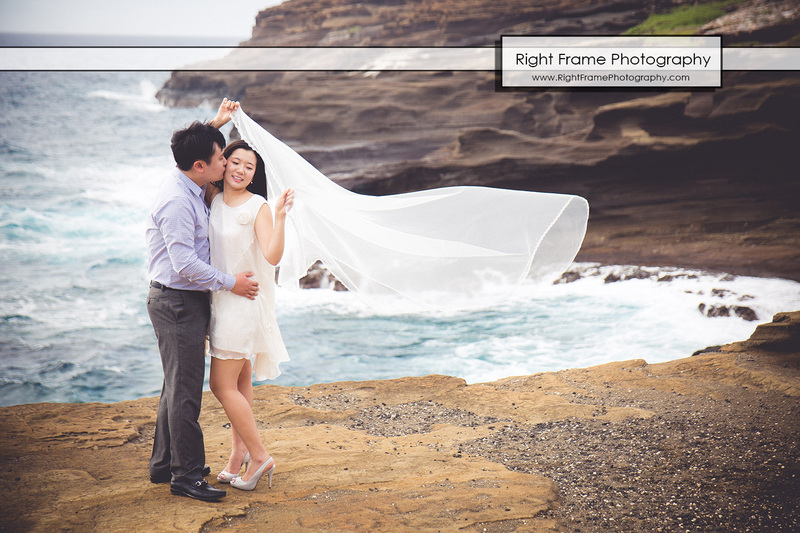 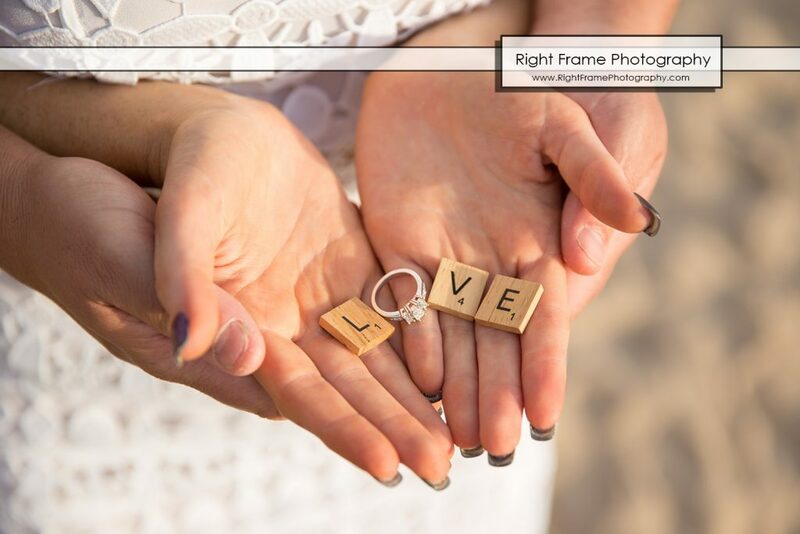 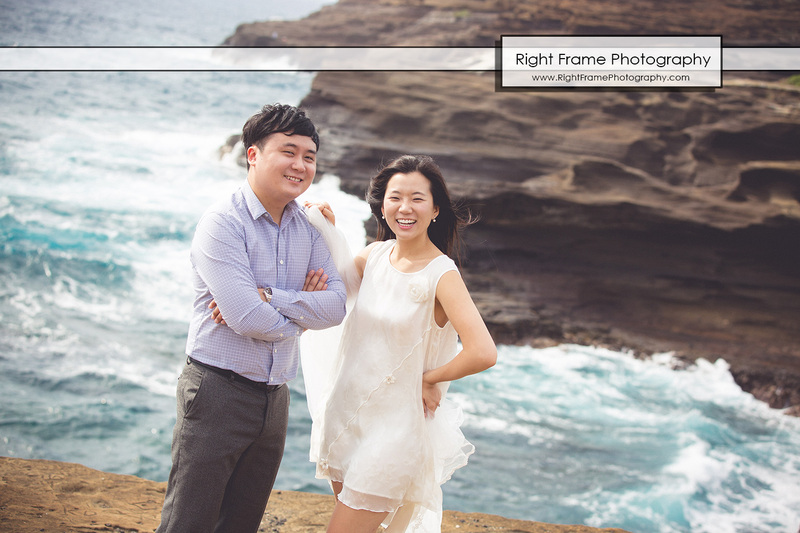 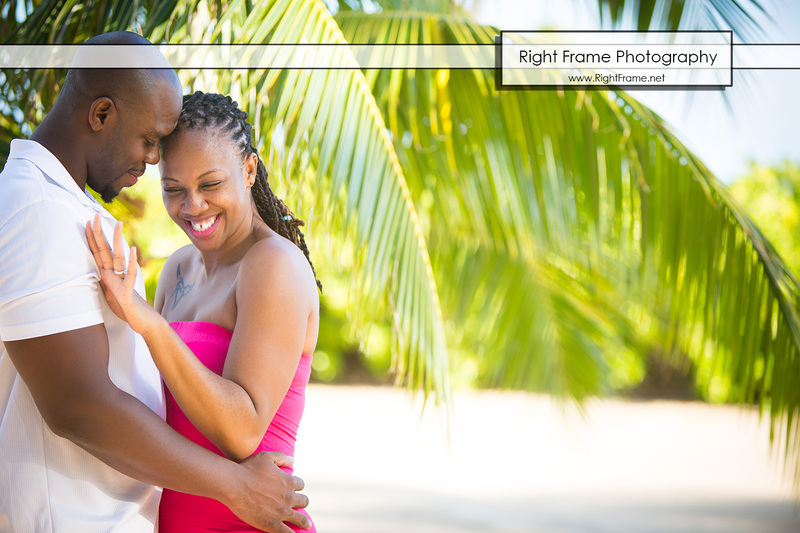 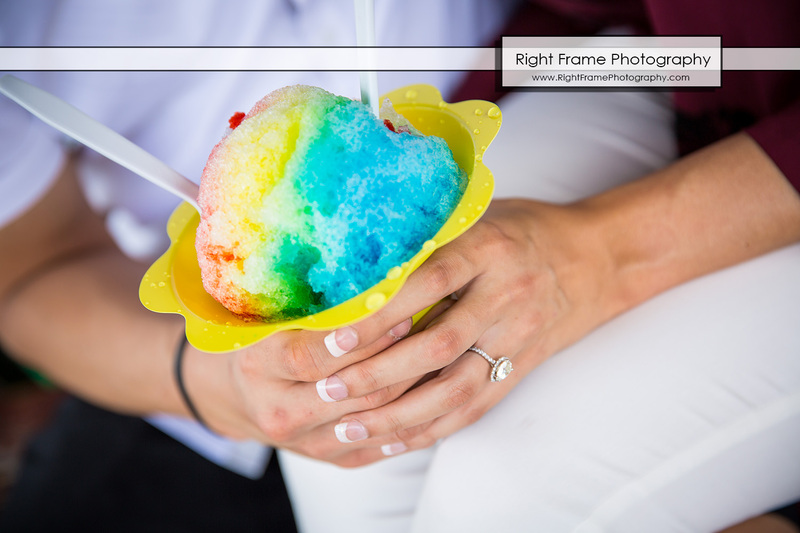 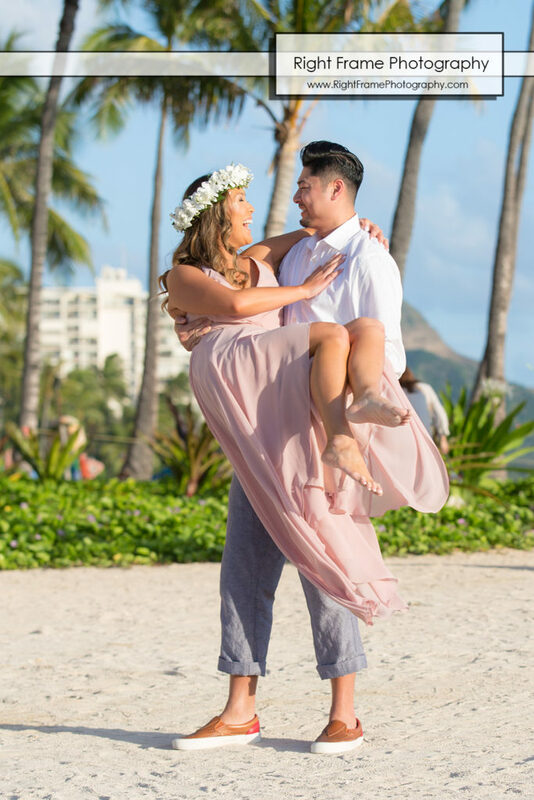 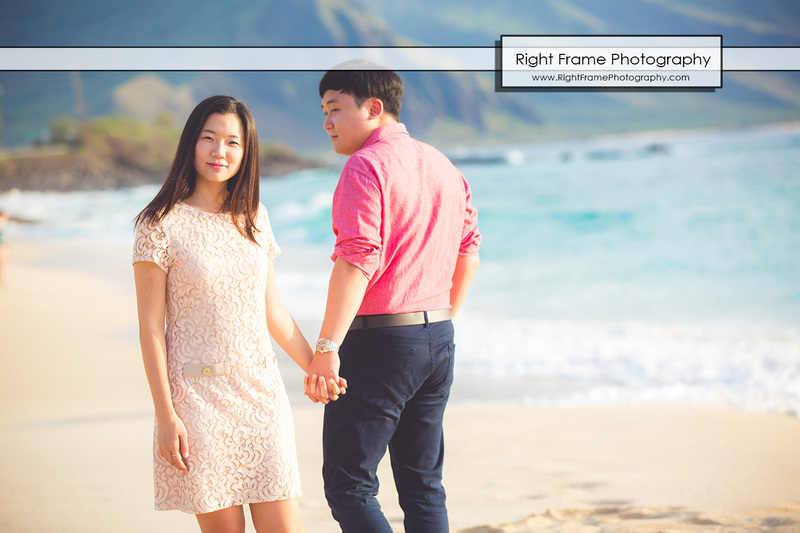 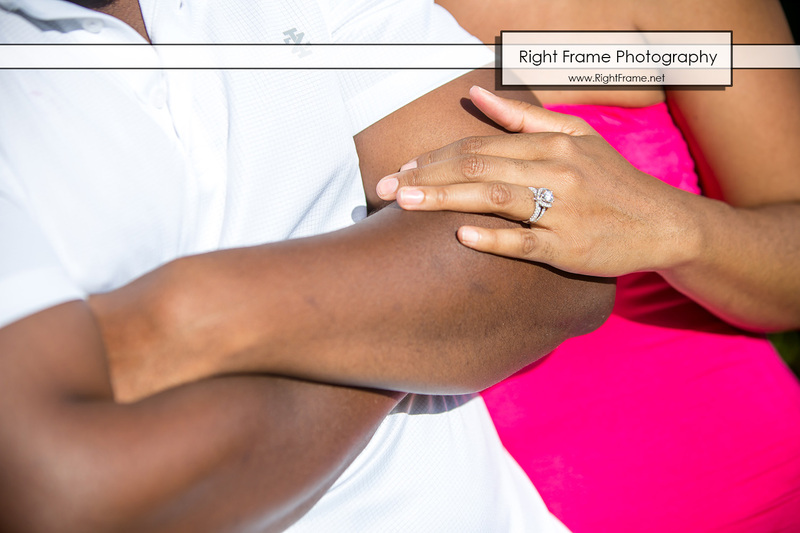 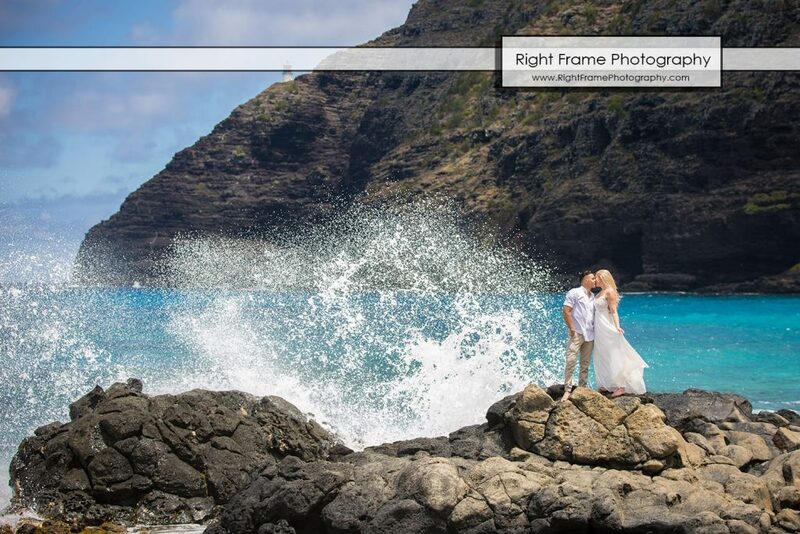 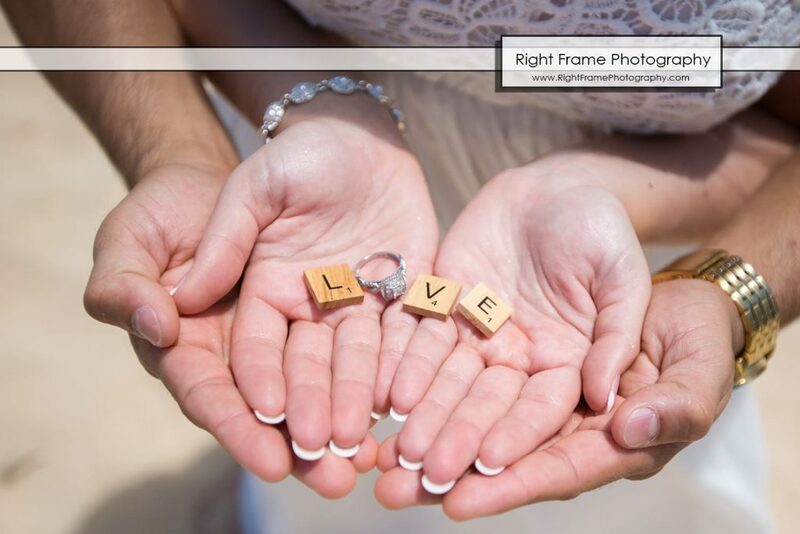 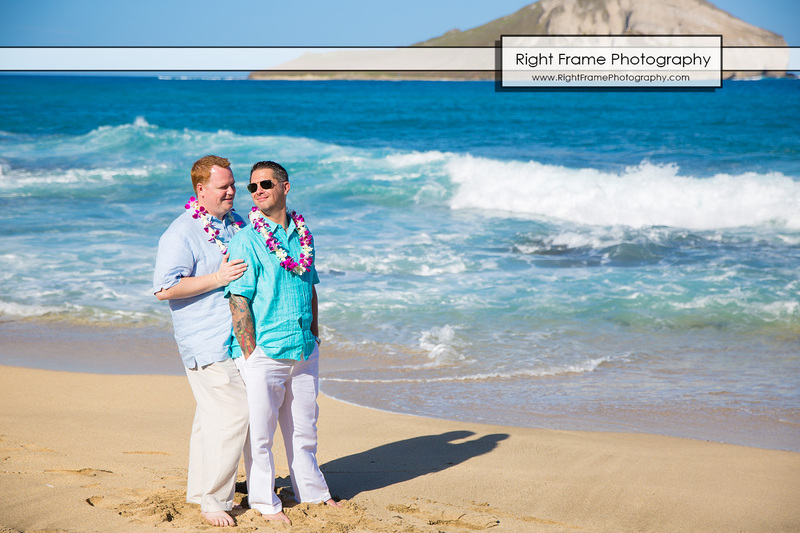 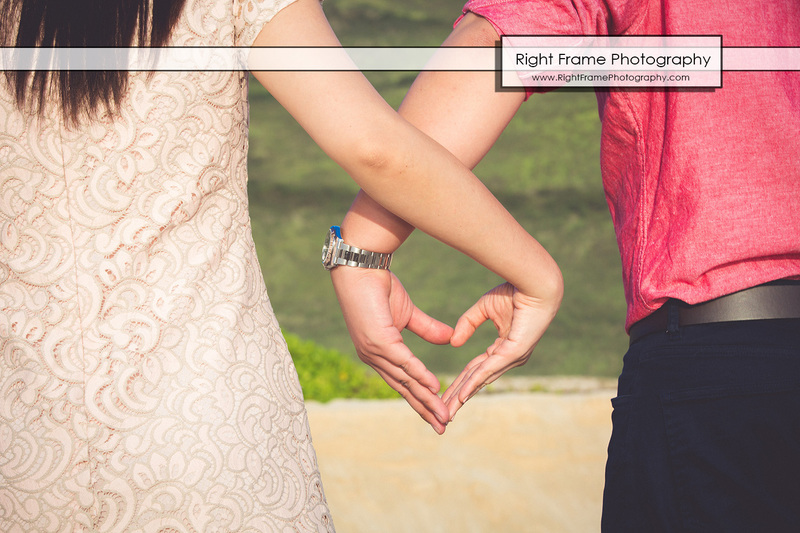 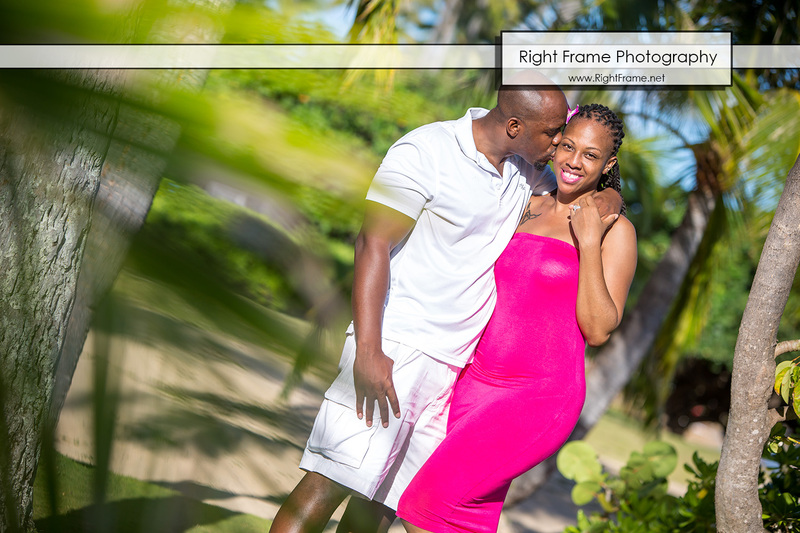 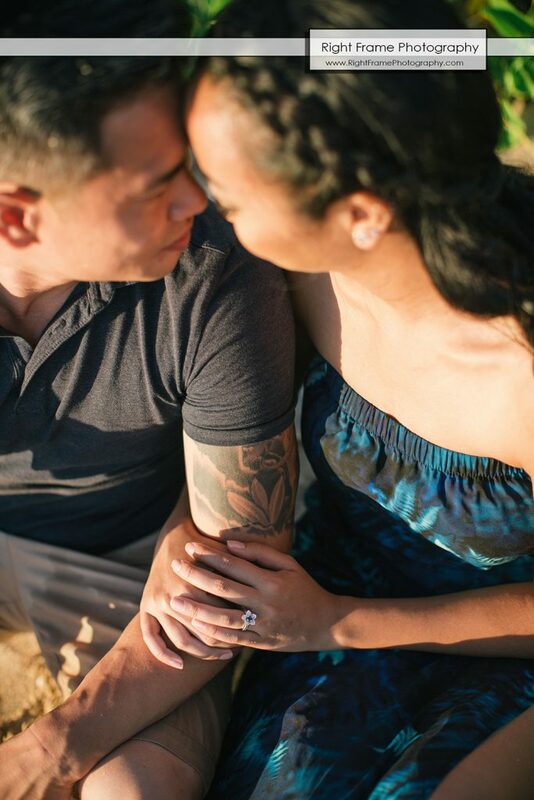 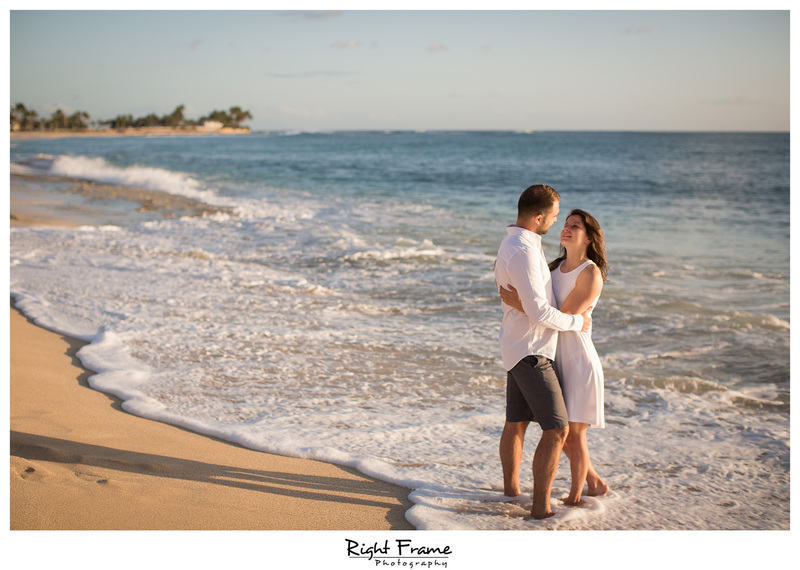 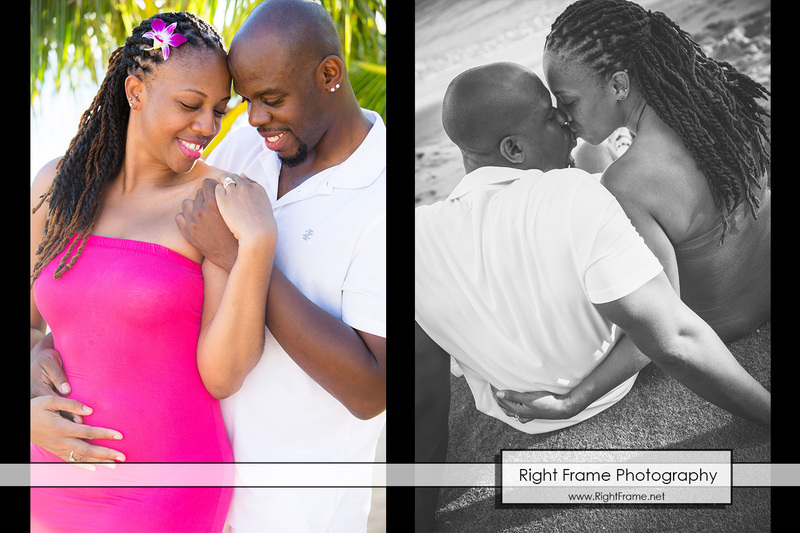 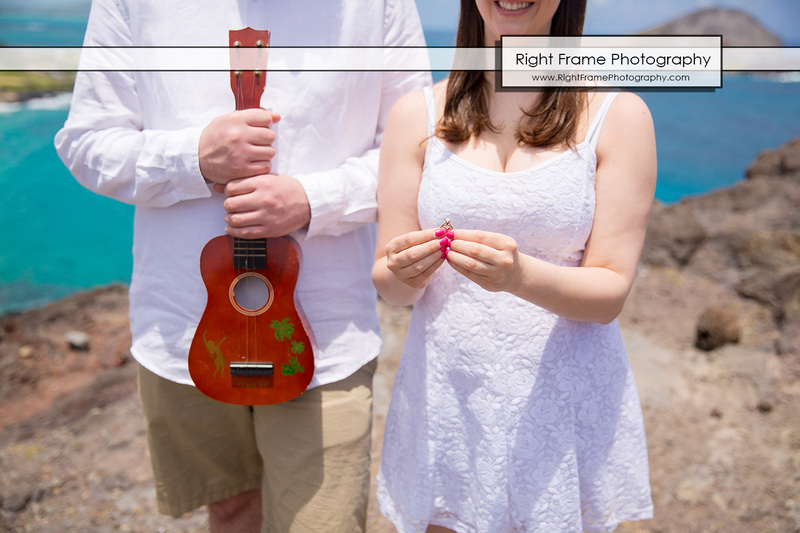 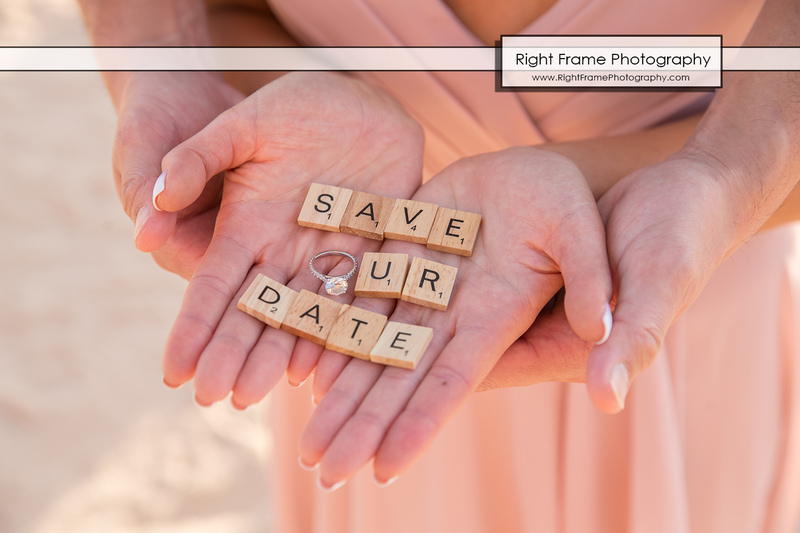 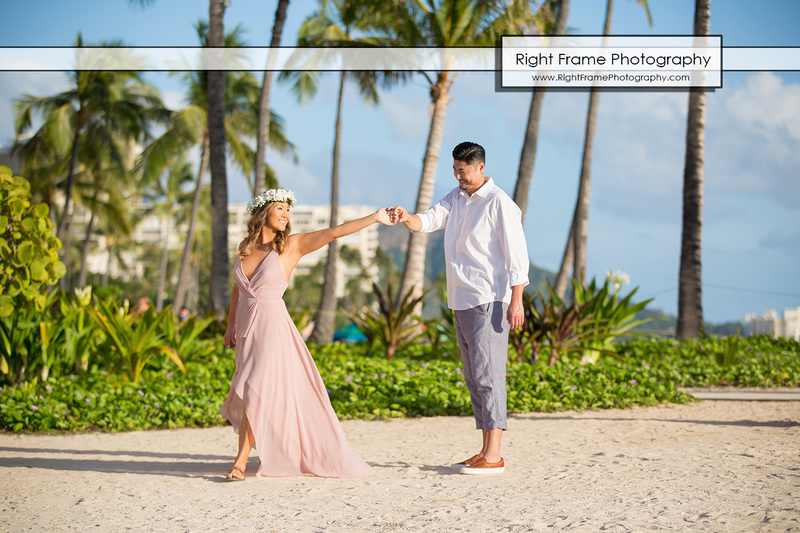 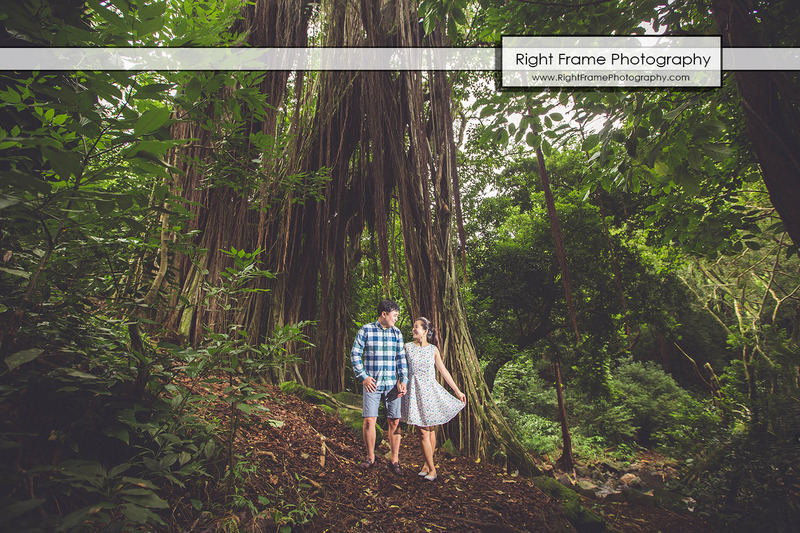 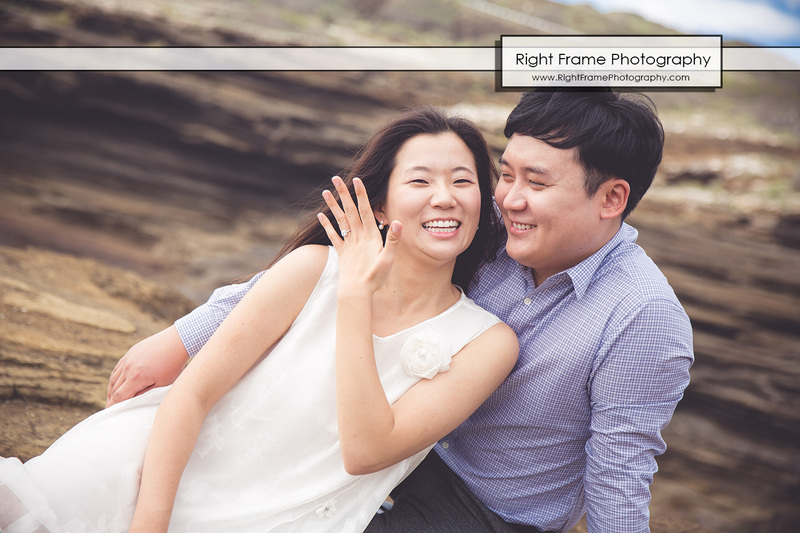 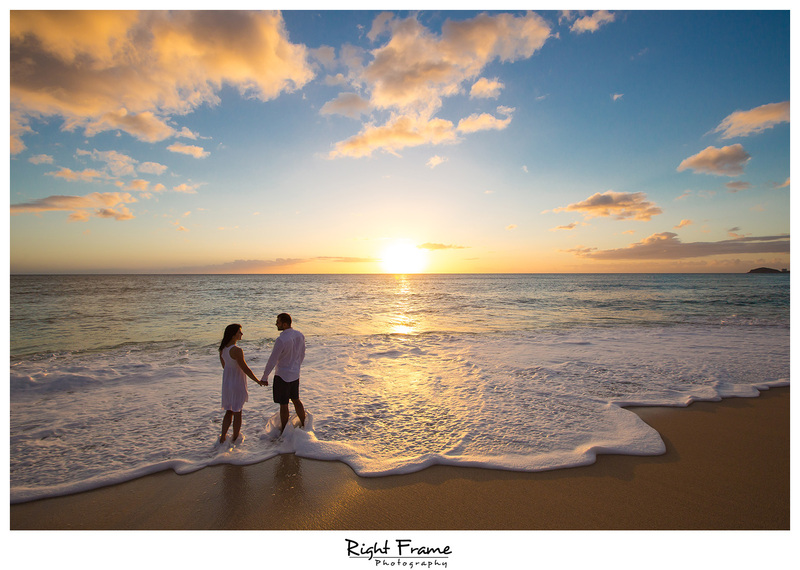 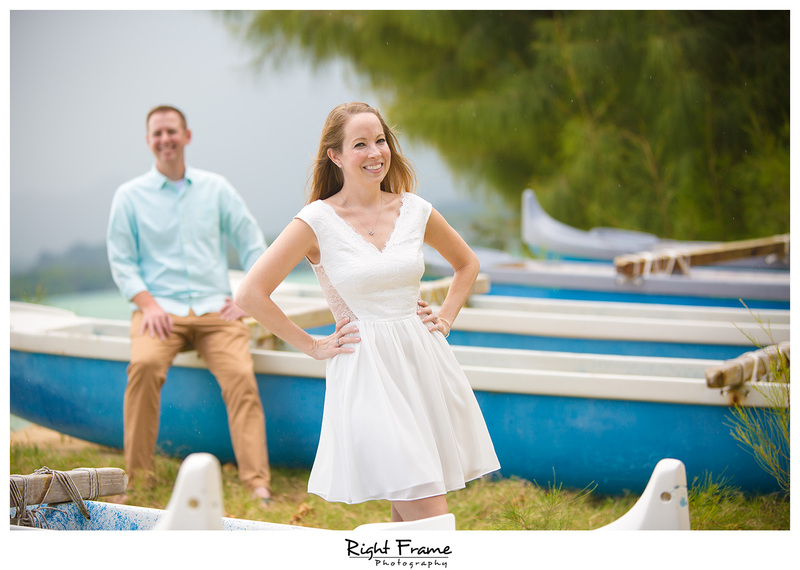 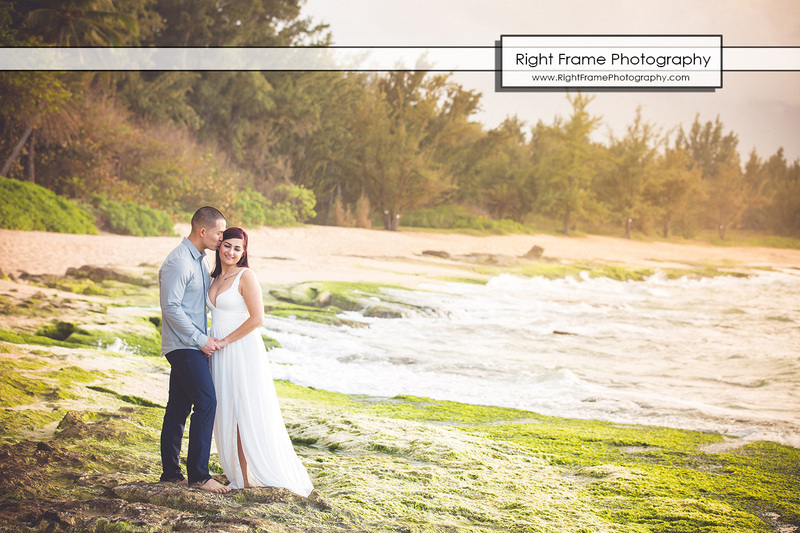 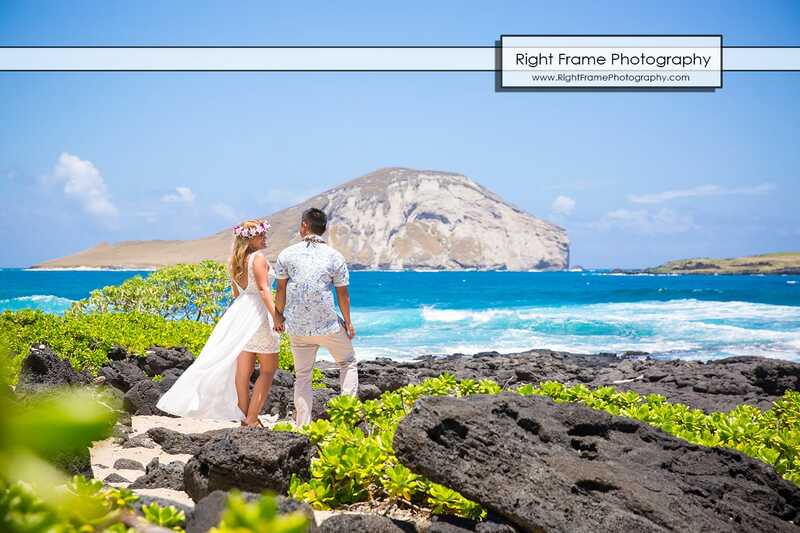 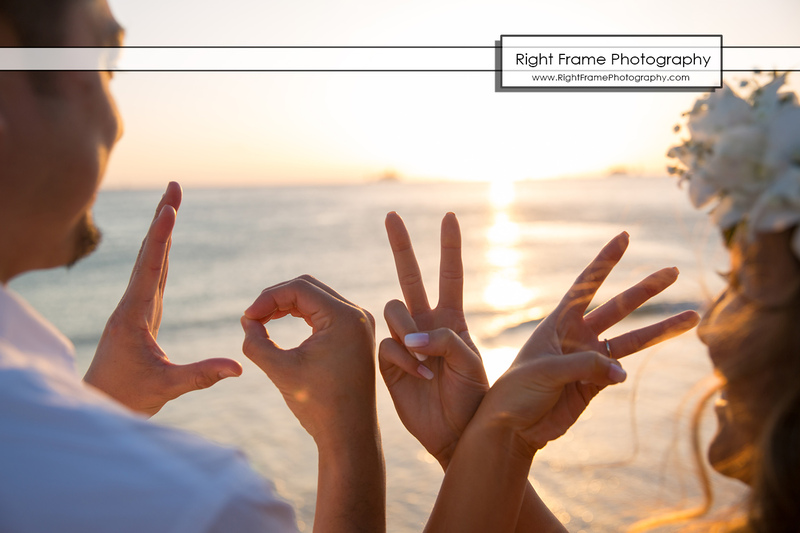 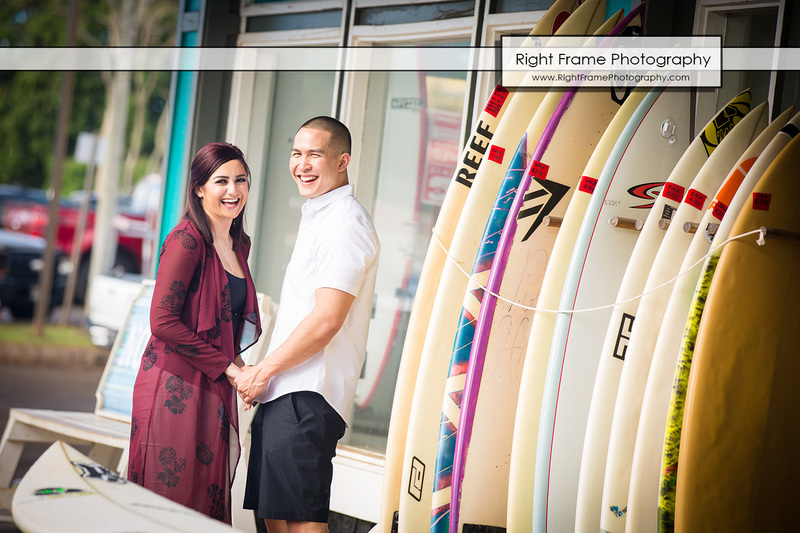 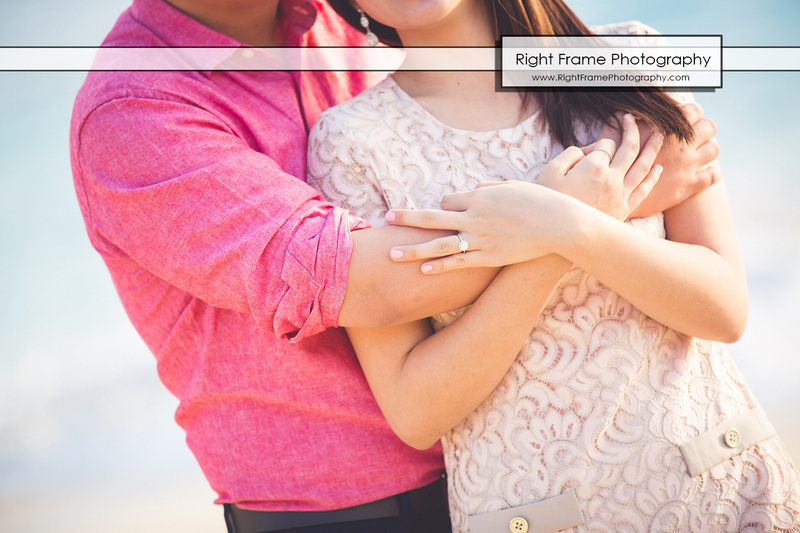 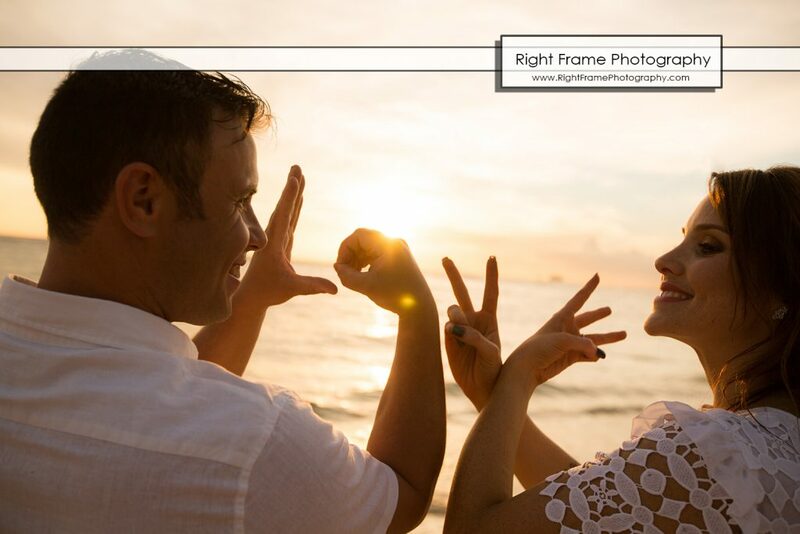 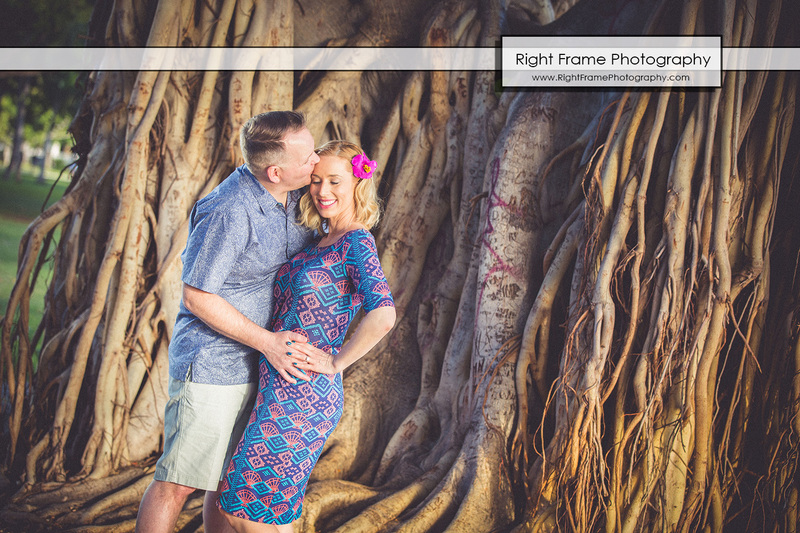 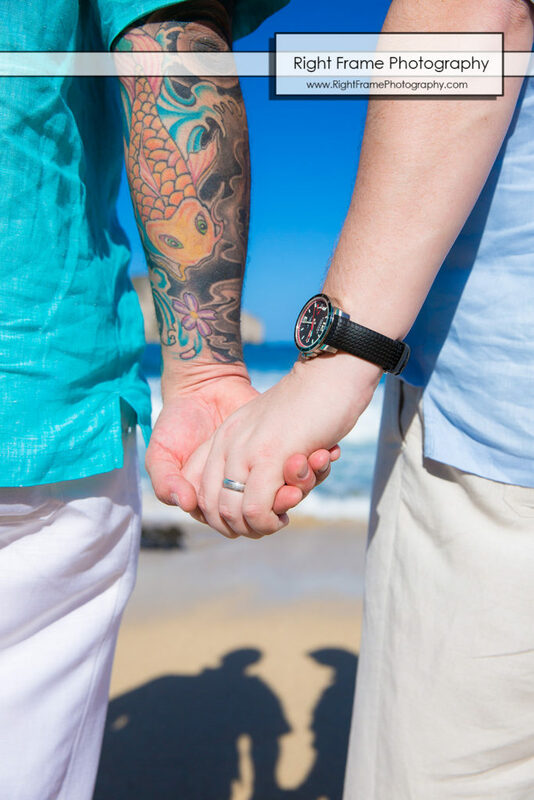 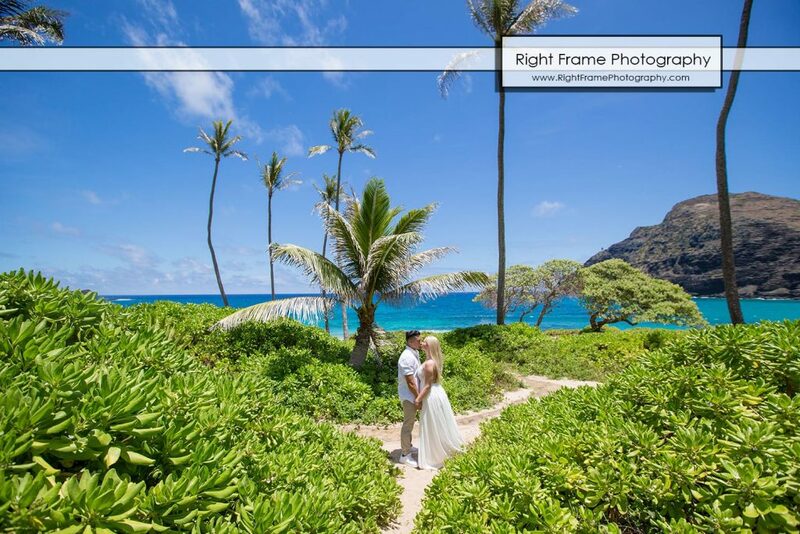 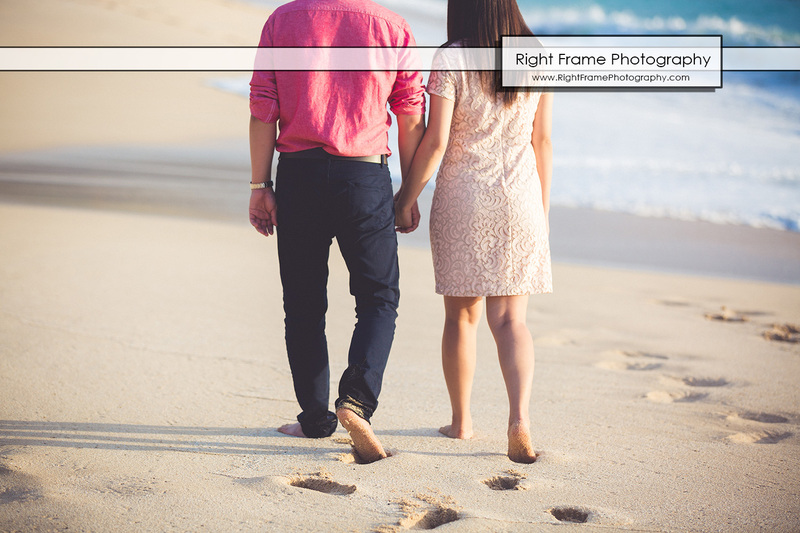 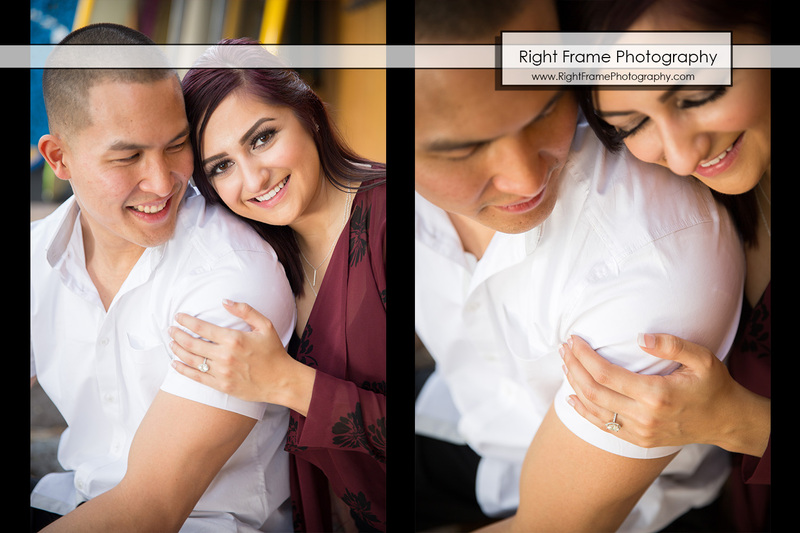 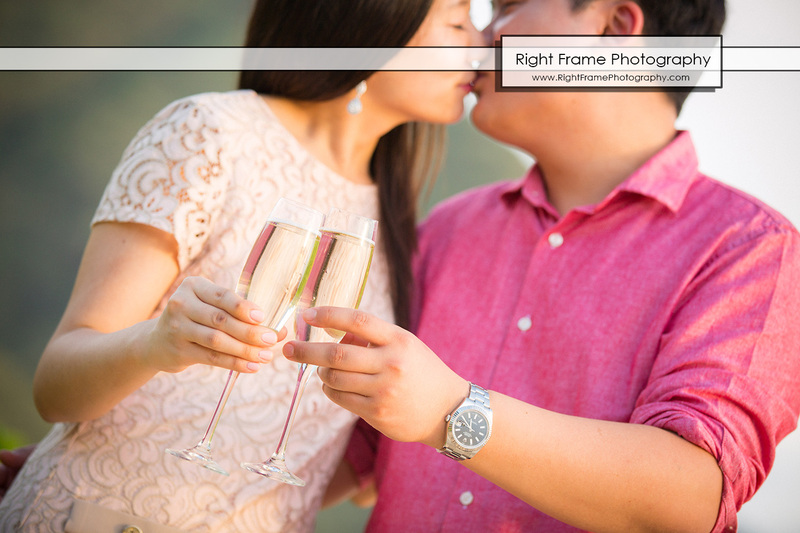 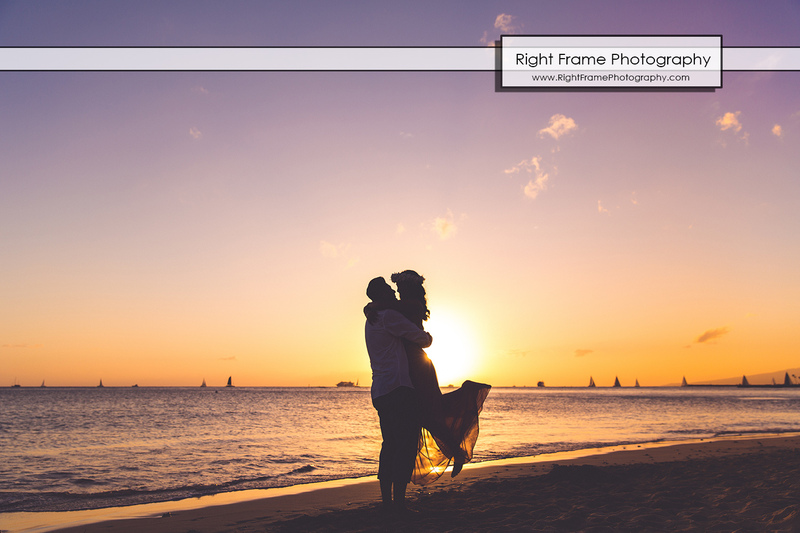 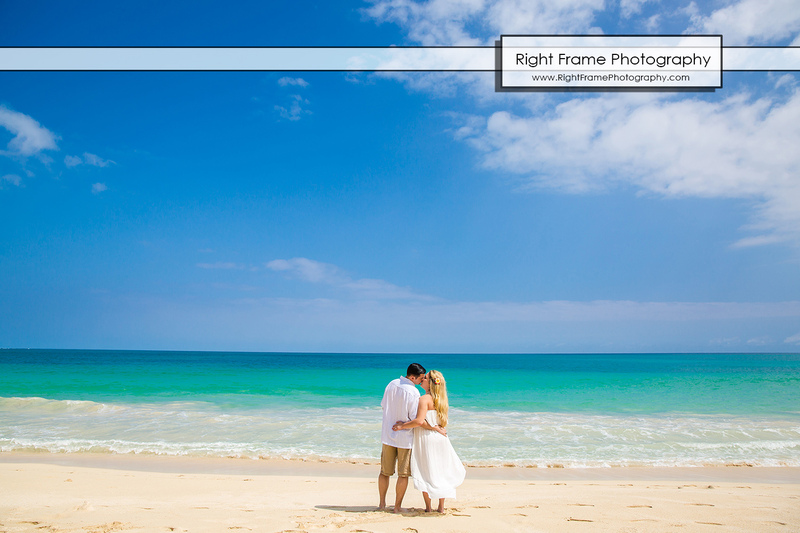 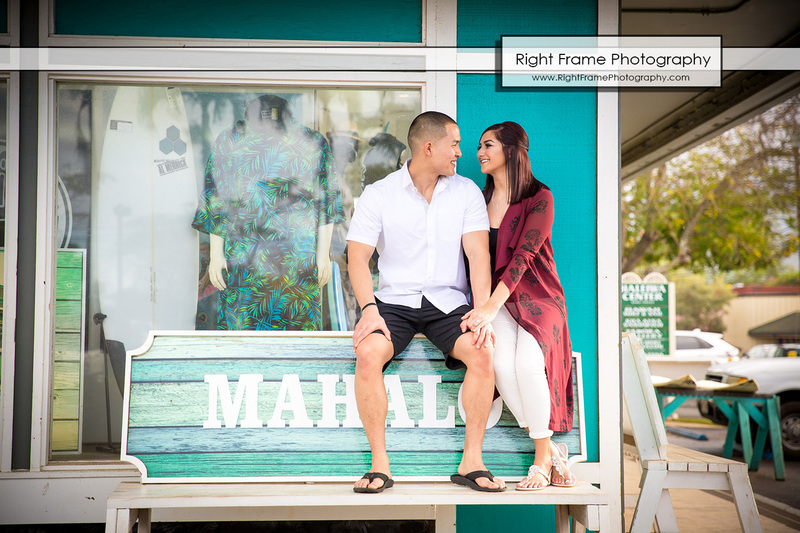 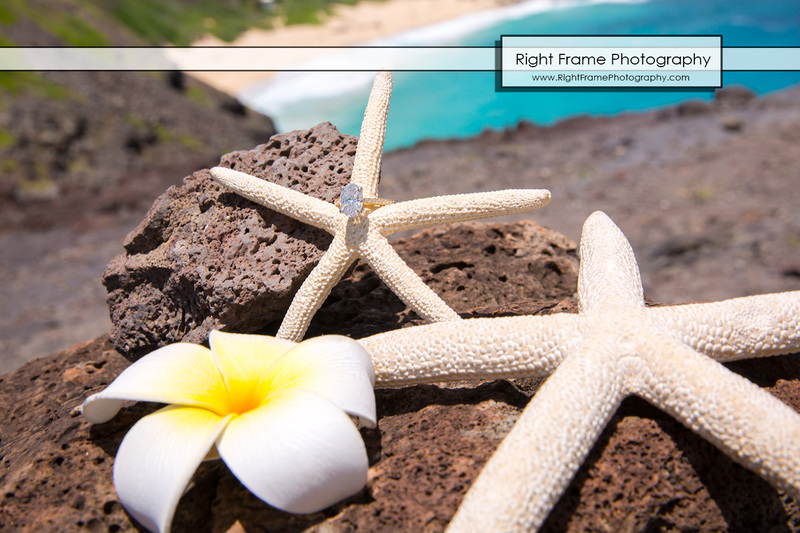 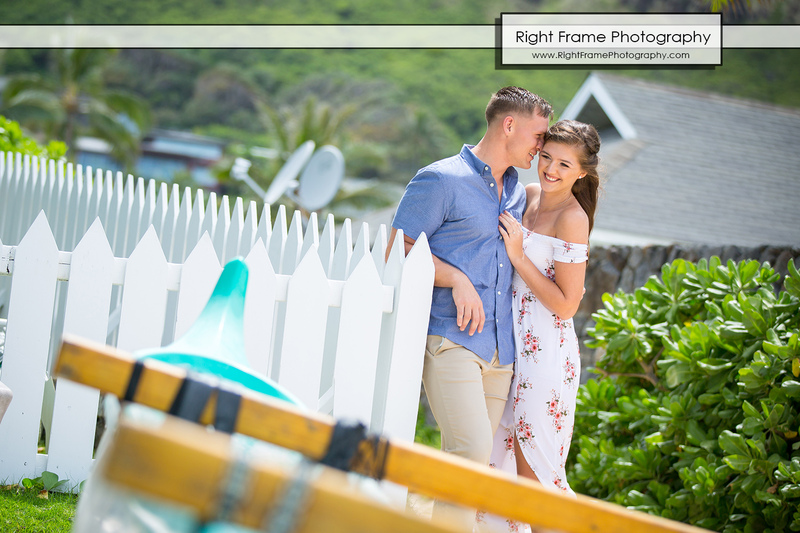 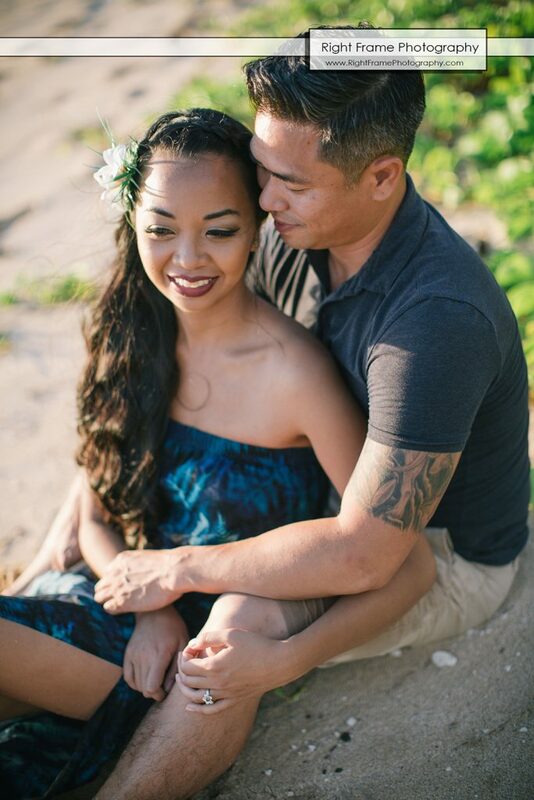 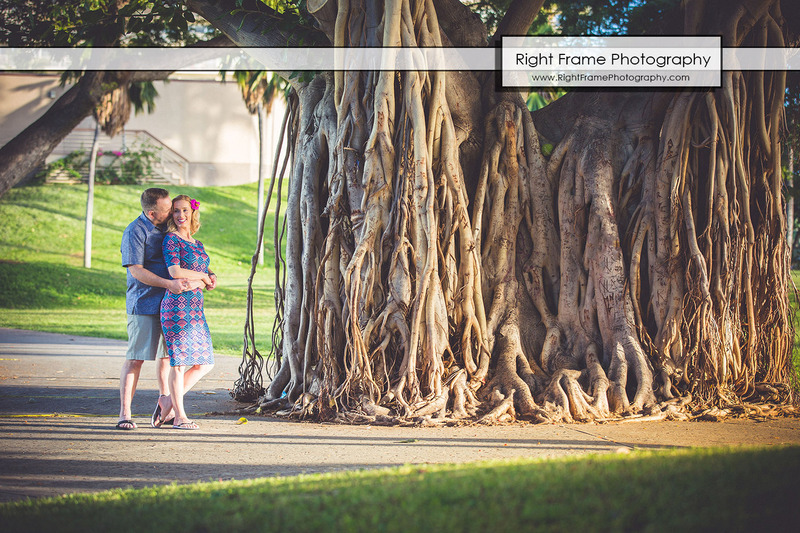 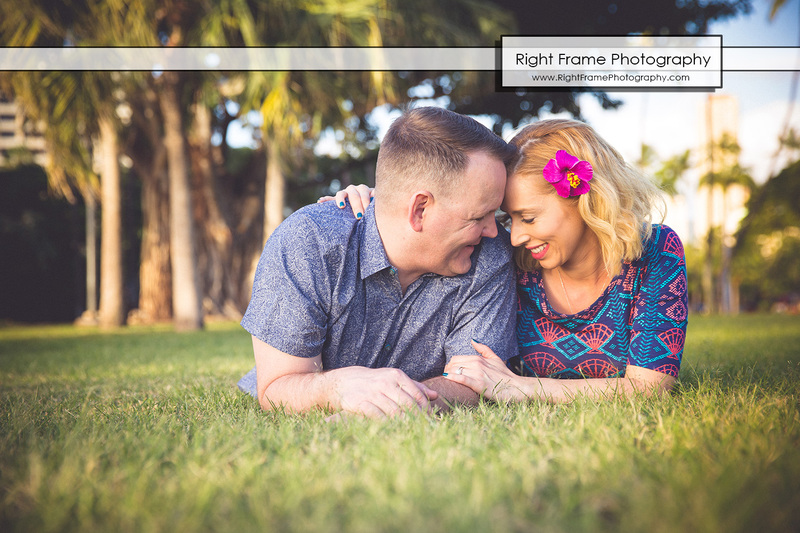 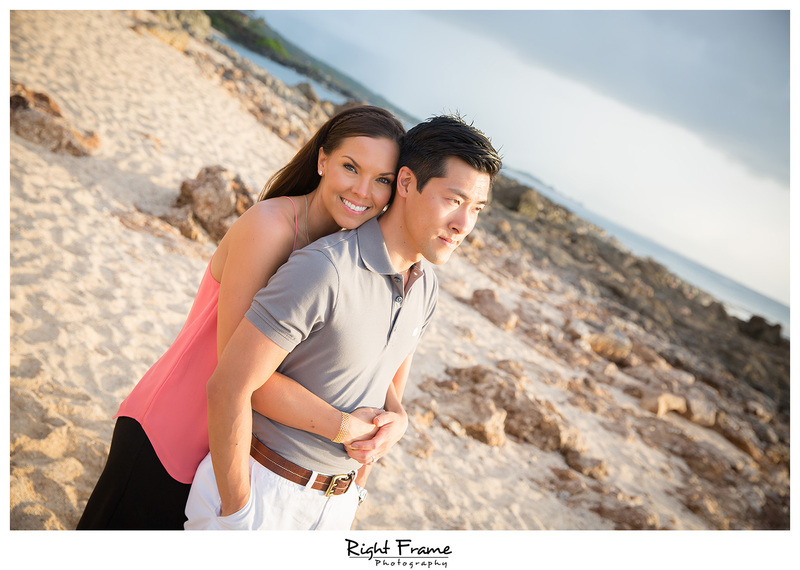 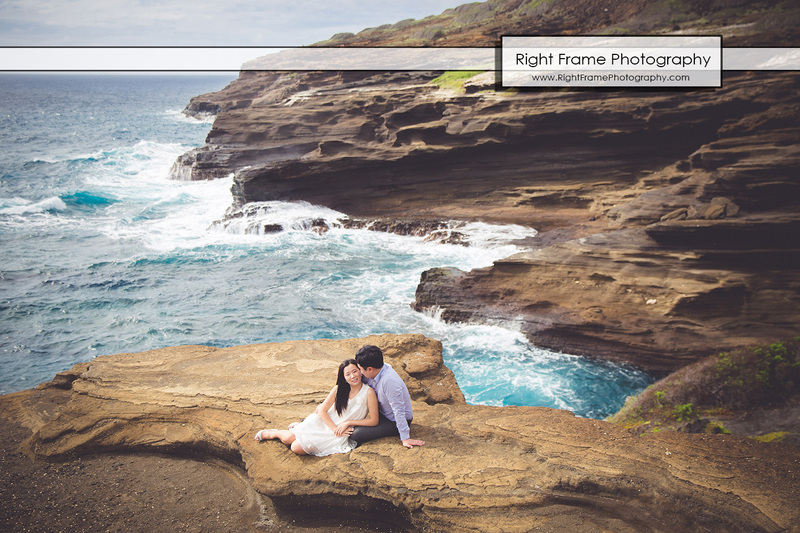 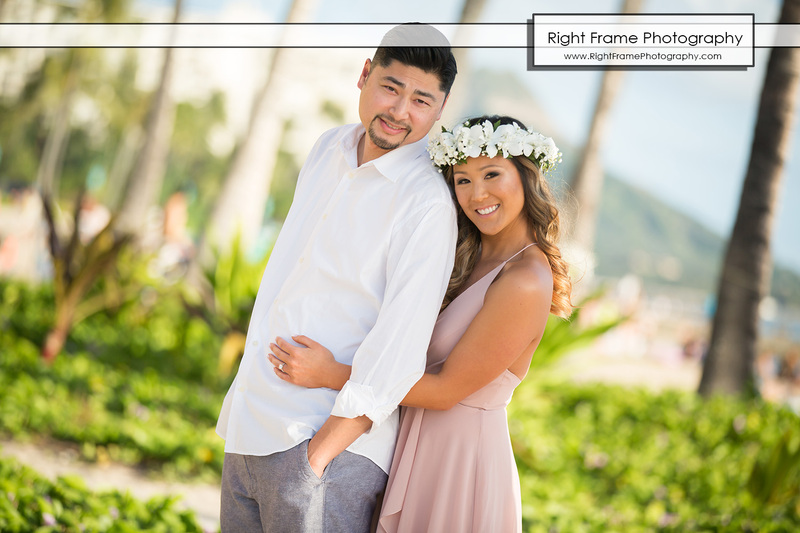 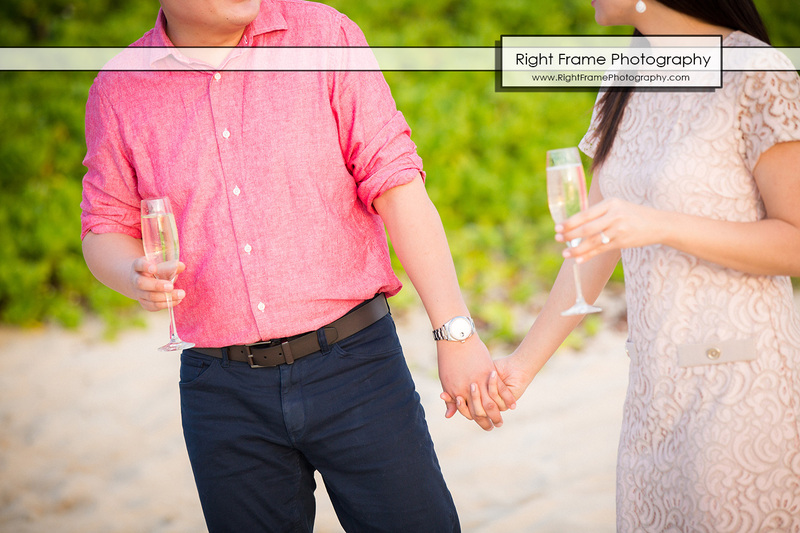 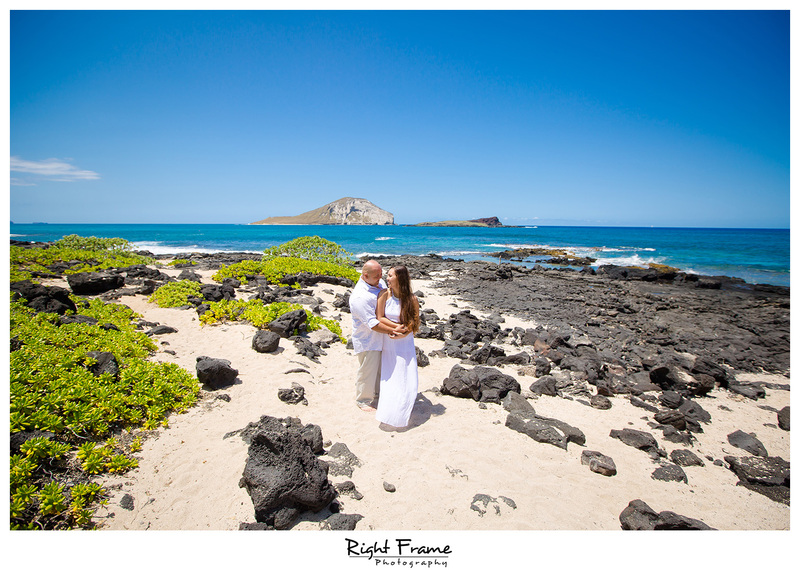 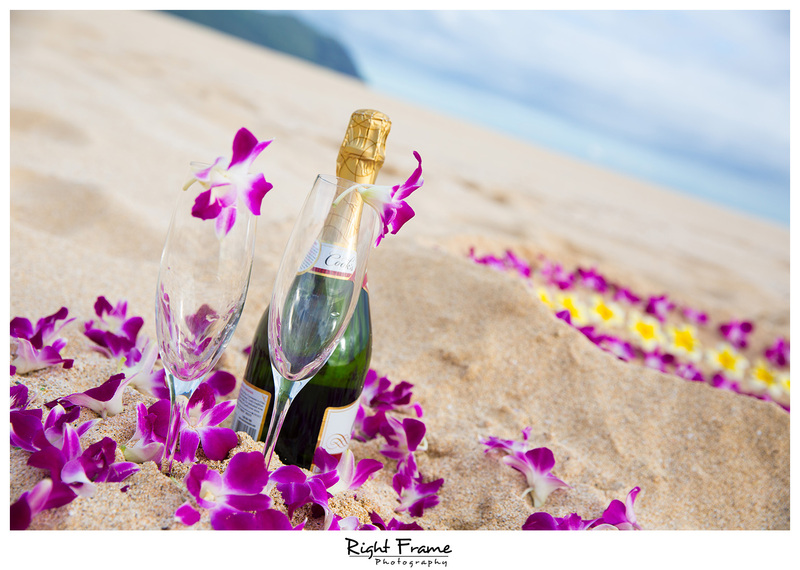 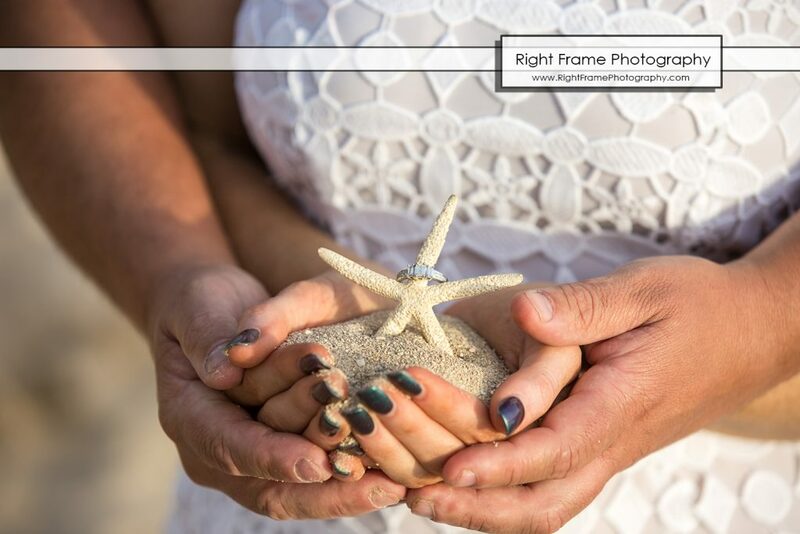 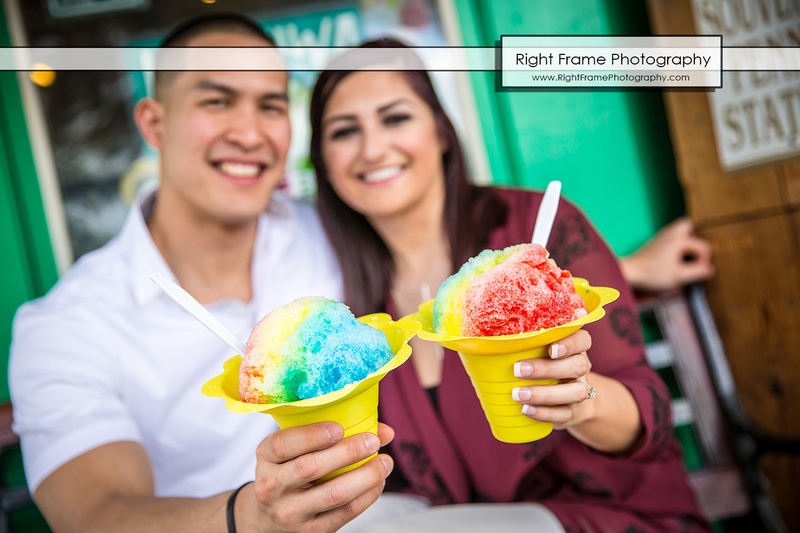 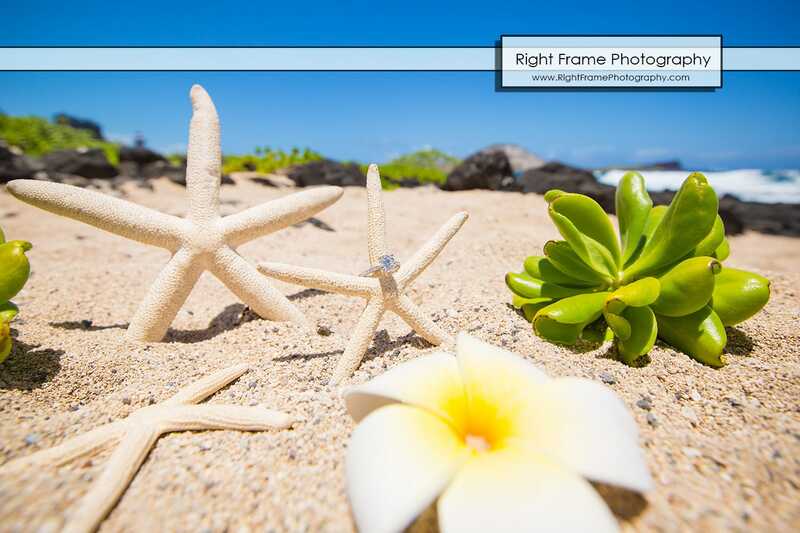 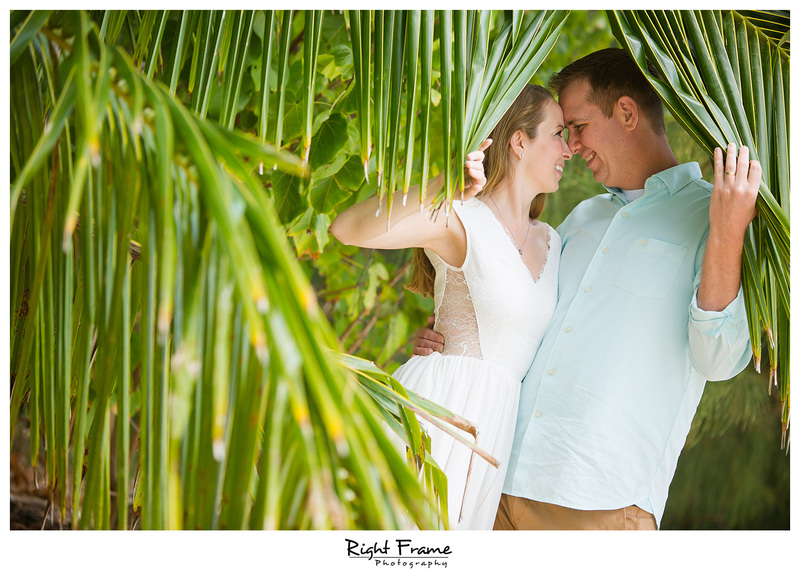 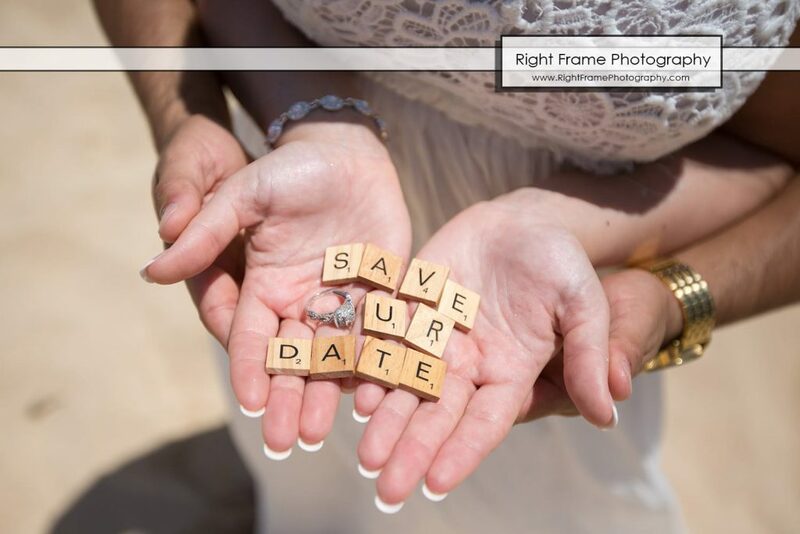 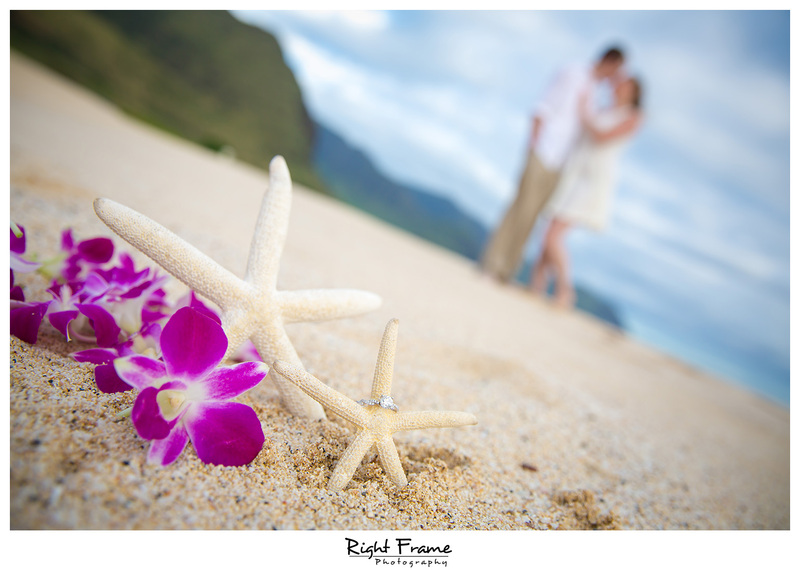 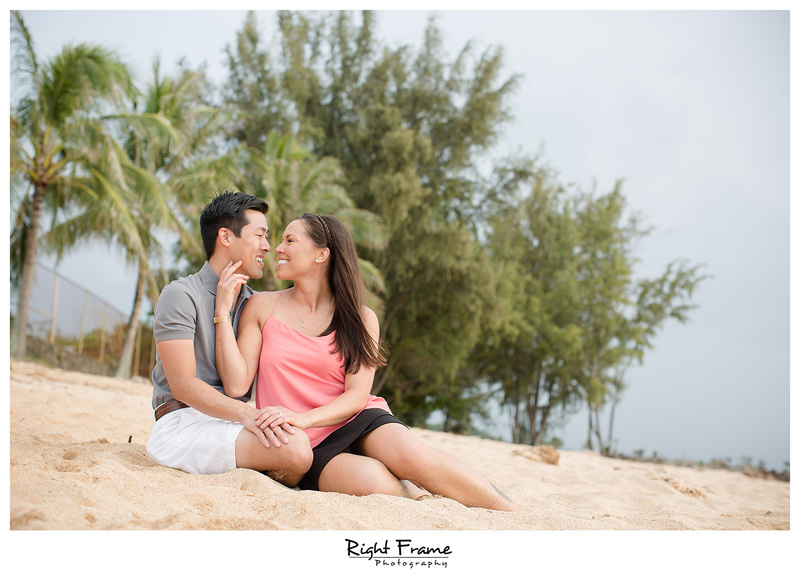 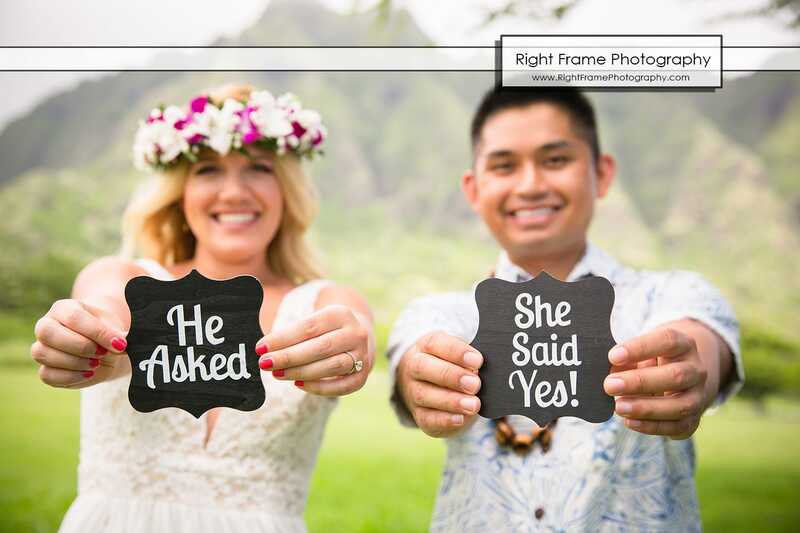 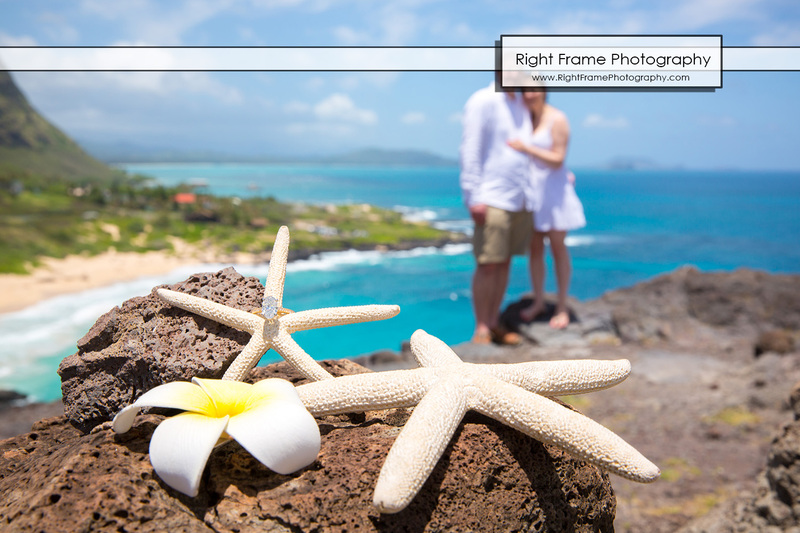 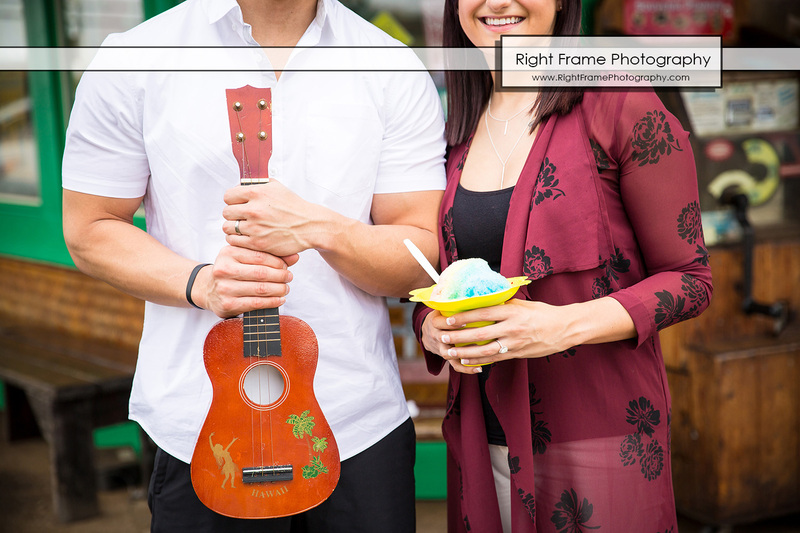 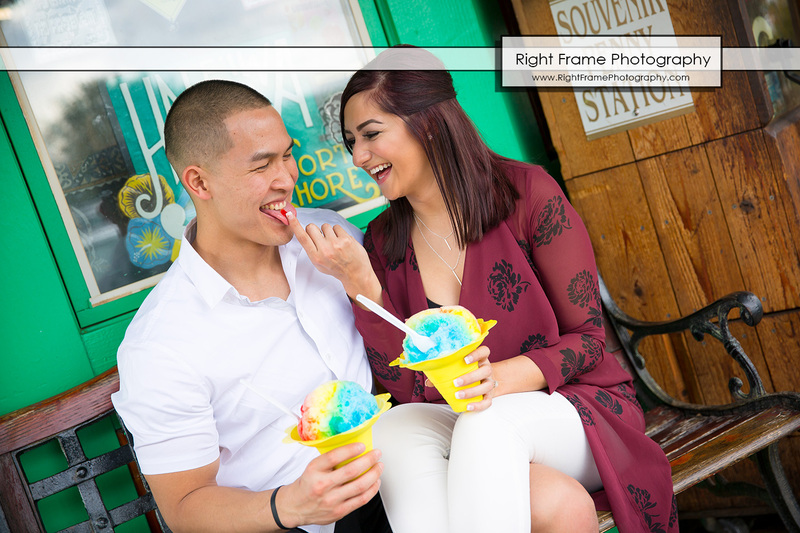 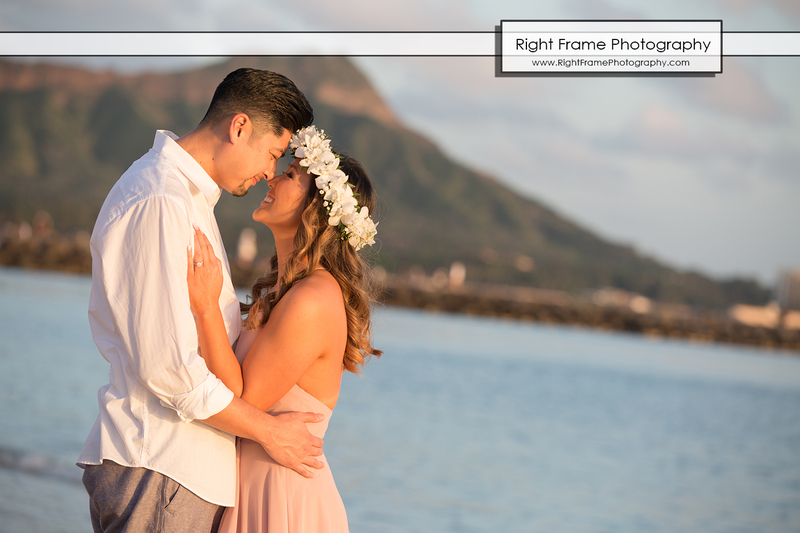 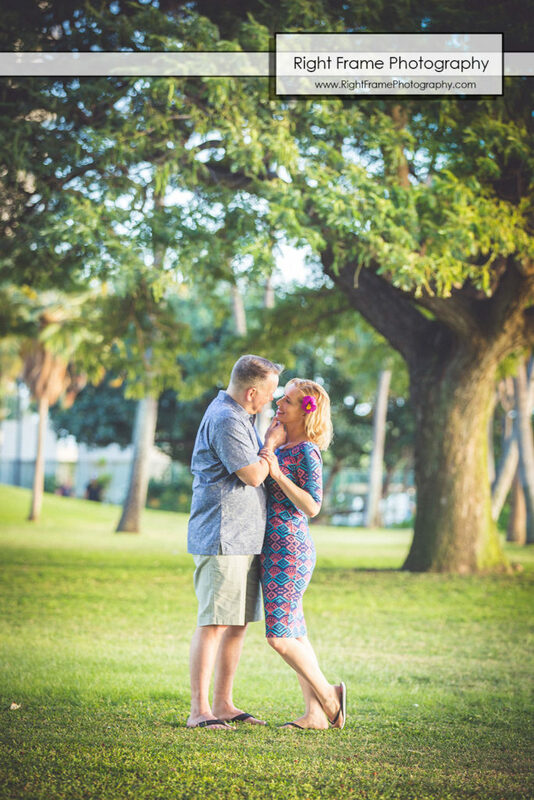 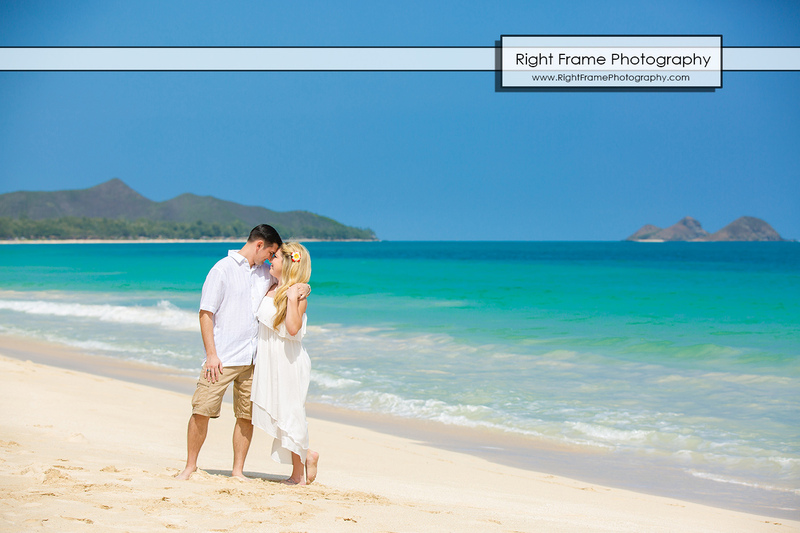 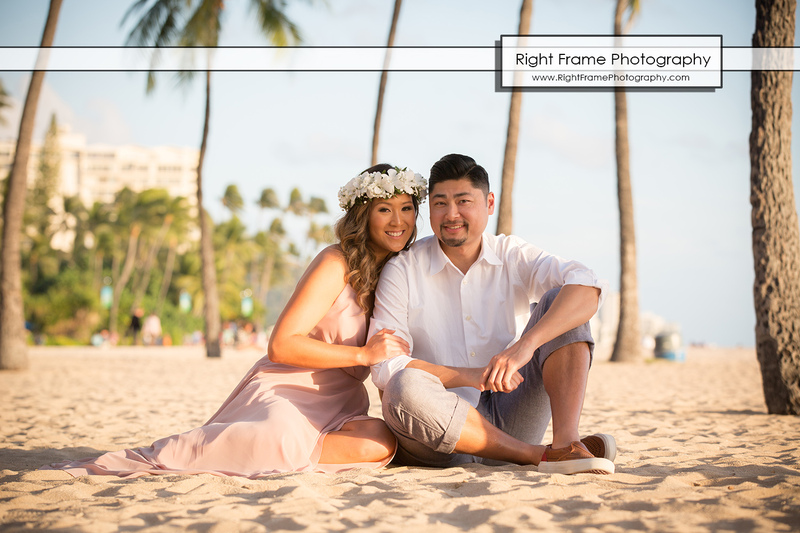 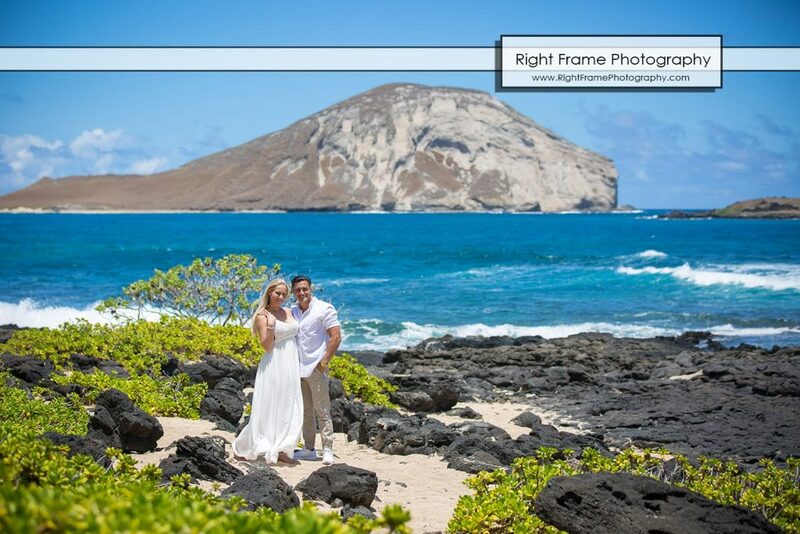 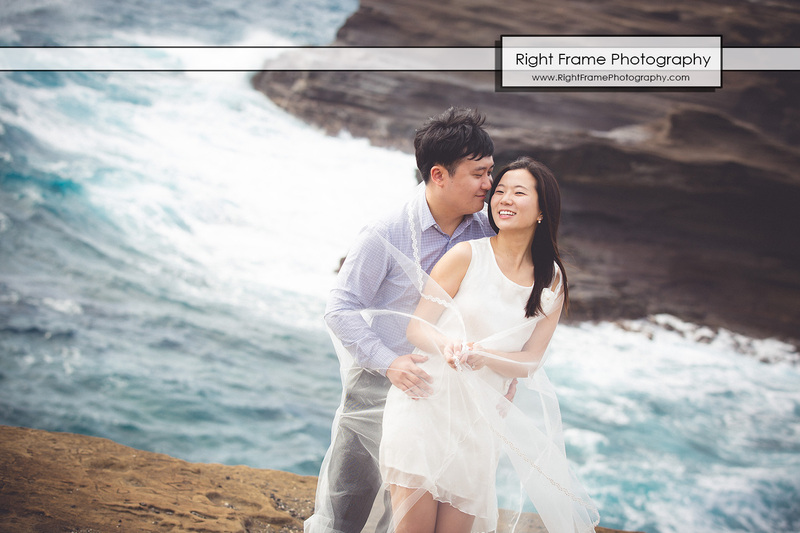 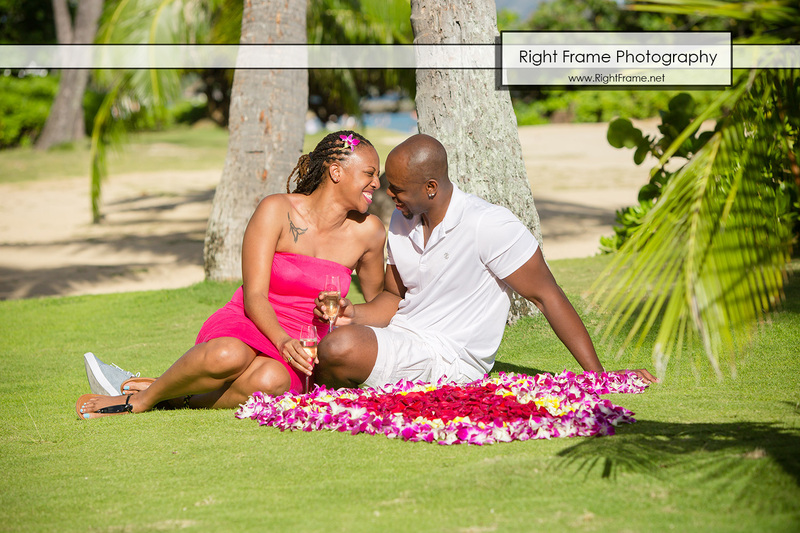 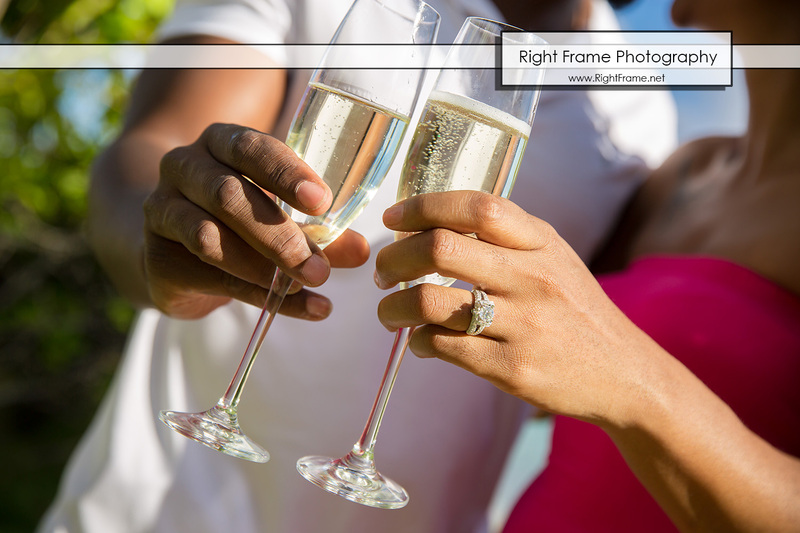 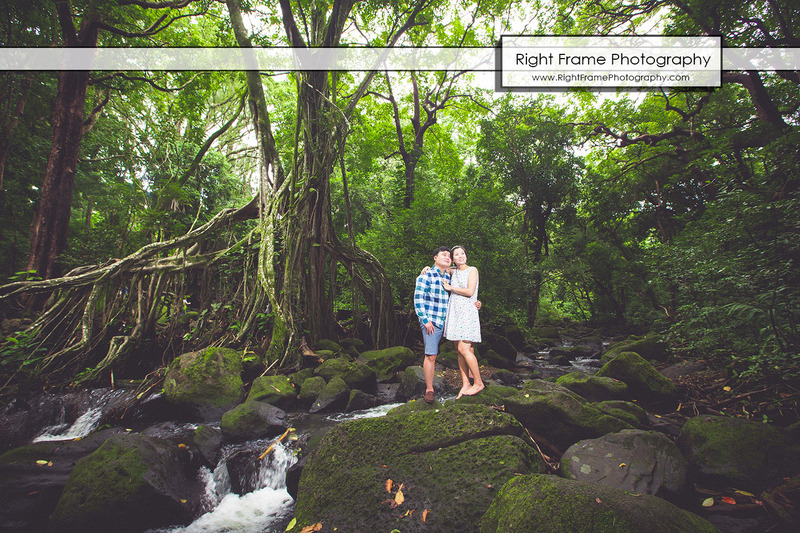 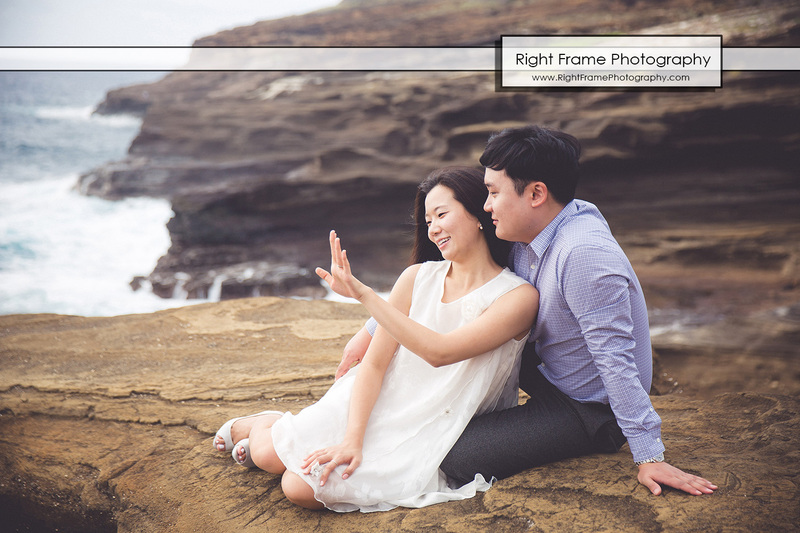 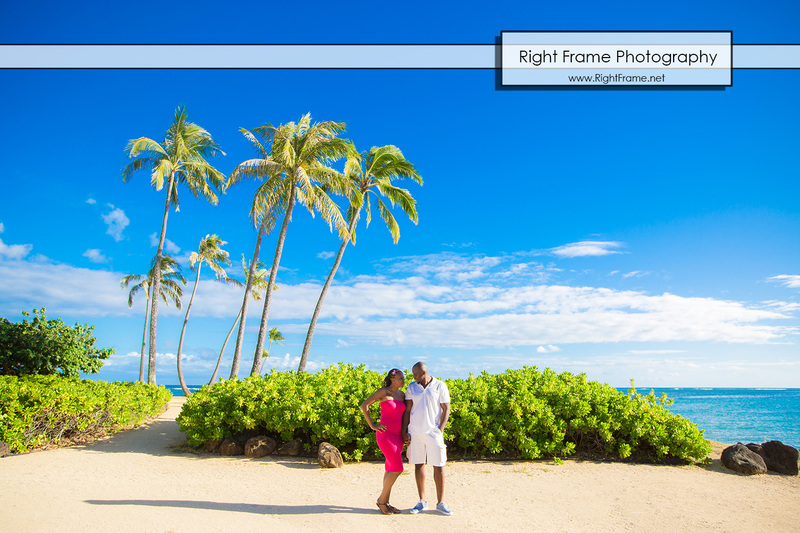 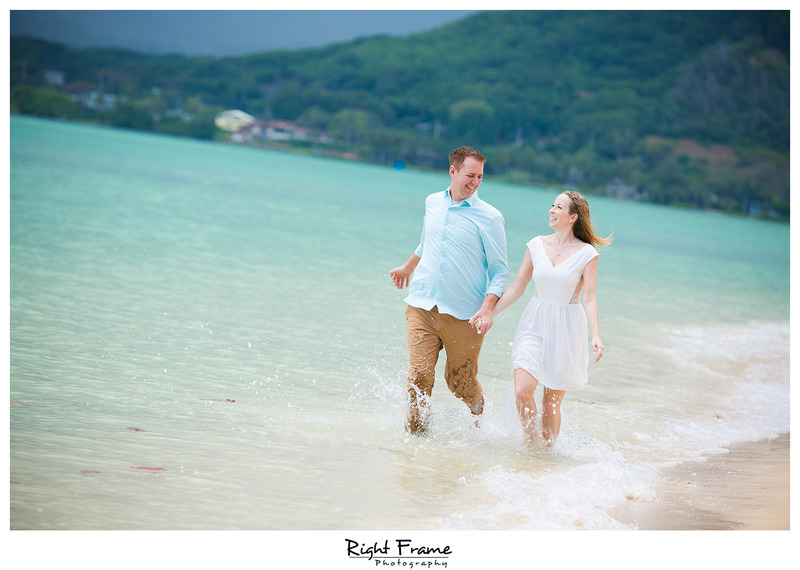 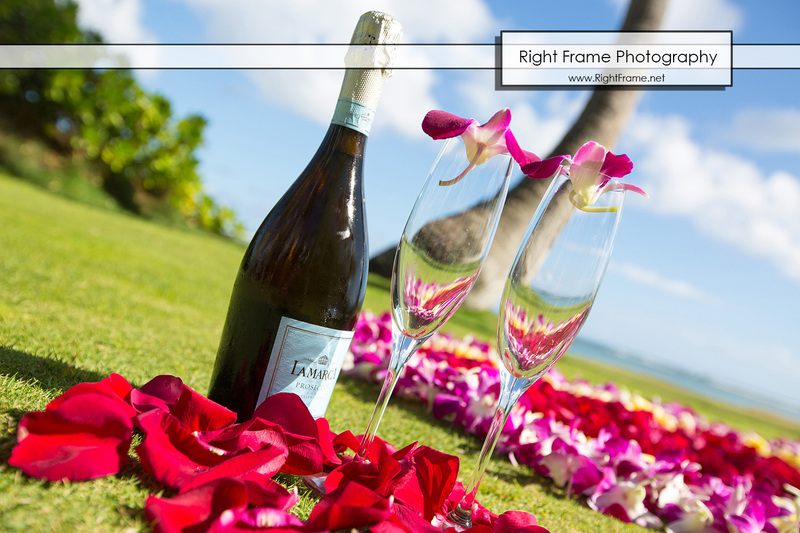 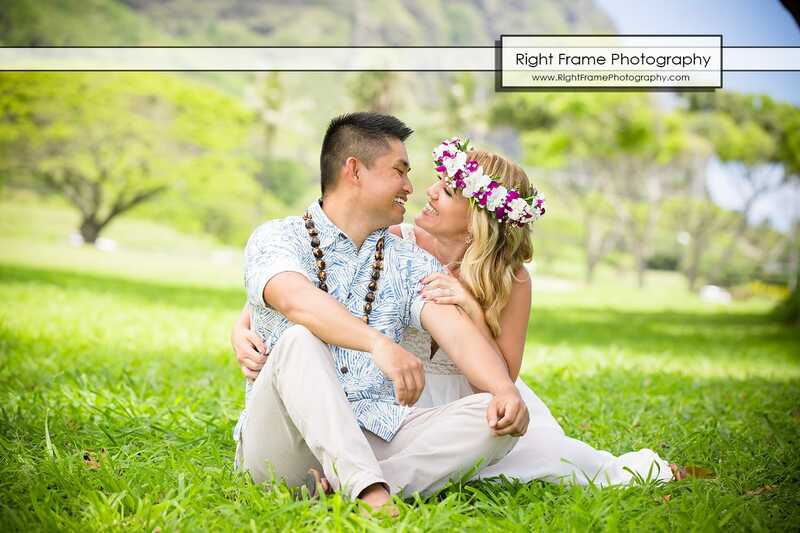 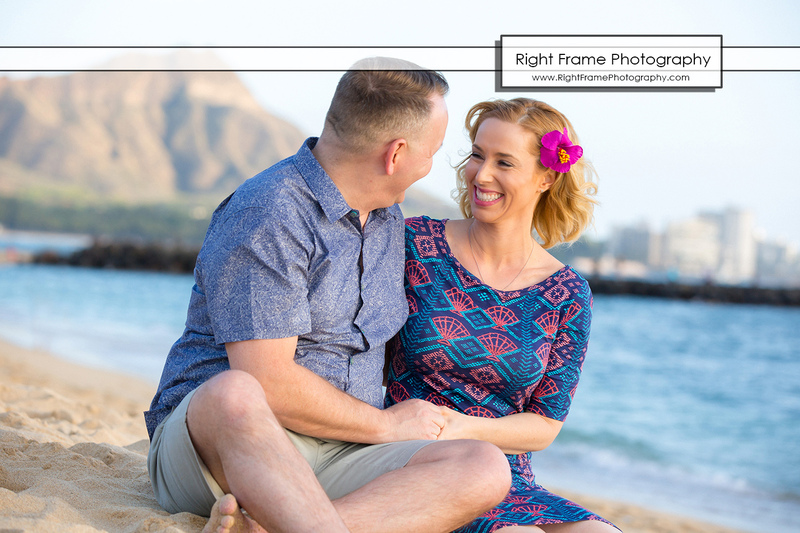 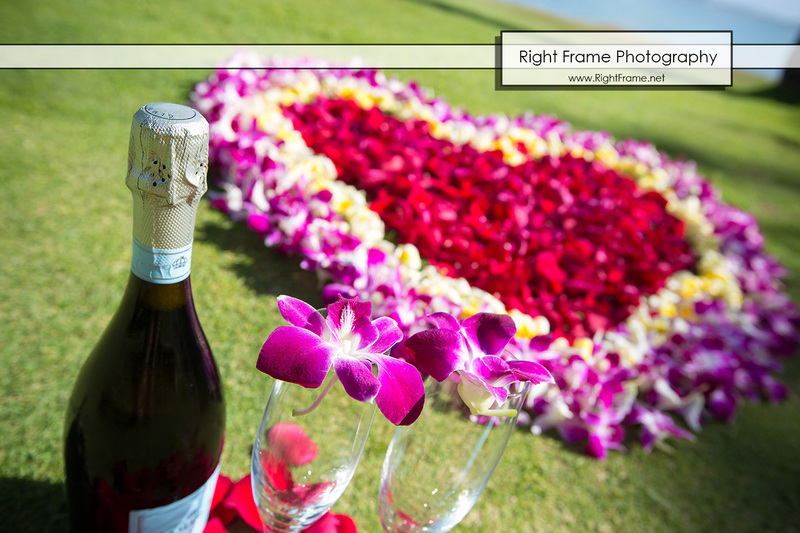 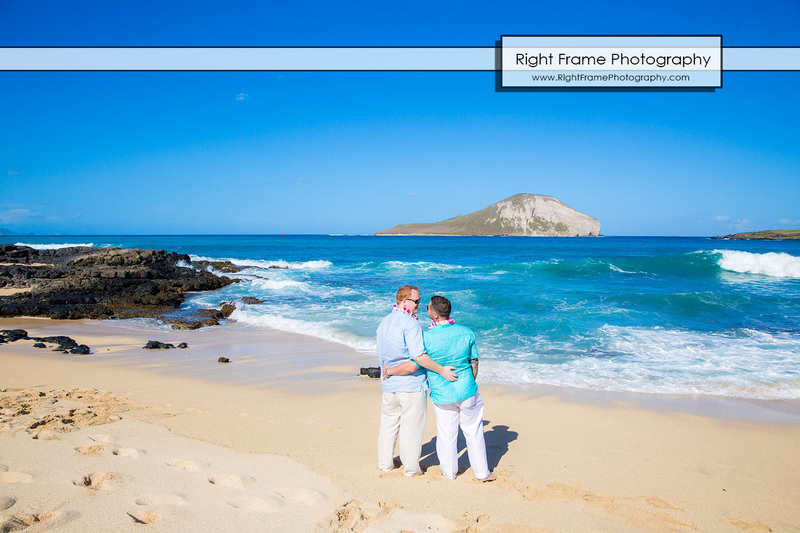 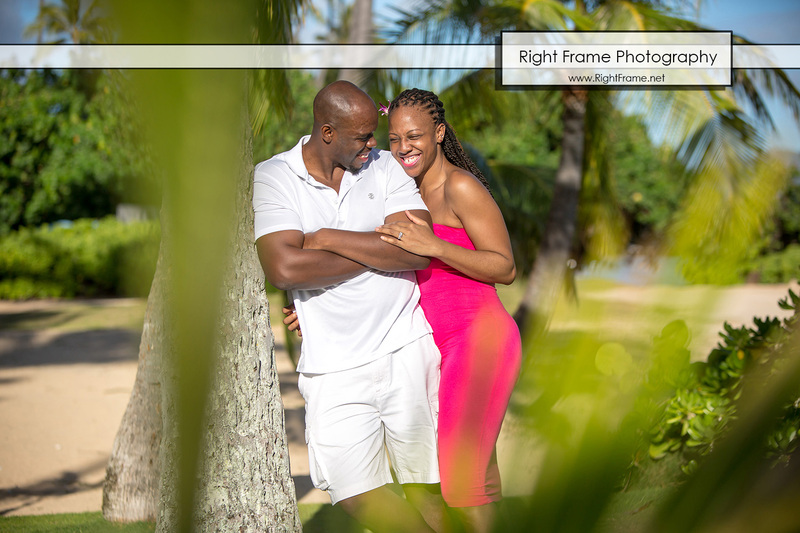 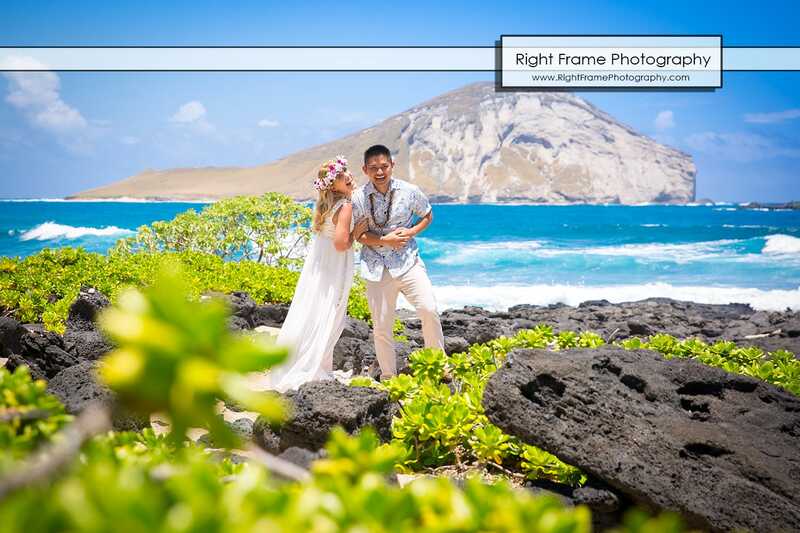 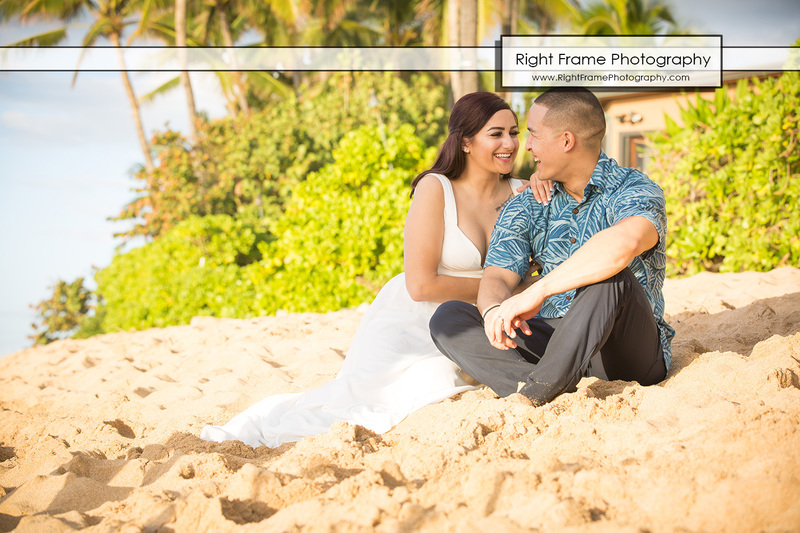 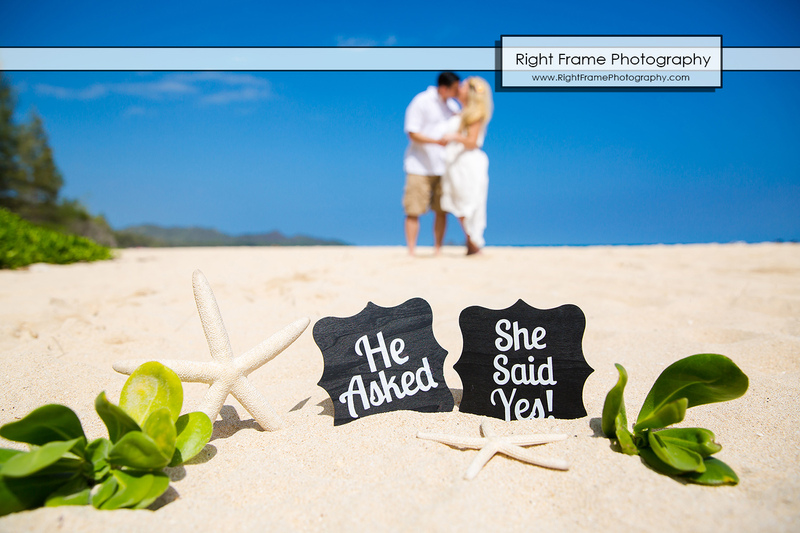 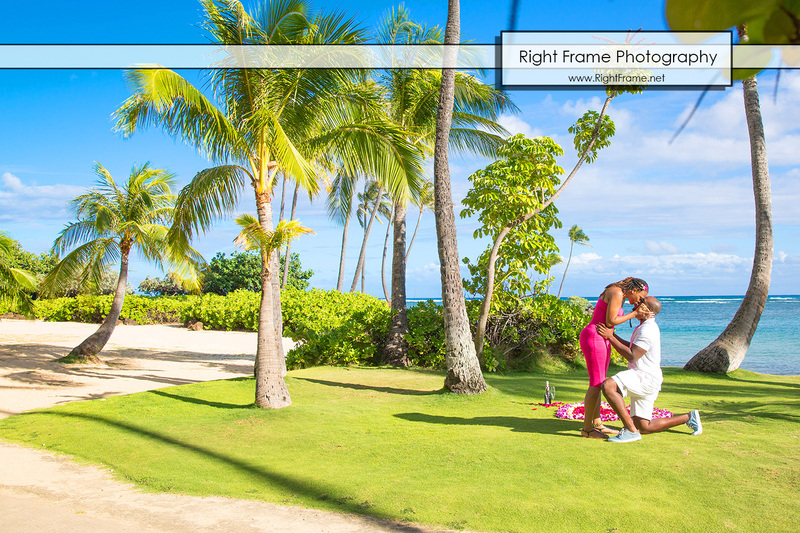 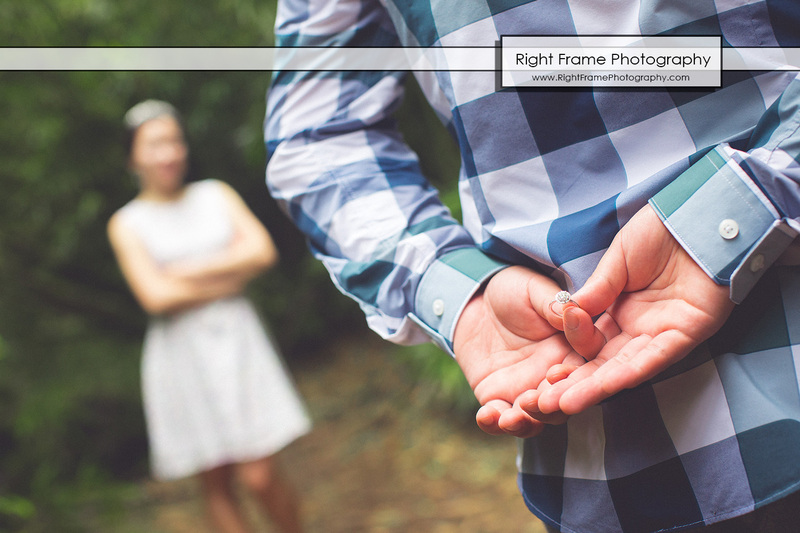 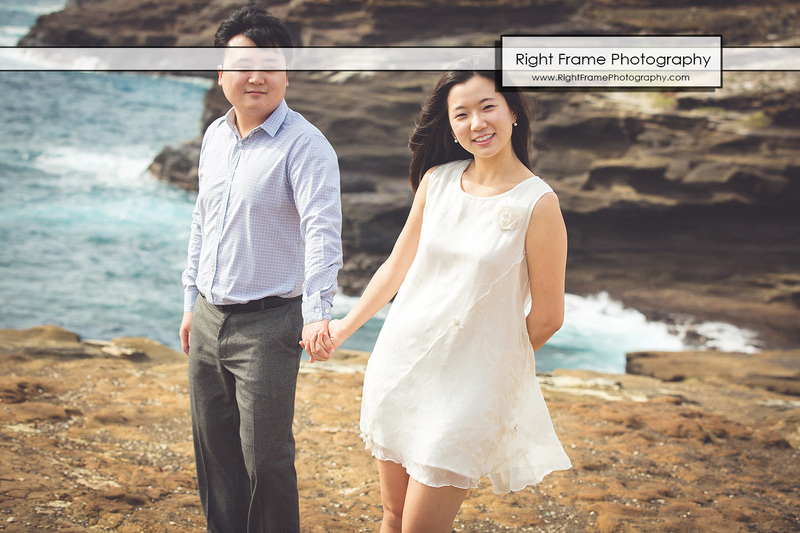 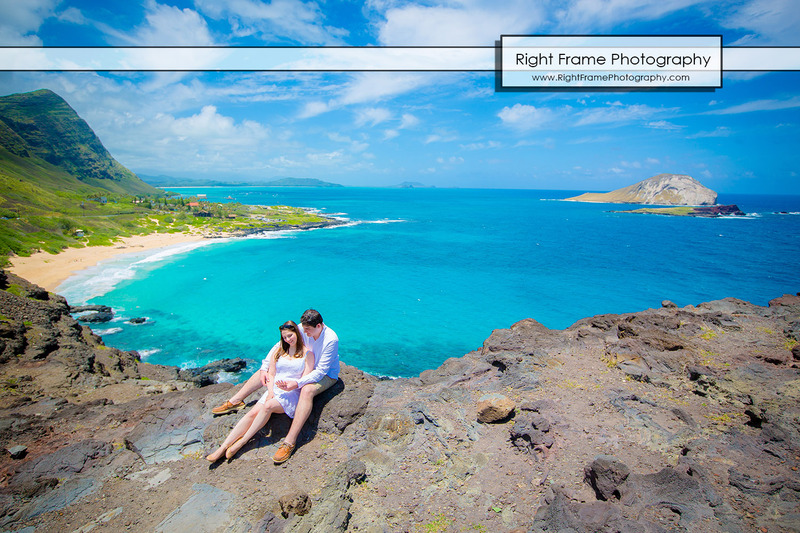 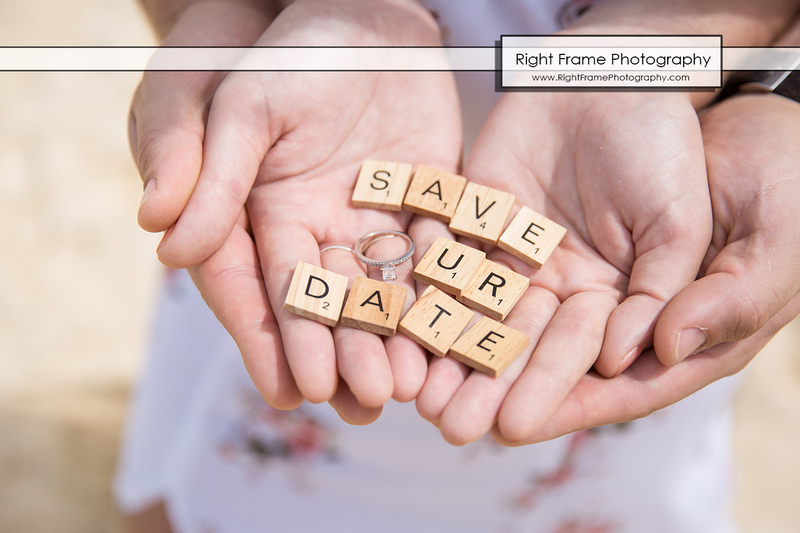 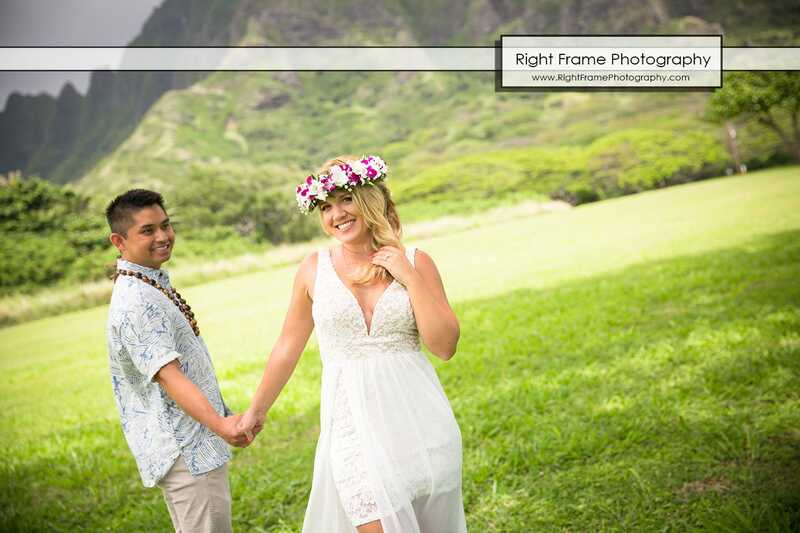 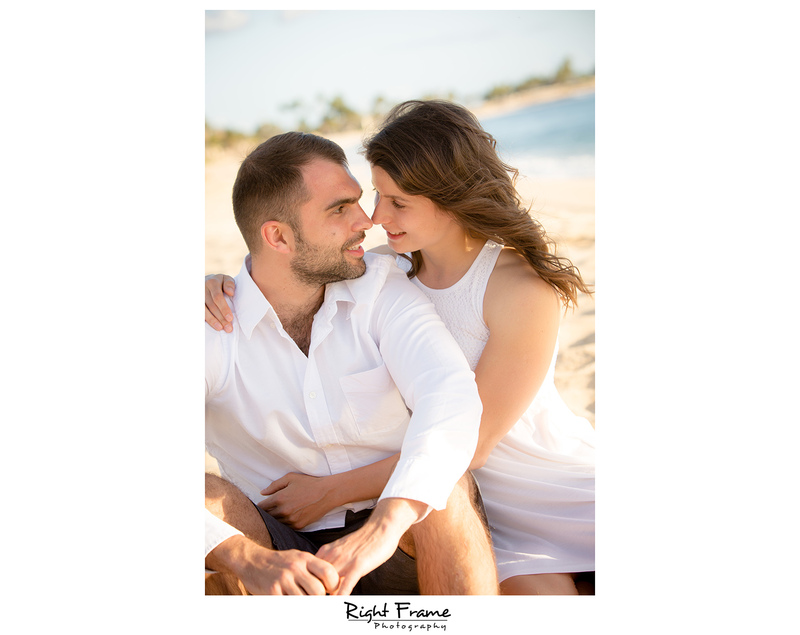 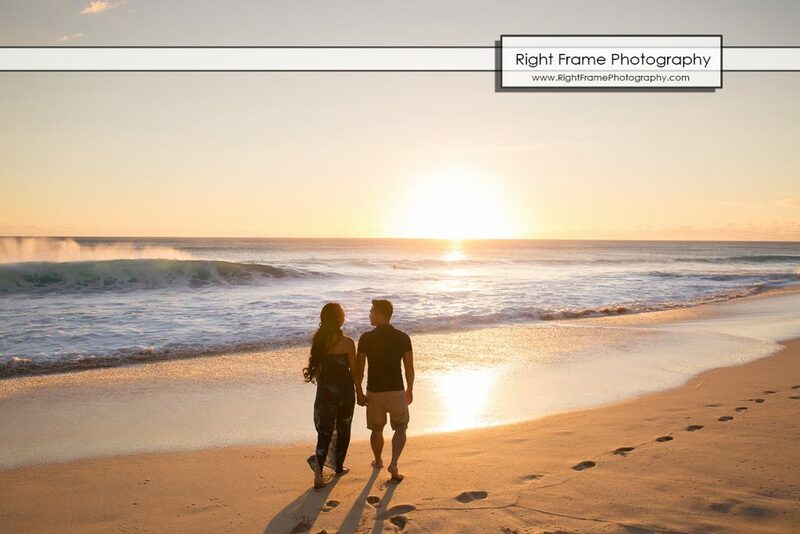 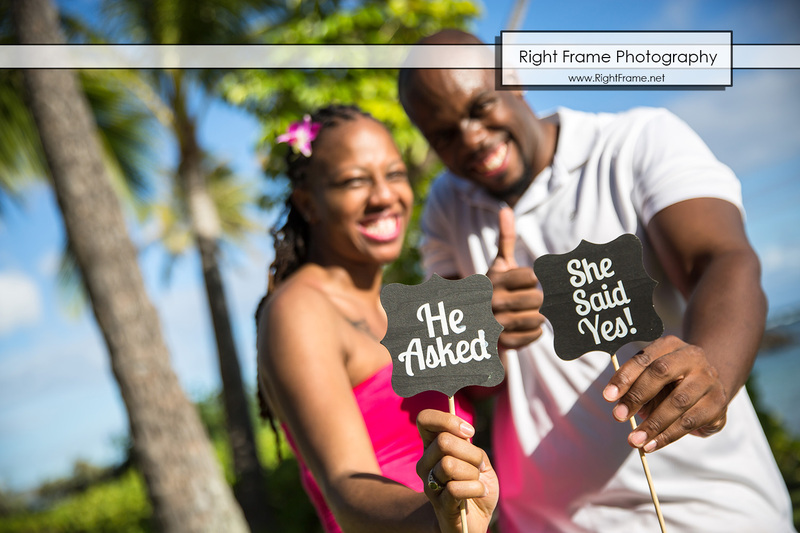 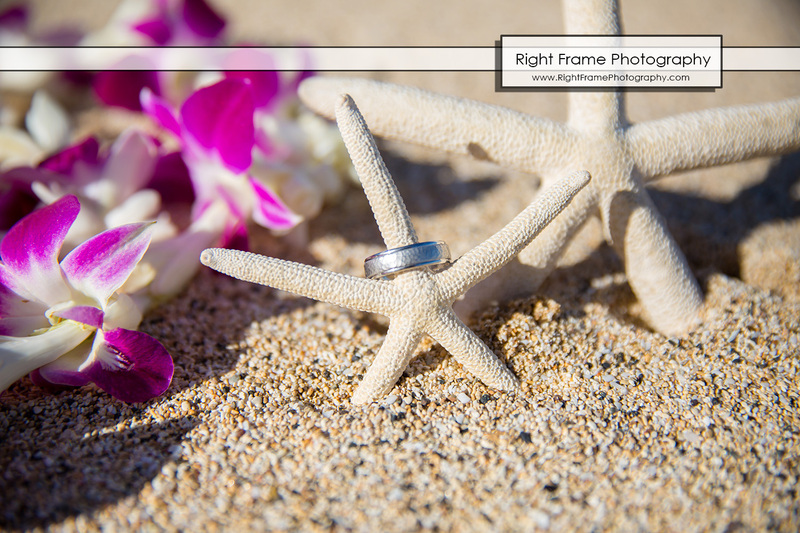 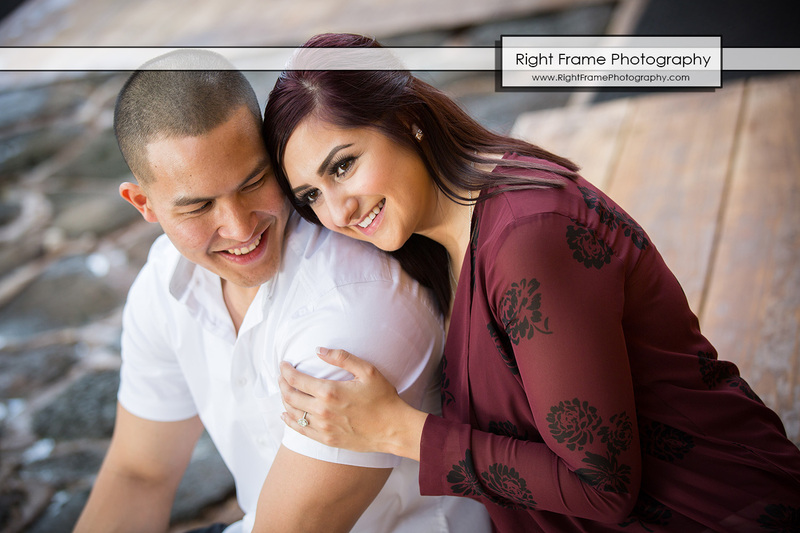 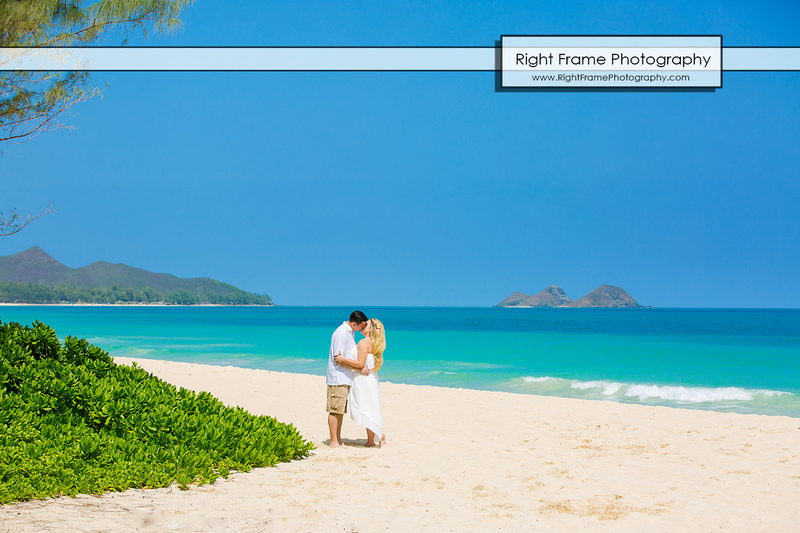 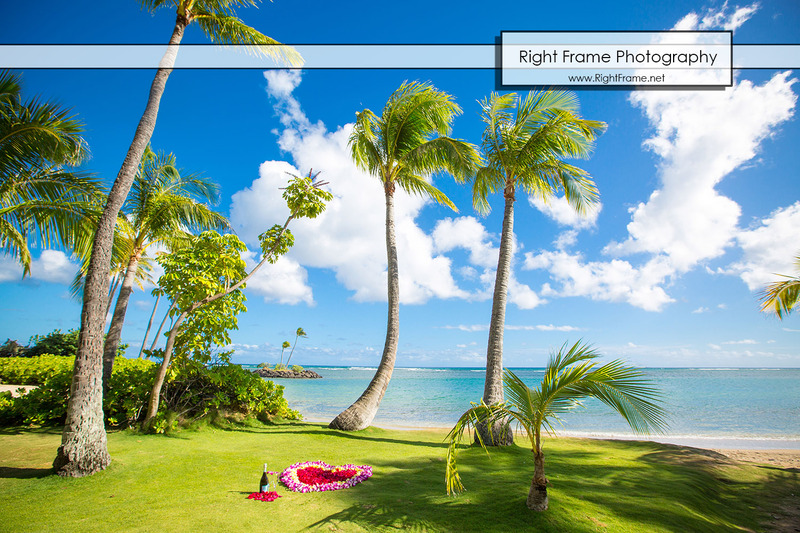 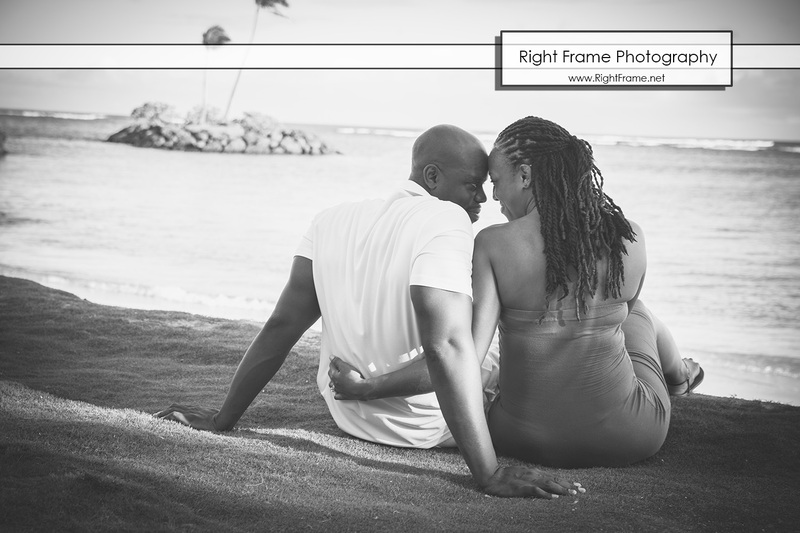 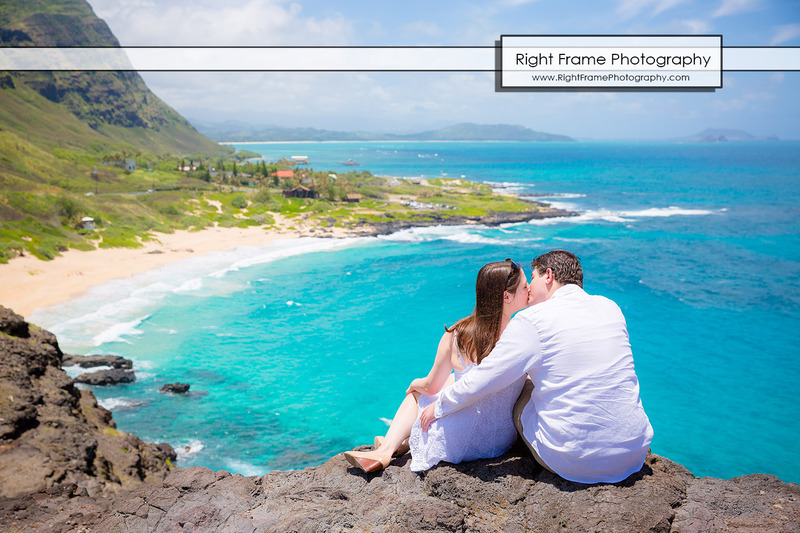 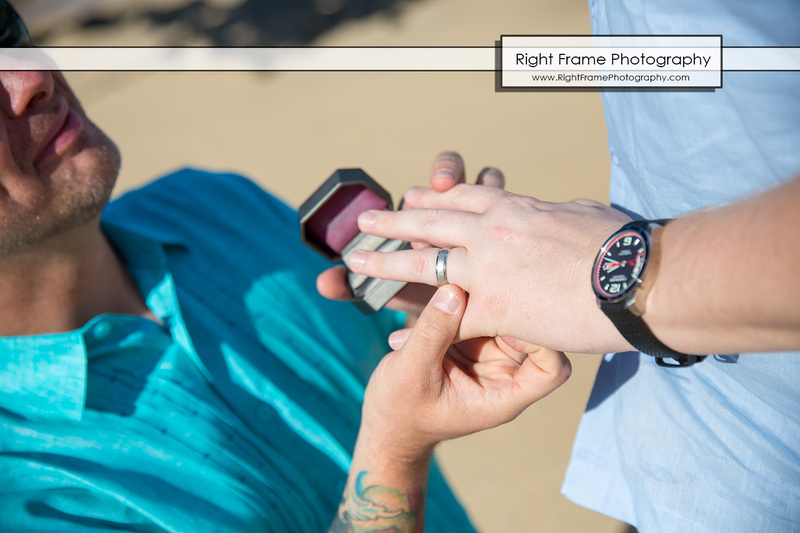 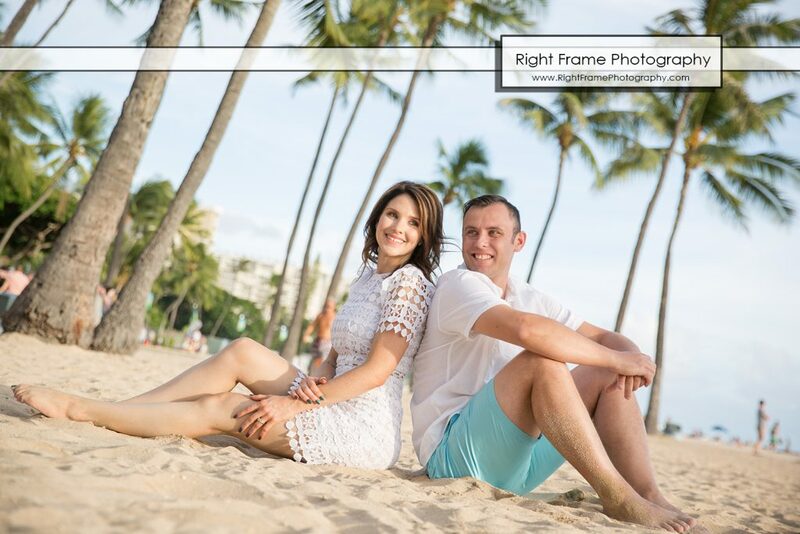 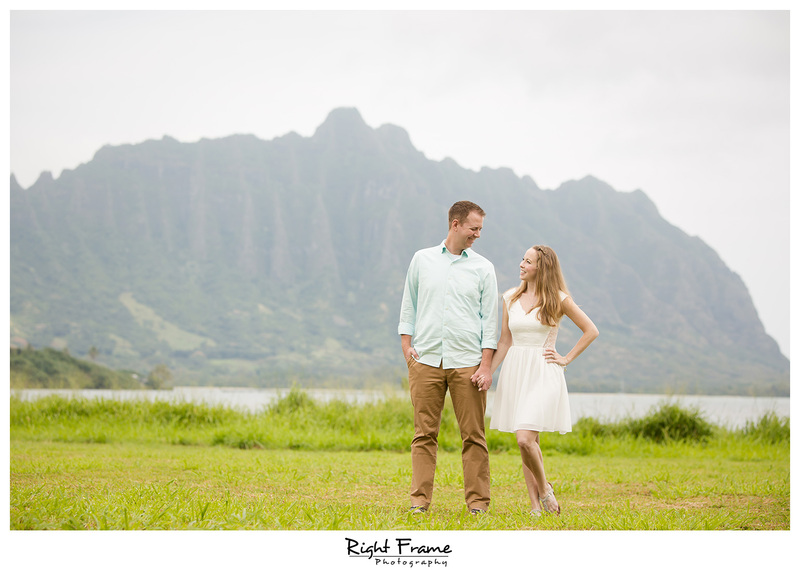 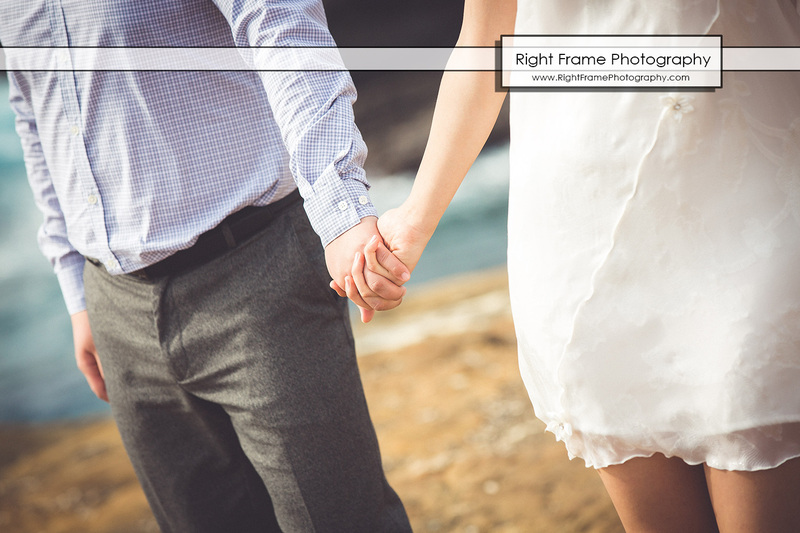 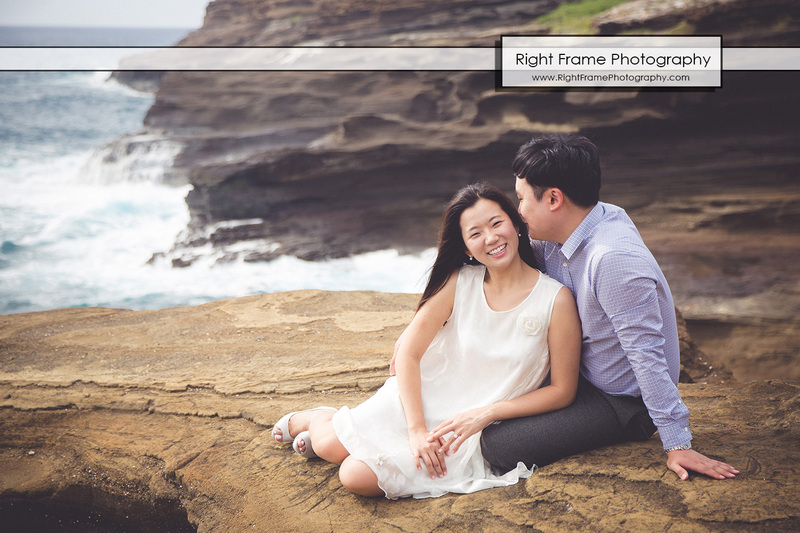 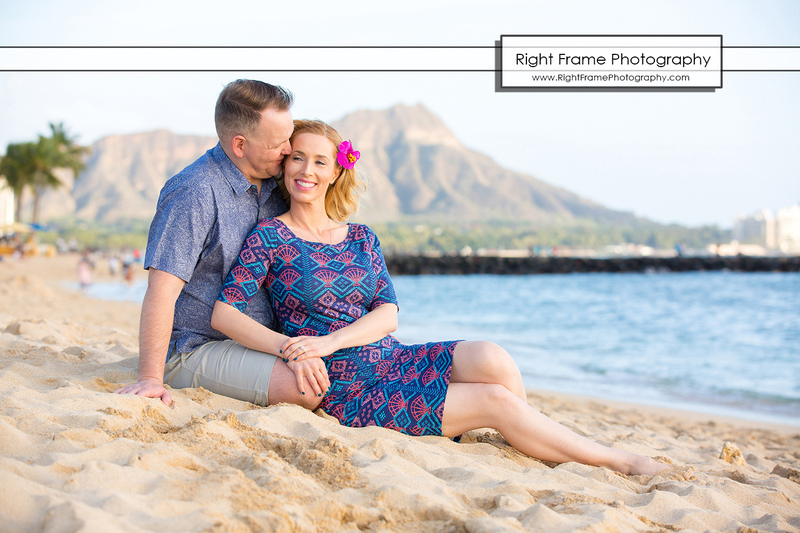 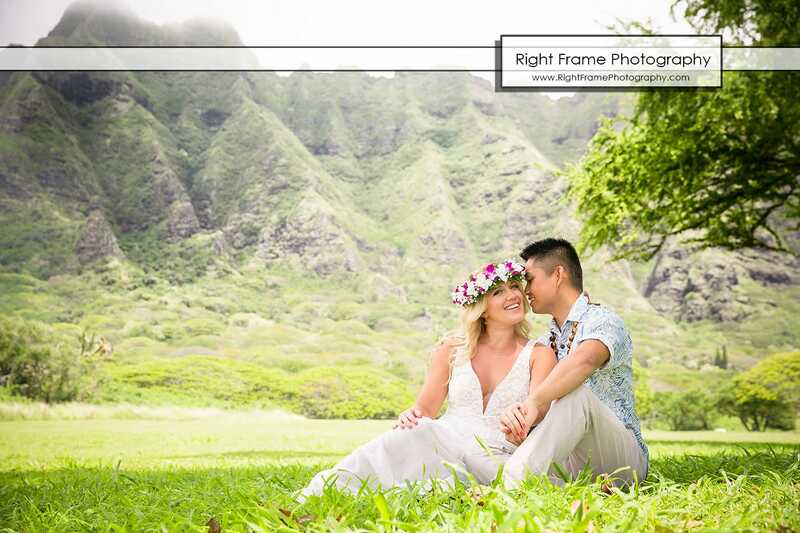 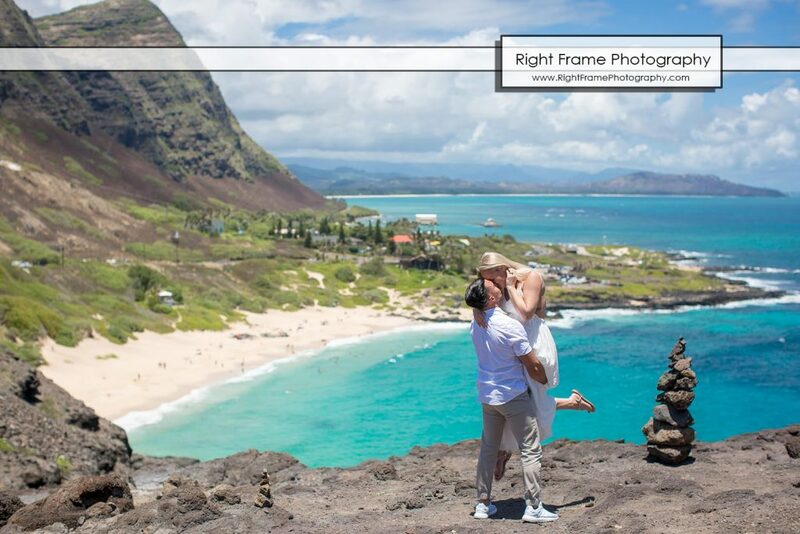 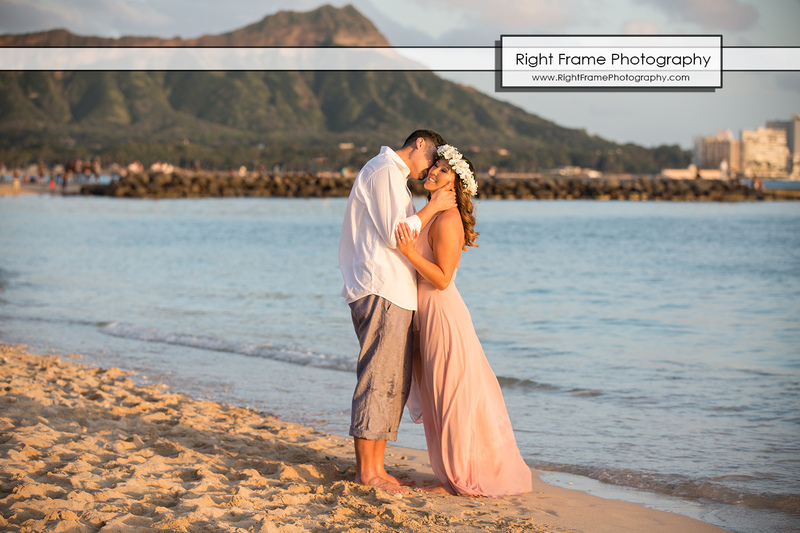 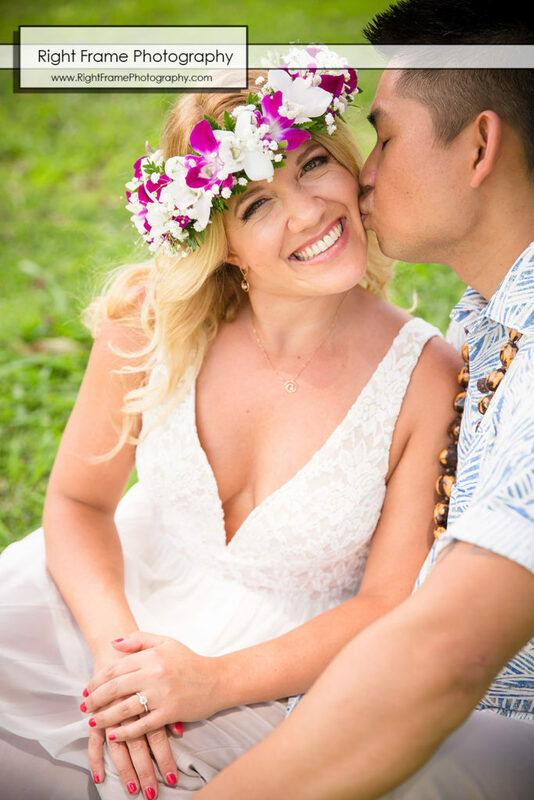 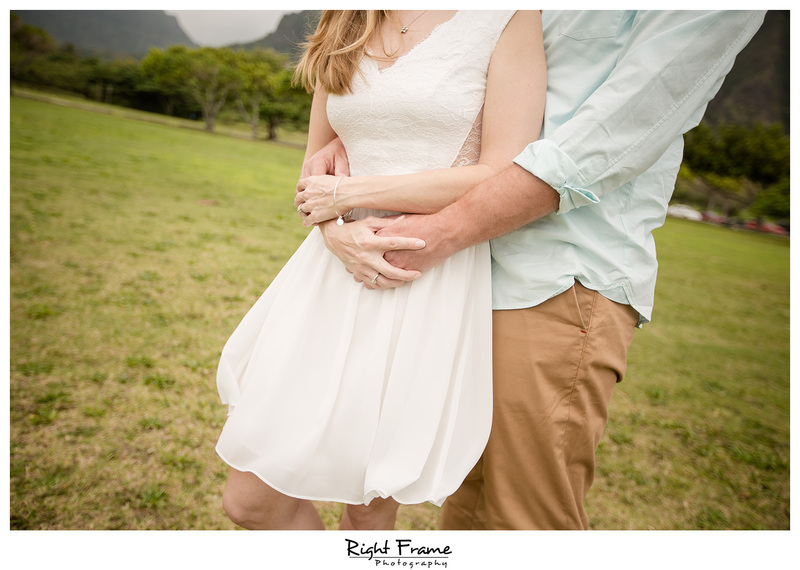 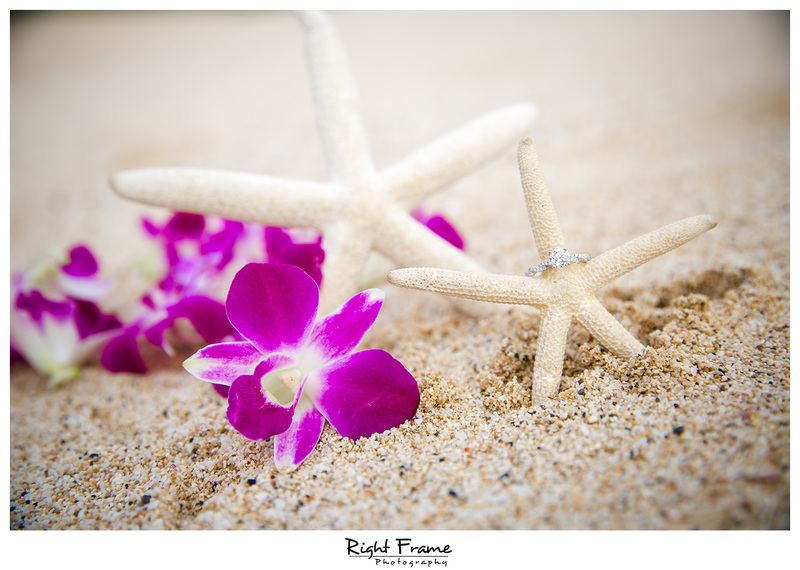 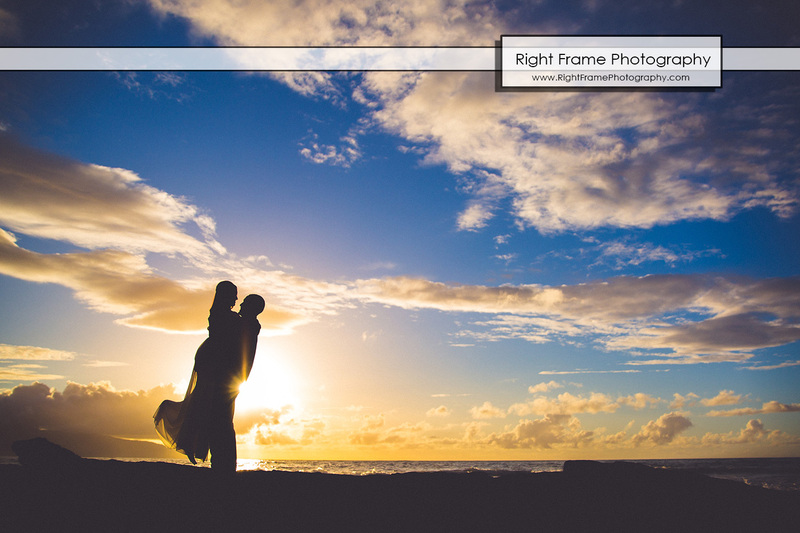 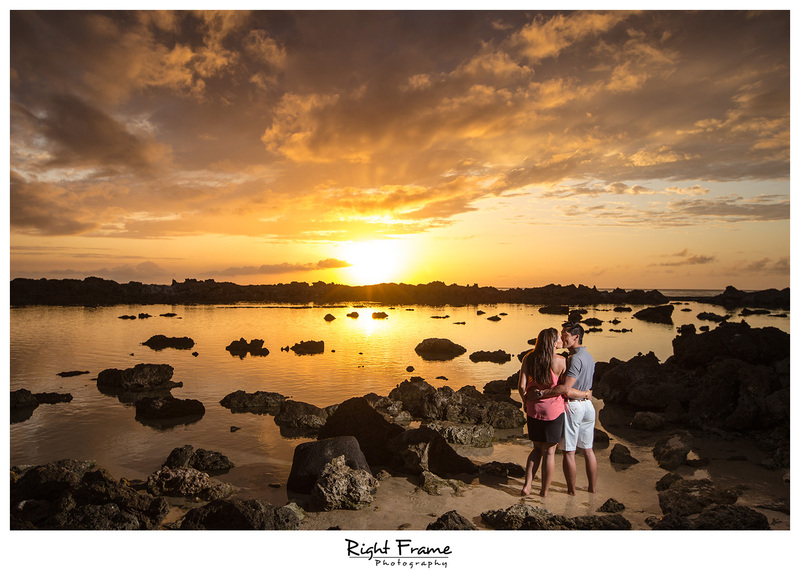 Oahu Hawaii Engagement Photographer by Right Frame Photography. 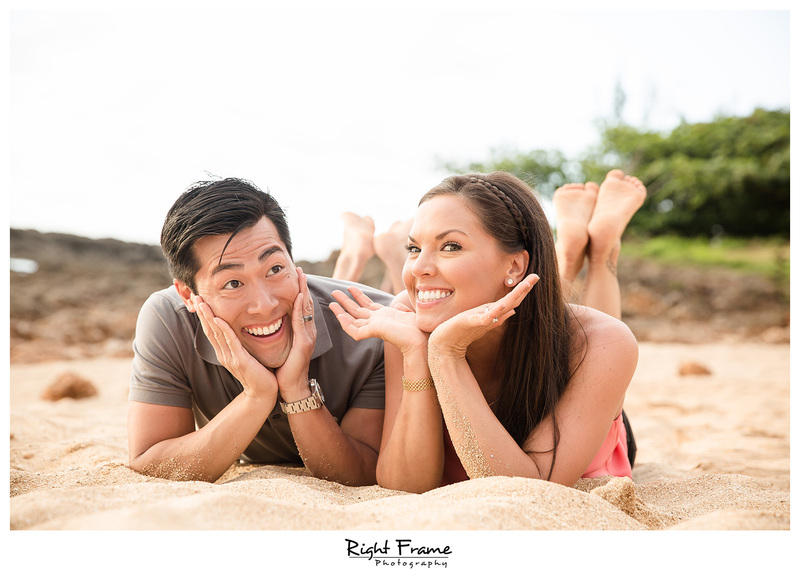 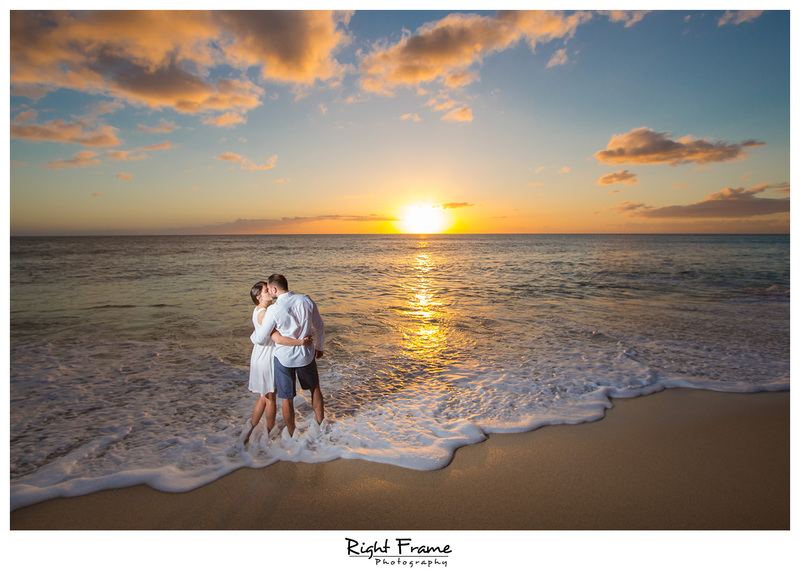 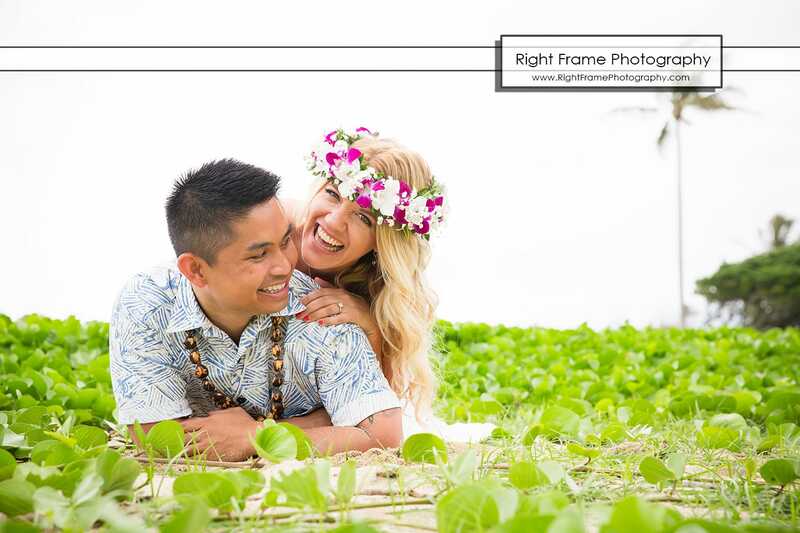 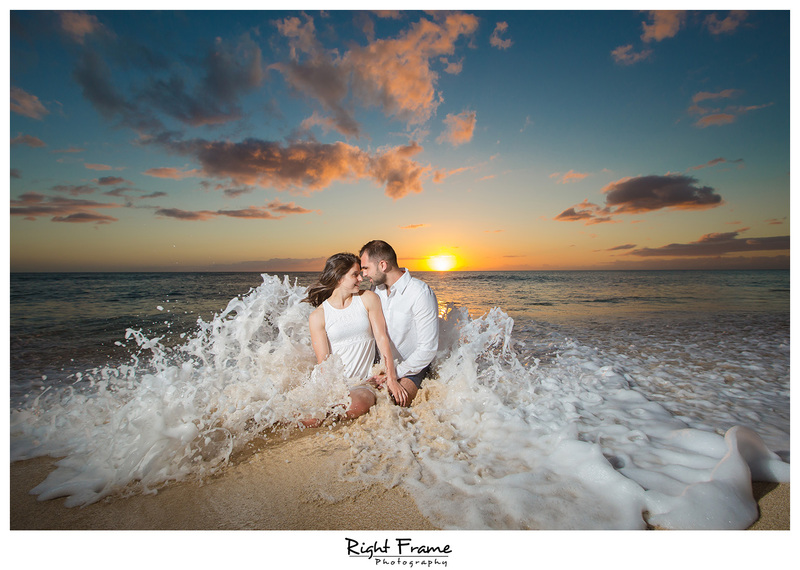 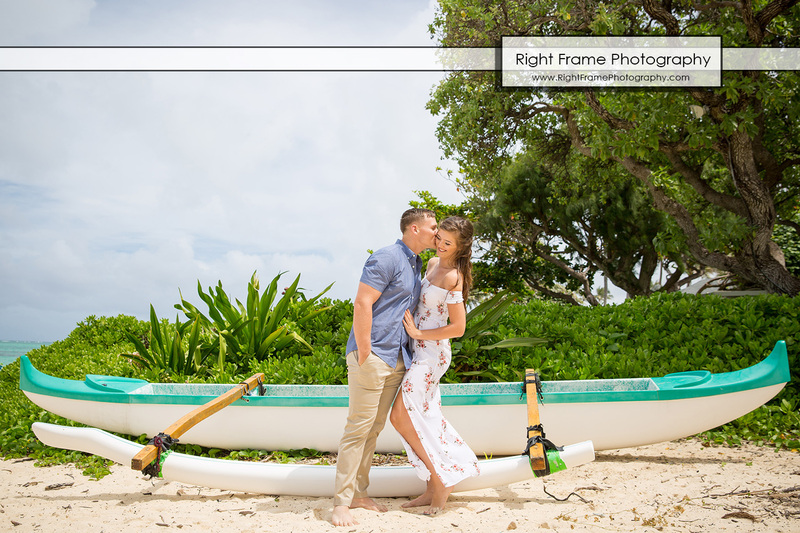 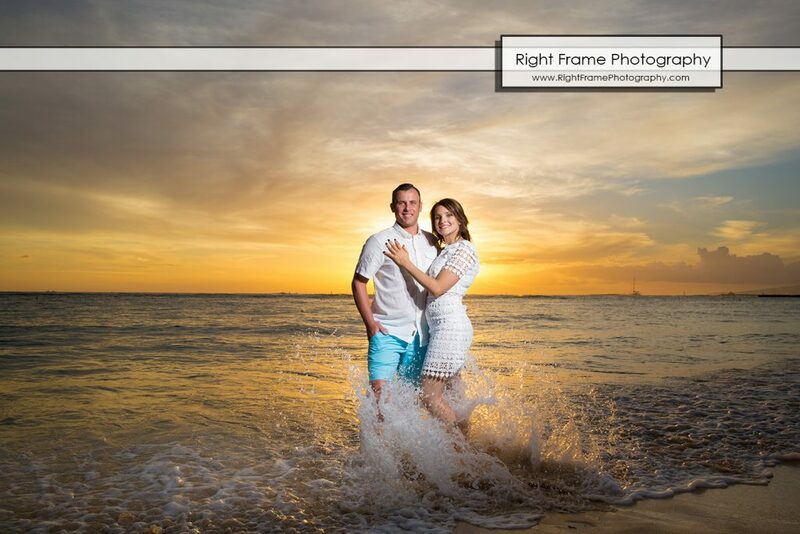 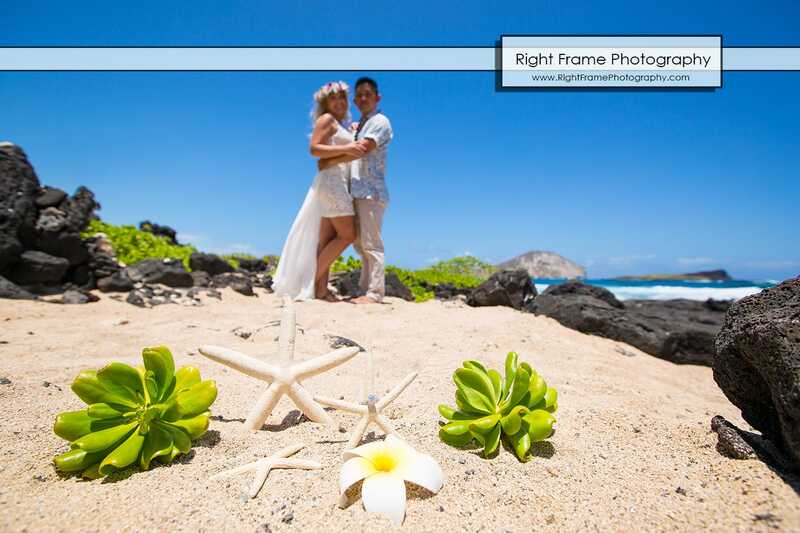 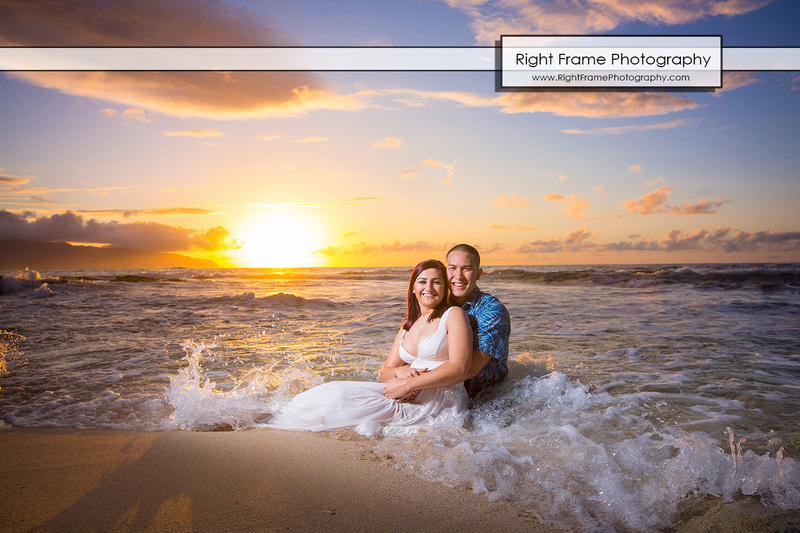 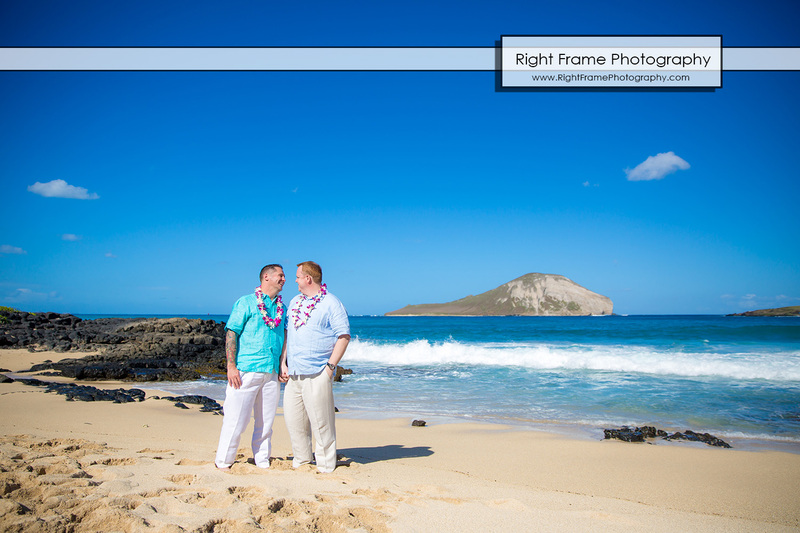 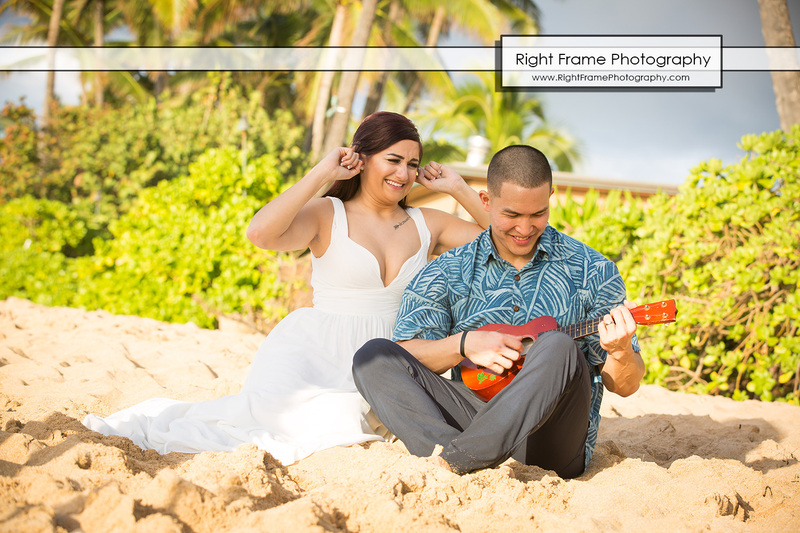 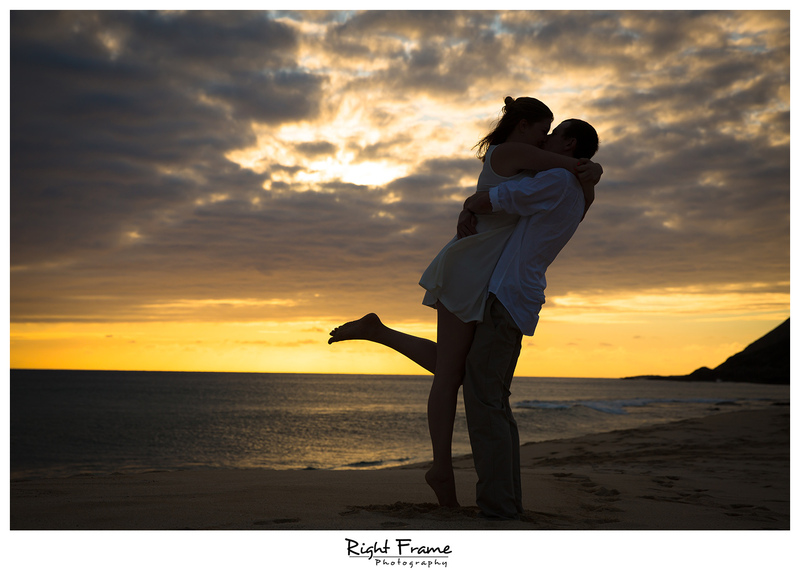 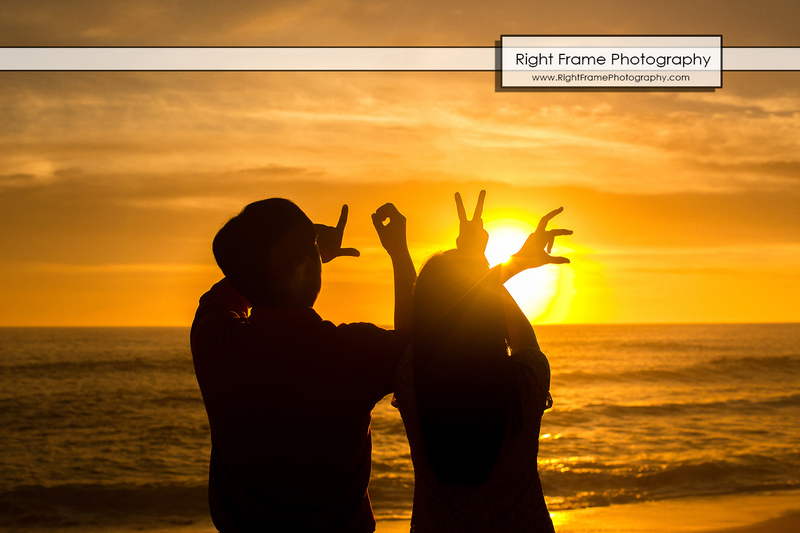 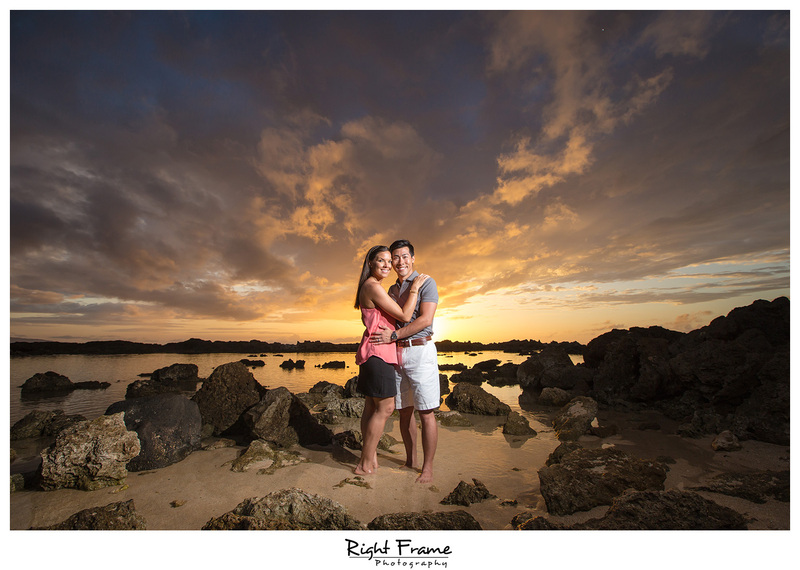 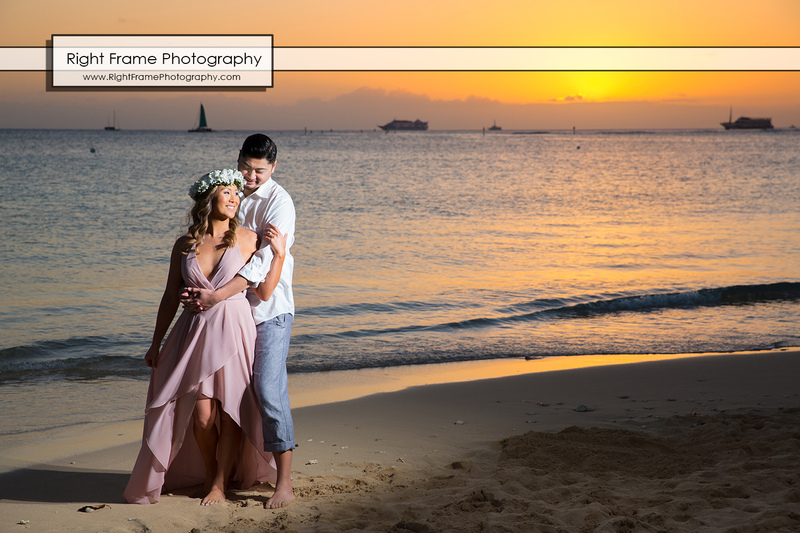 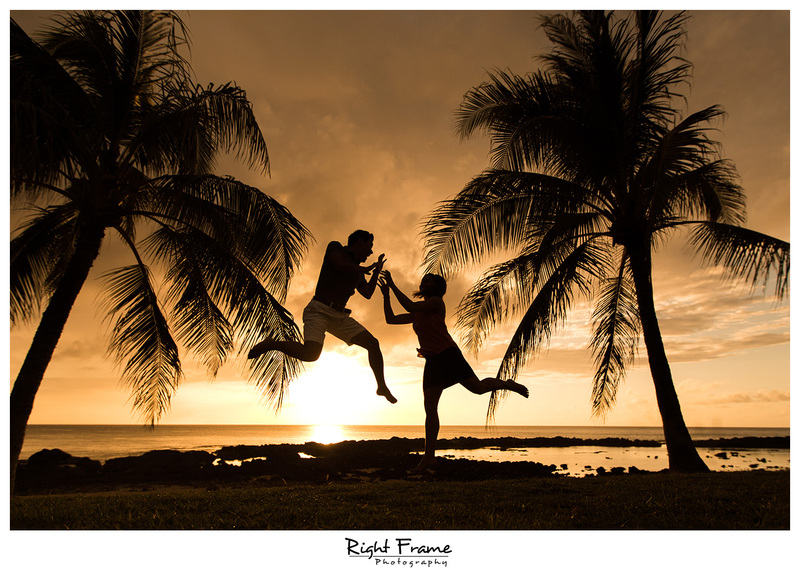 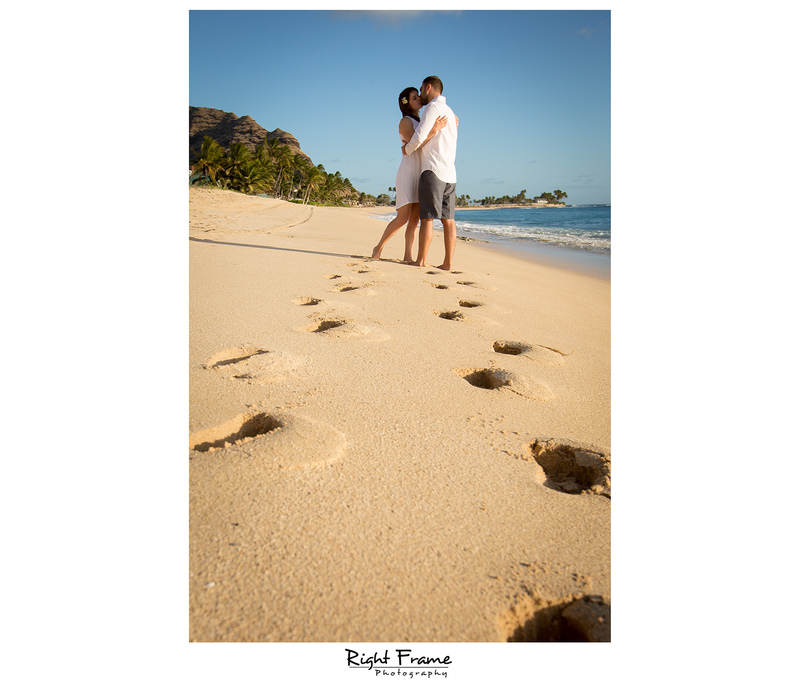 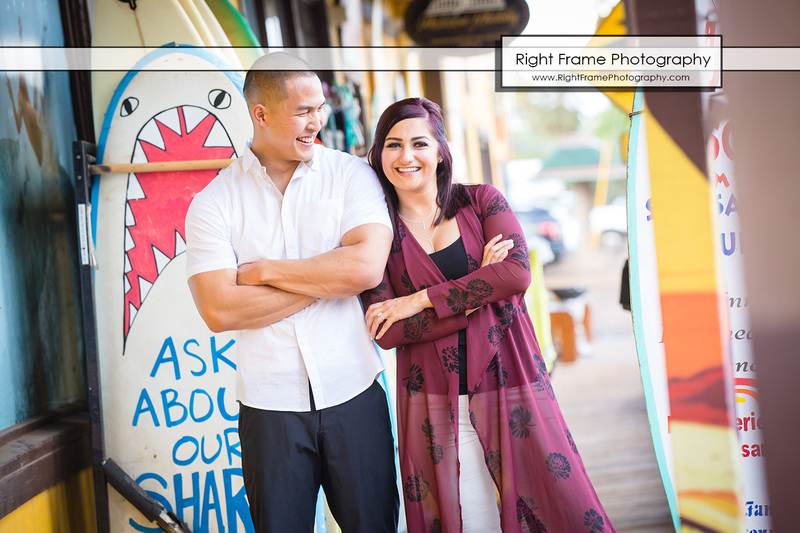 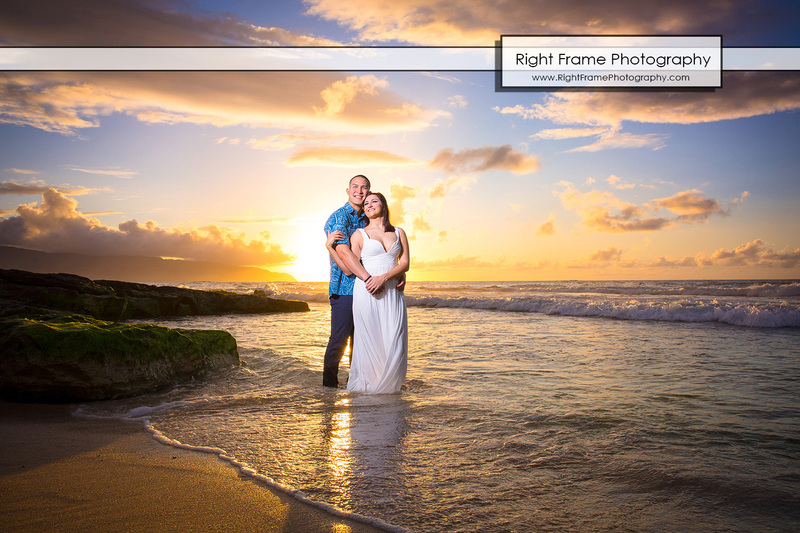 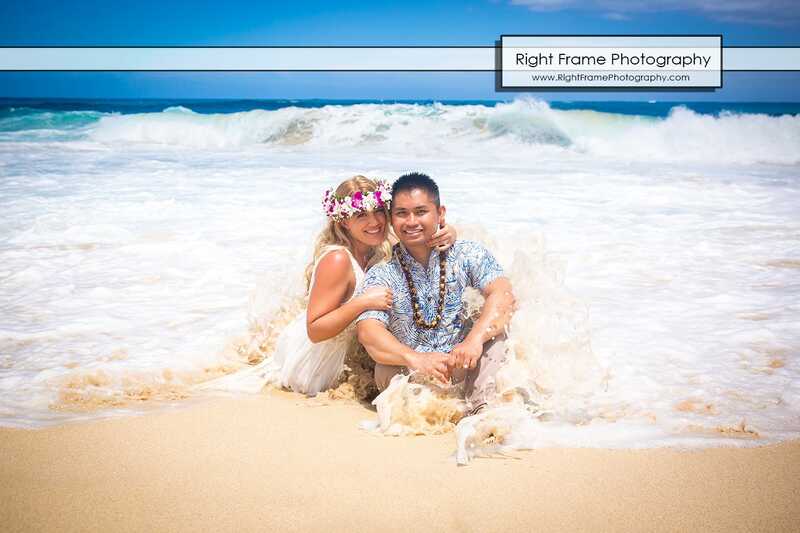 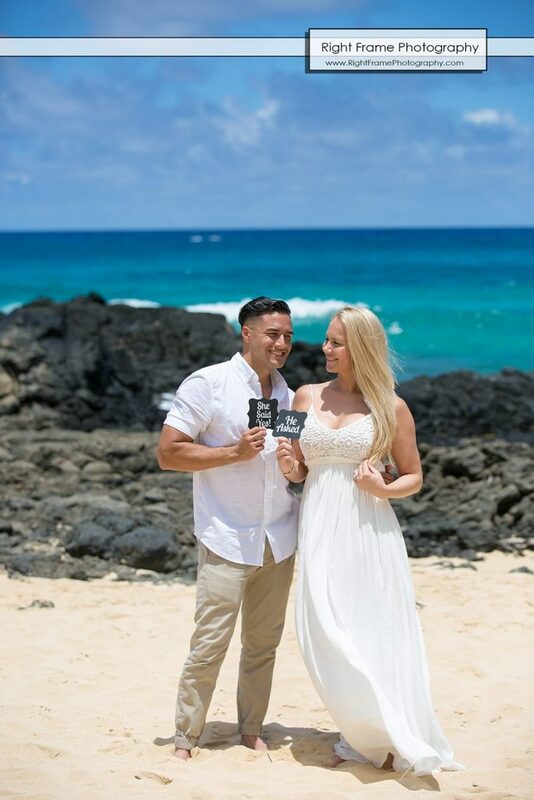 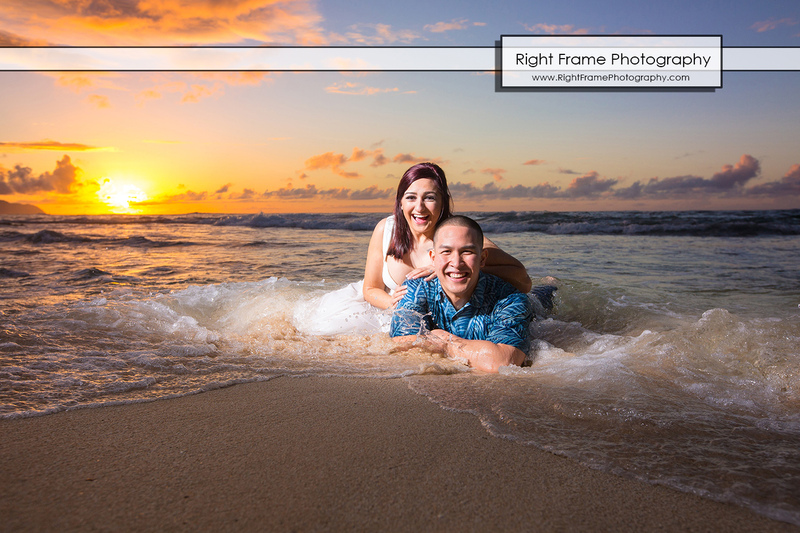 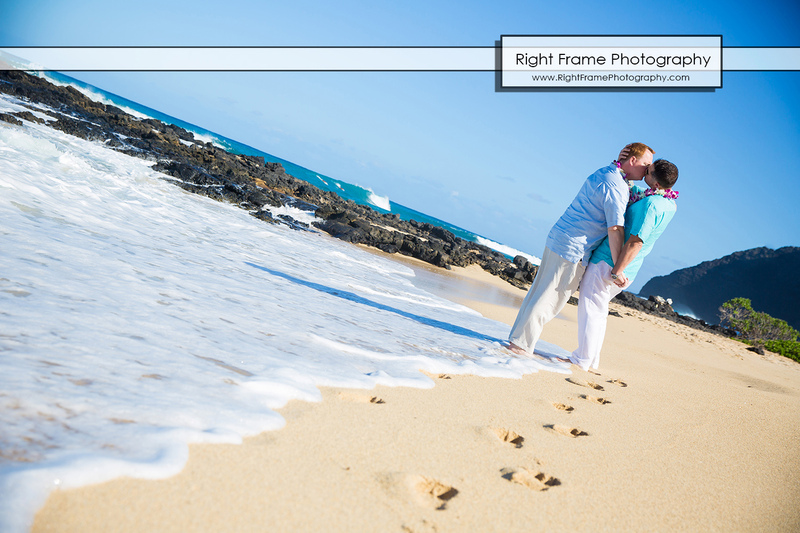 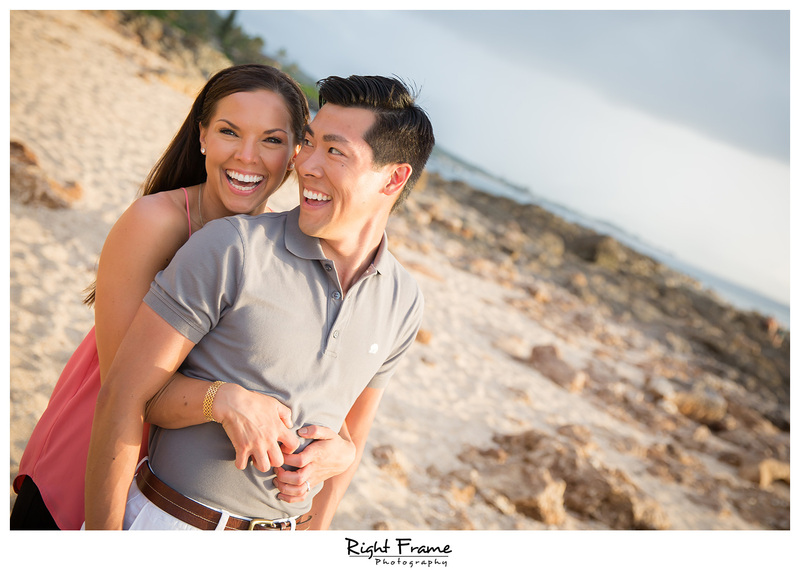 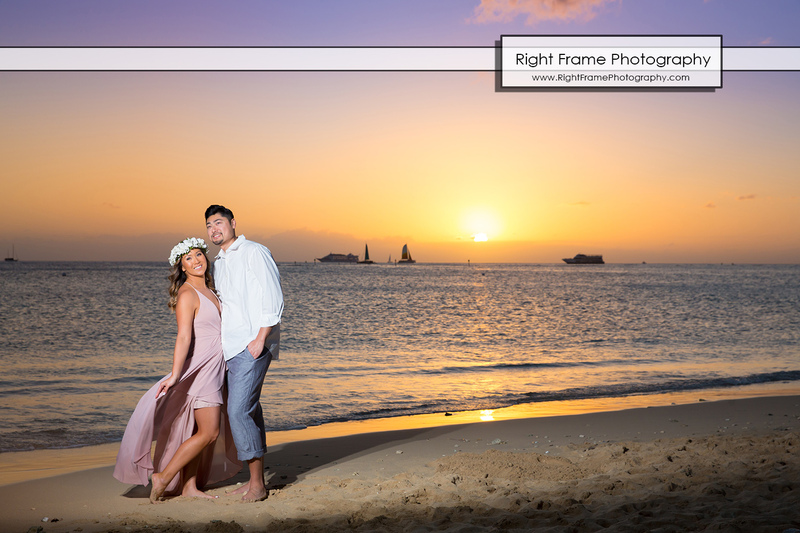 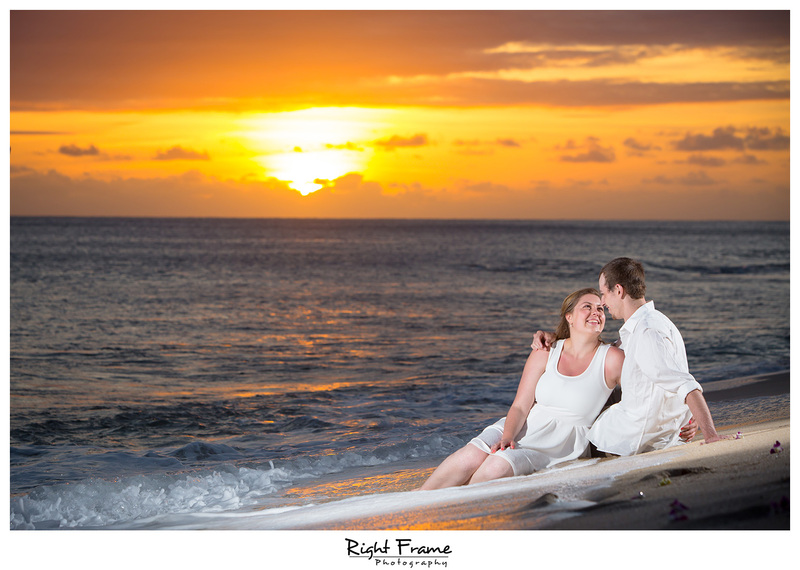 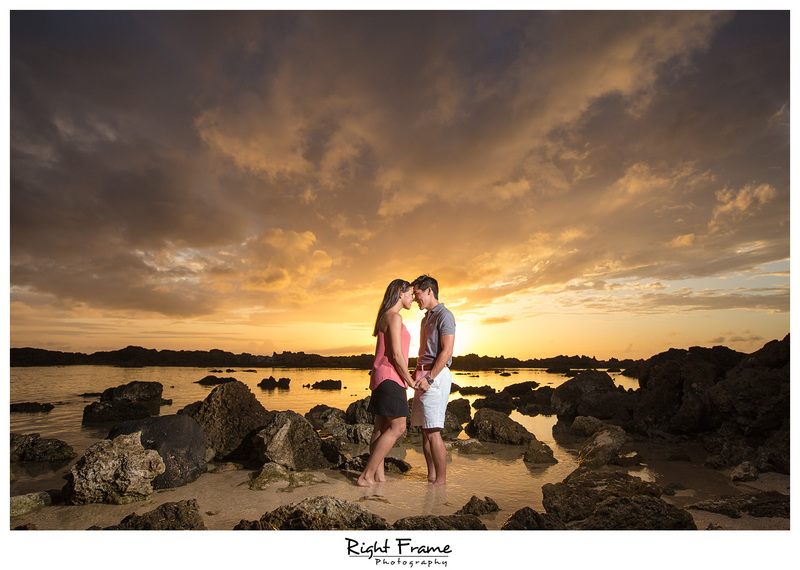 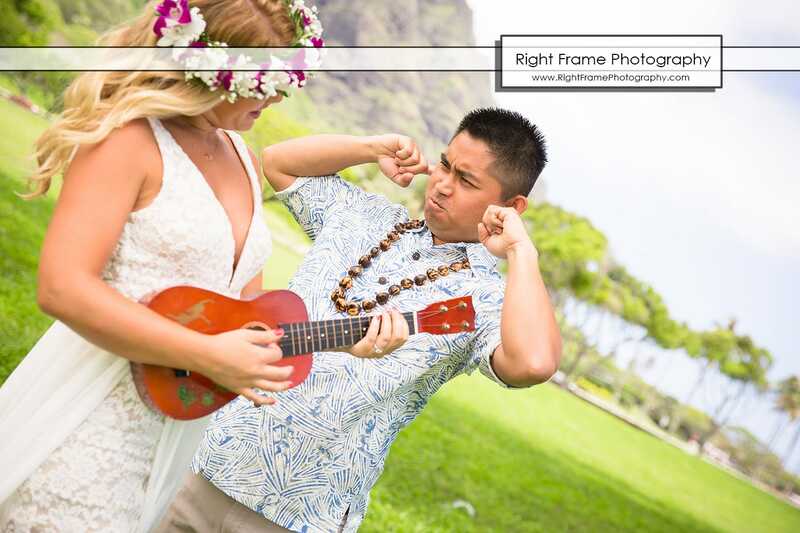 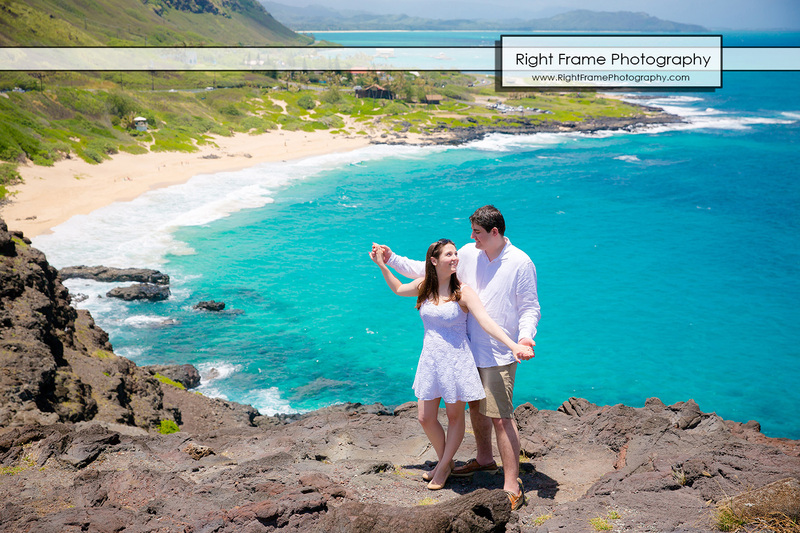 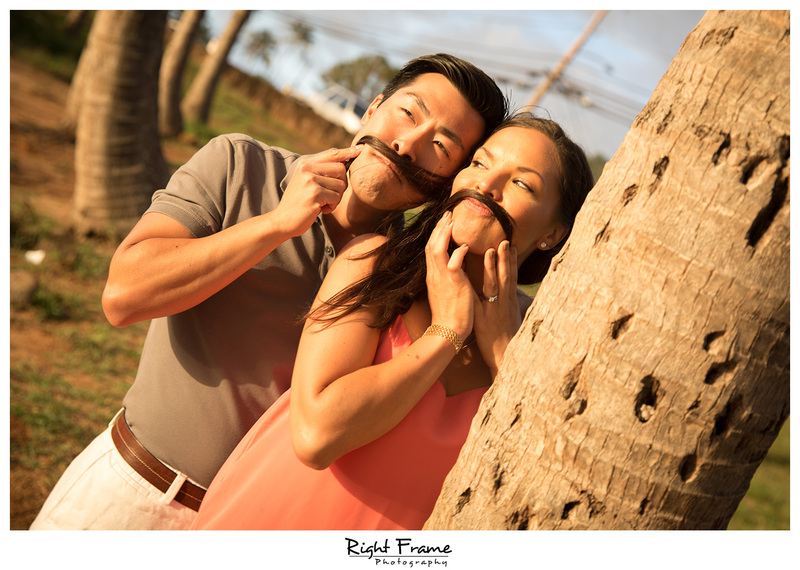 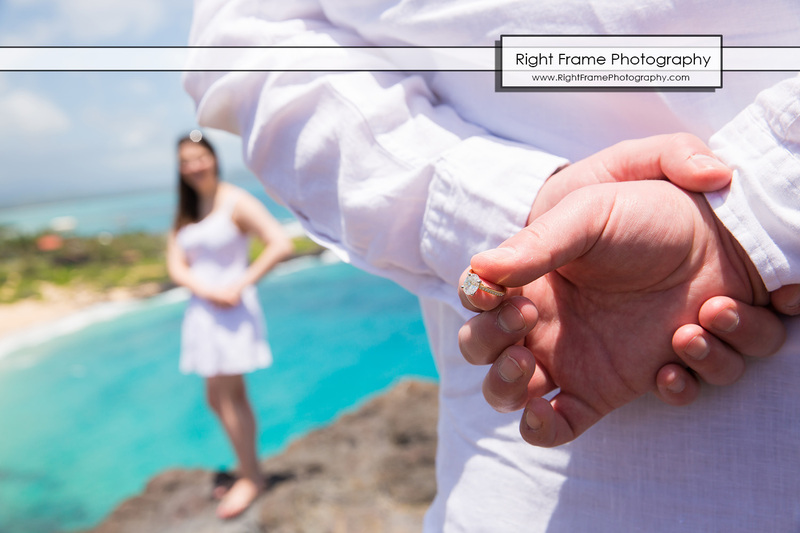 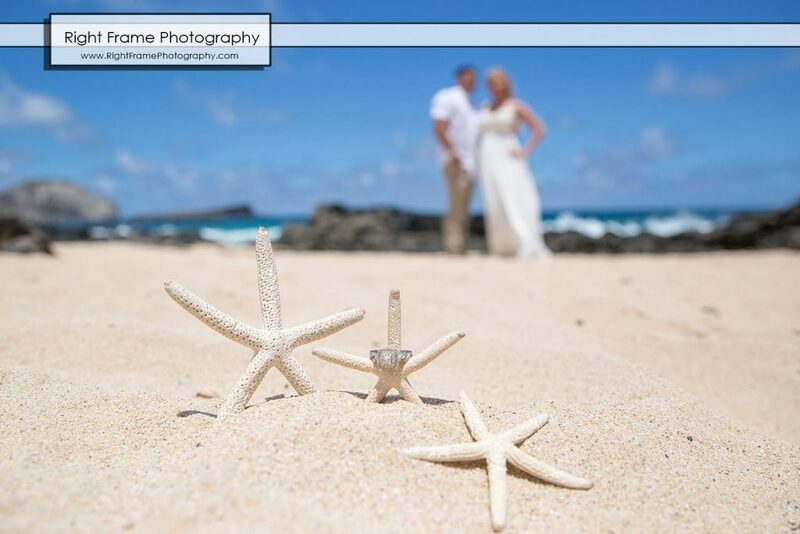 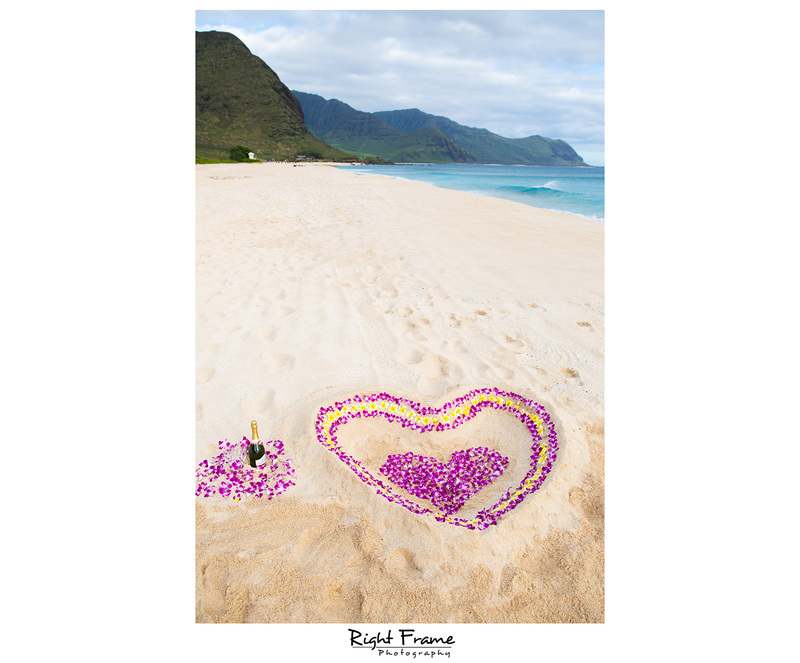 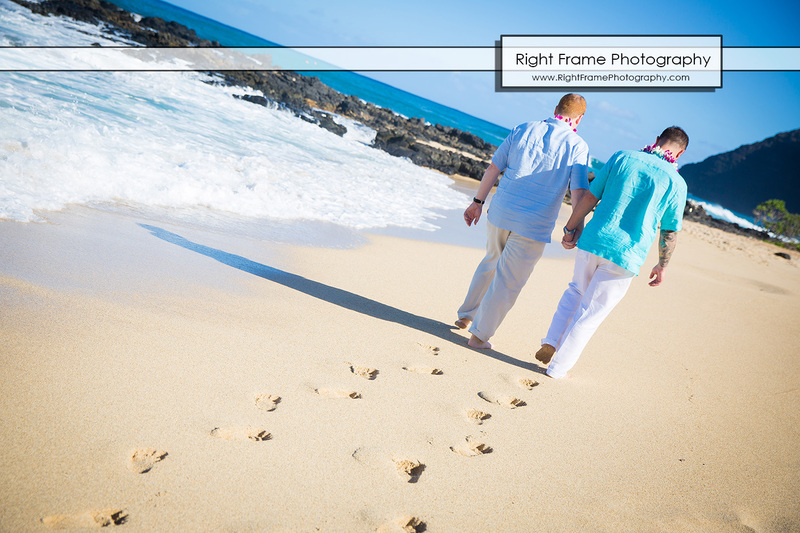 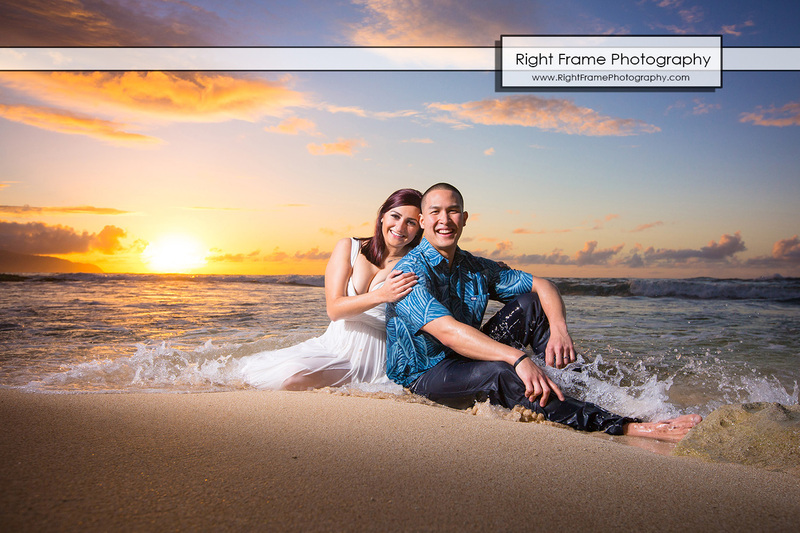 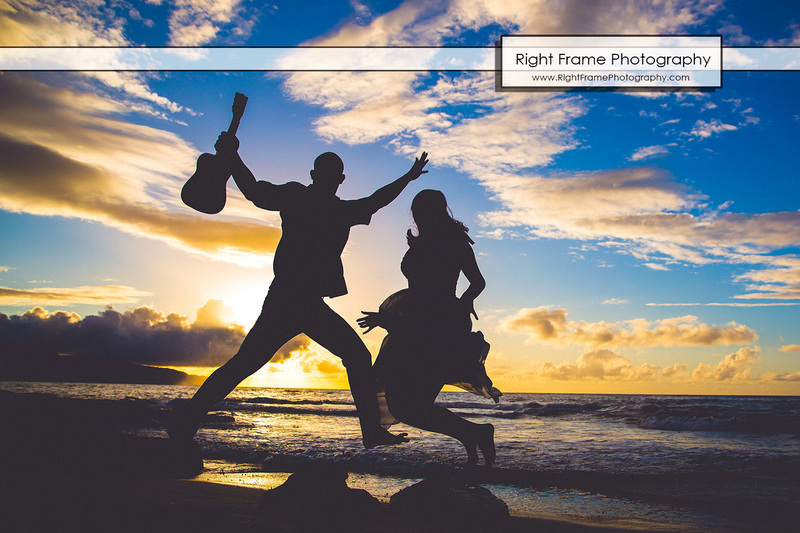 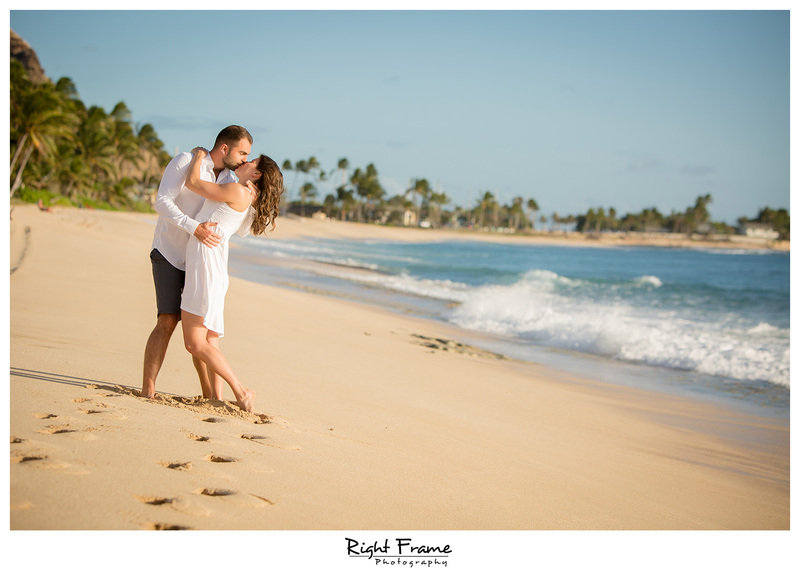 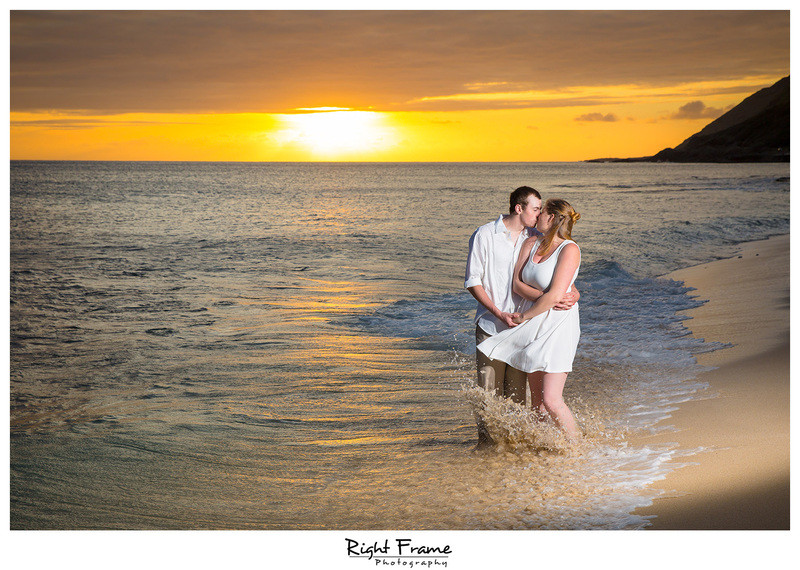 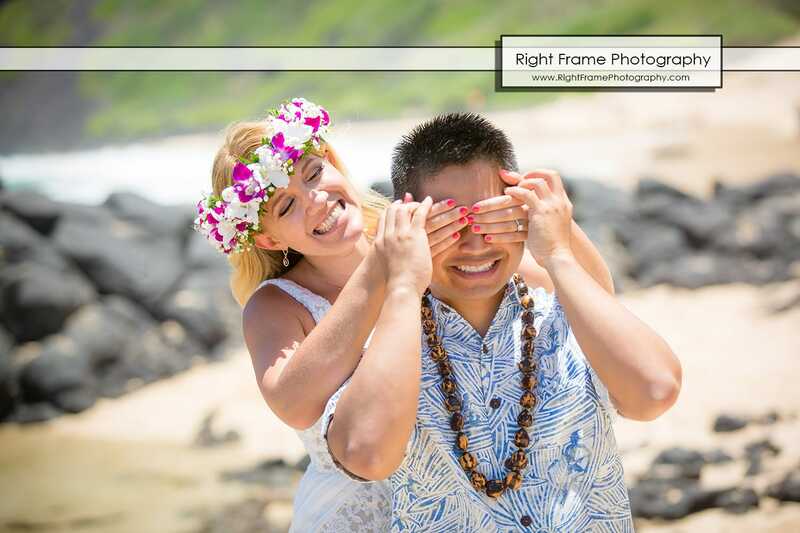 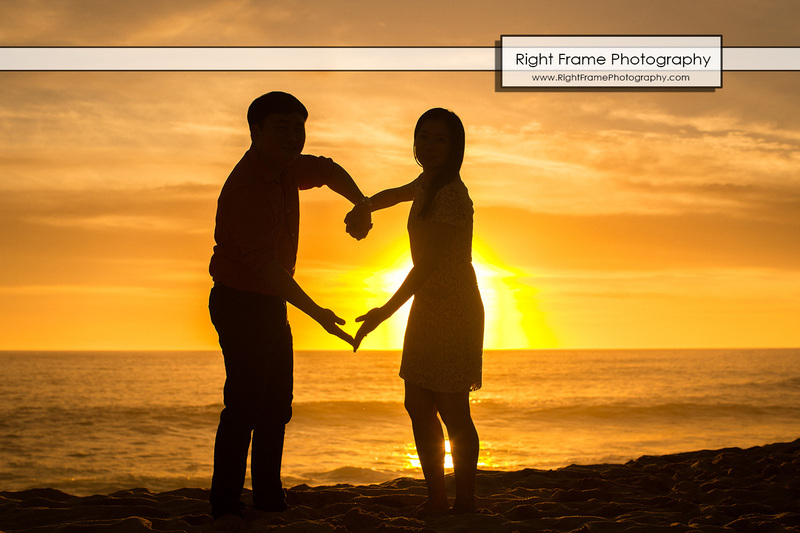 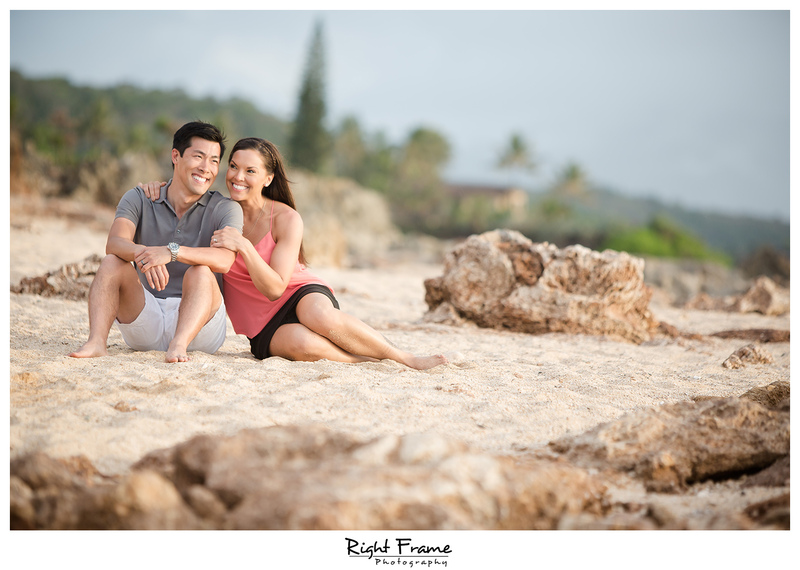 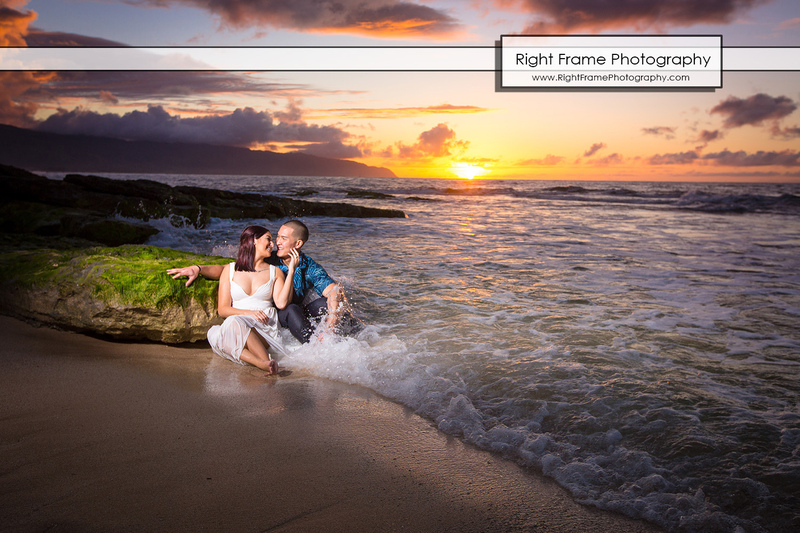 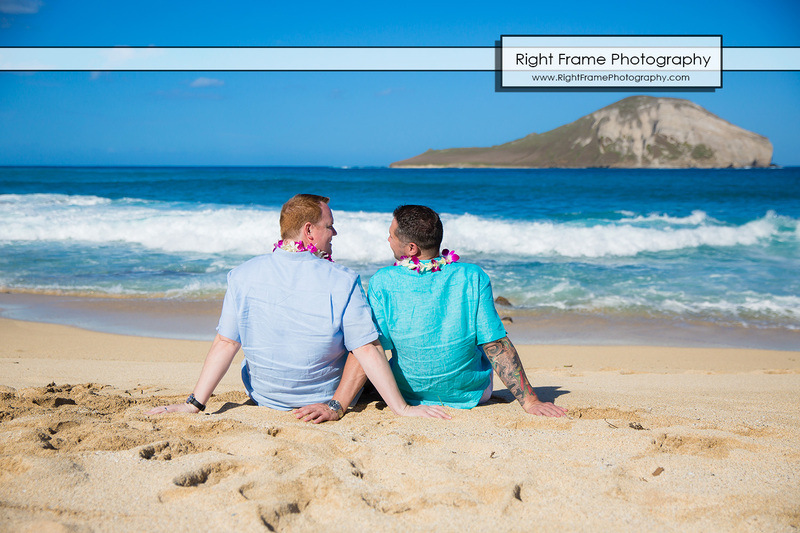 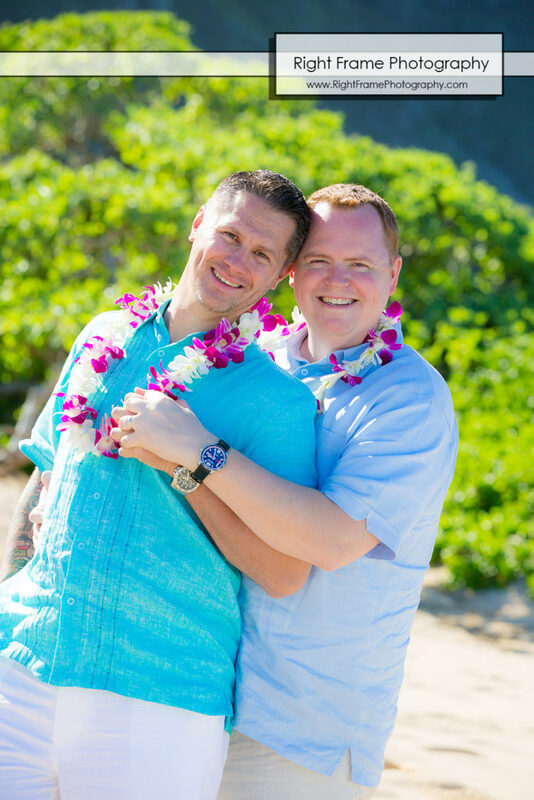 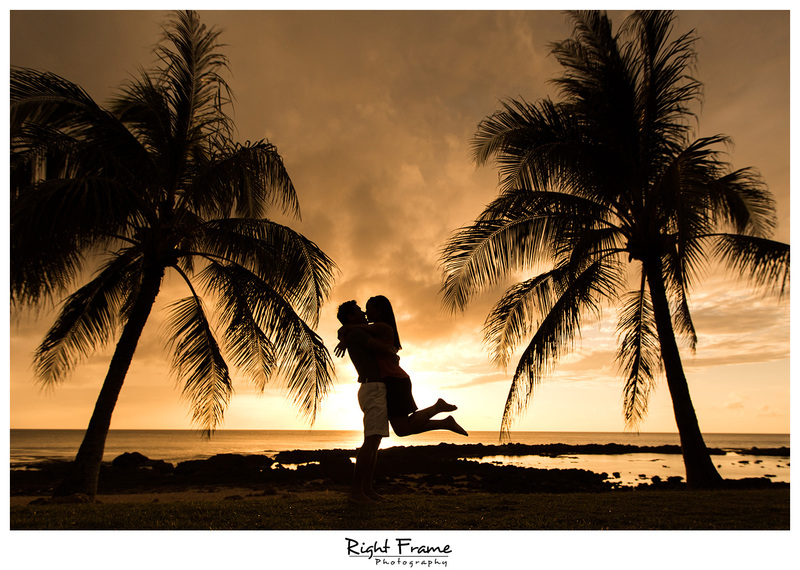 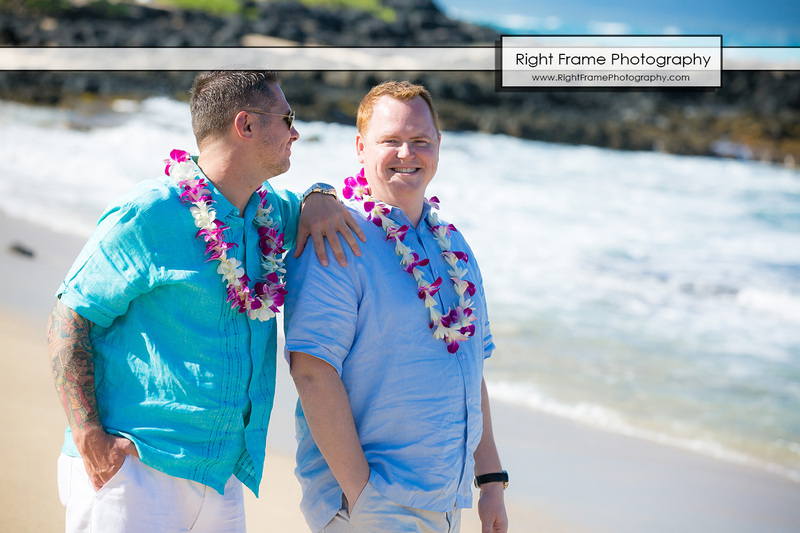 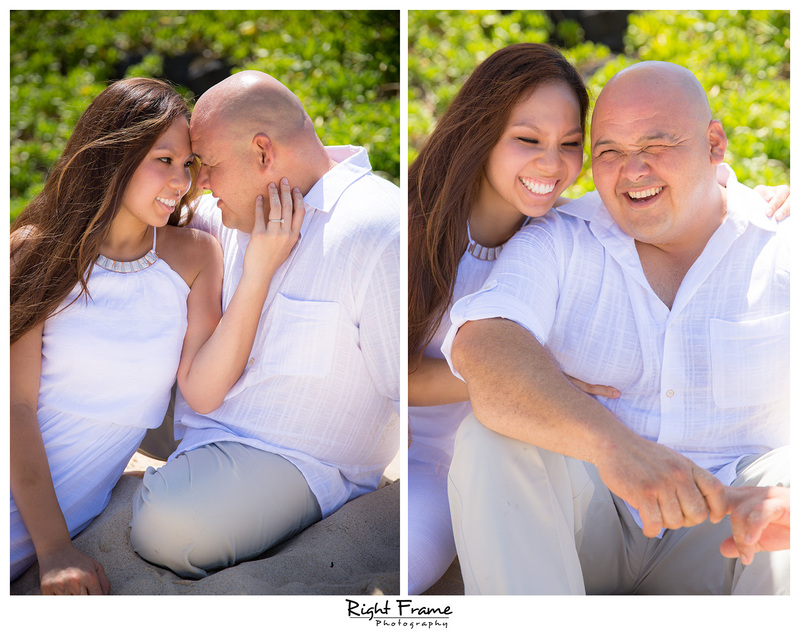 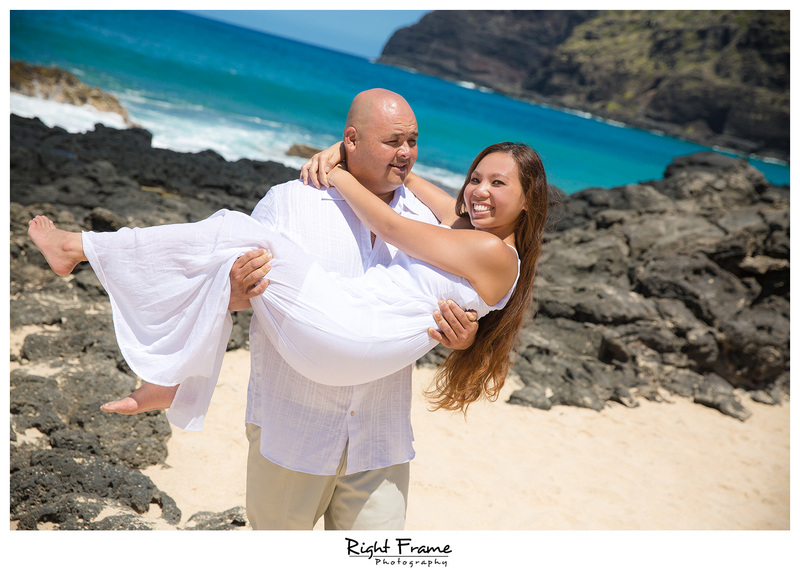 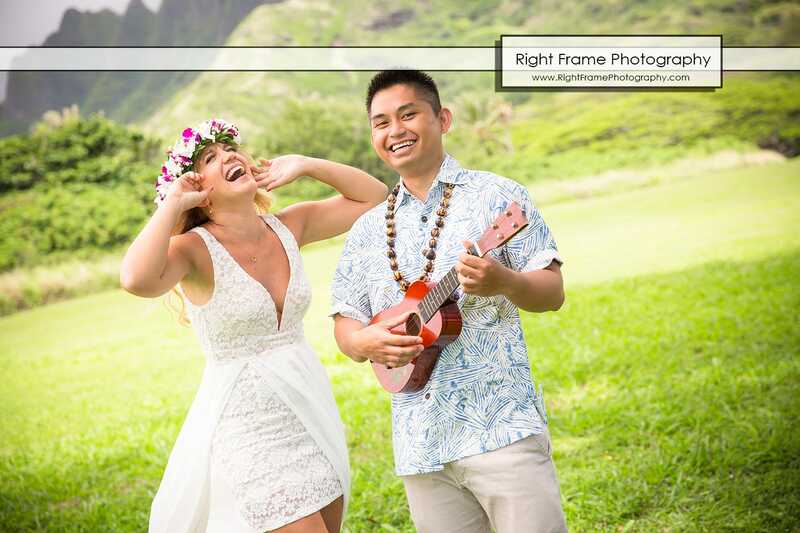 Creative & Fun Hawaii Sunset Beach Couple Photography was shoot at Sharks Cove, North Shore, Oahu. 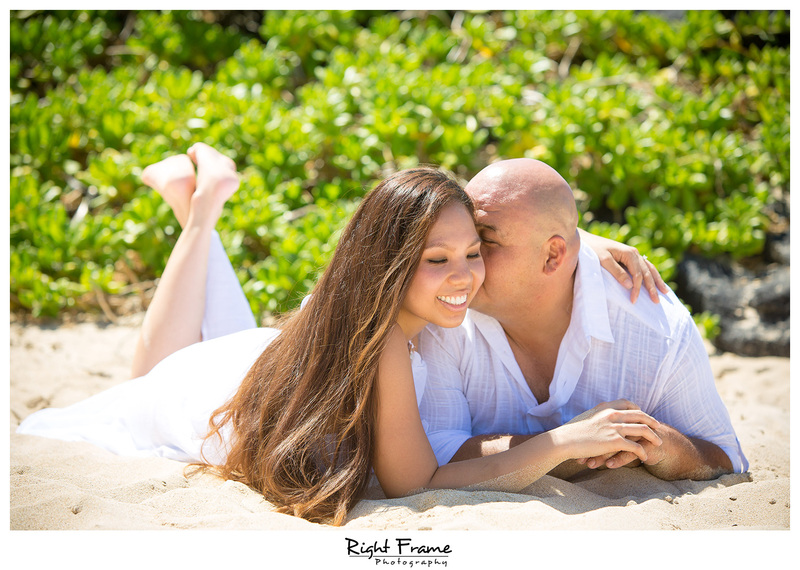 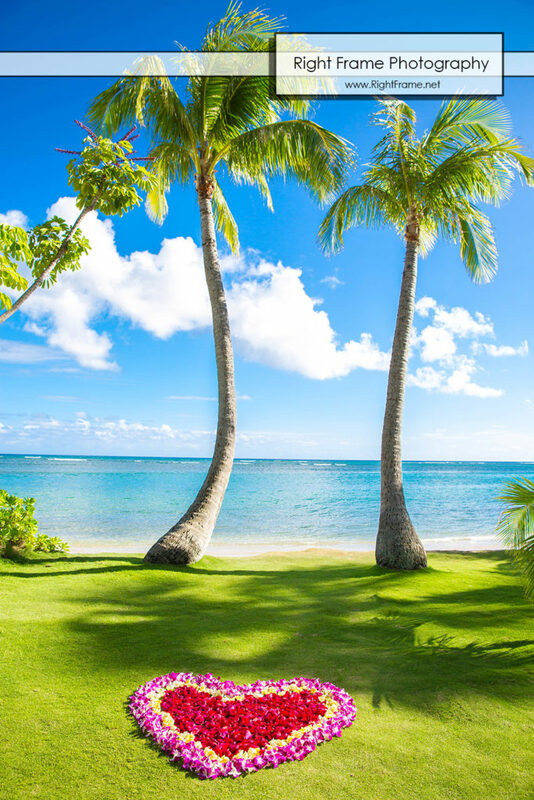 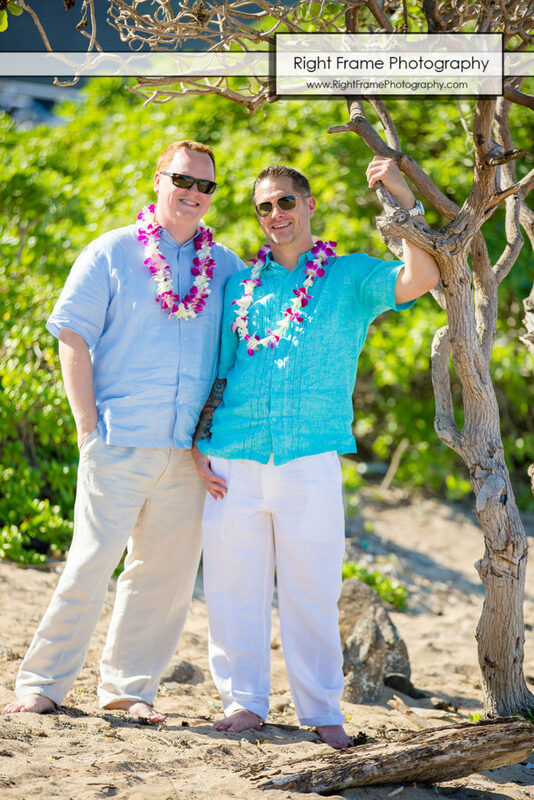 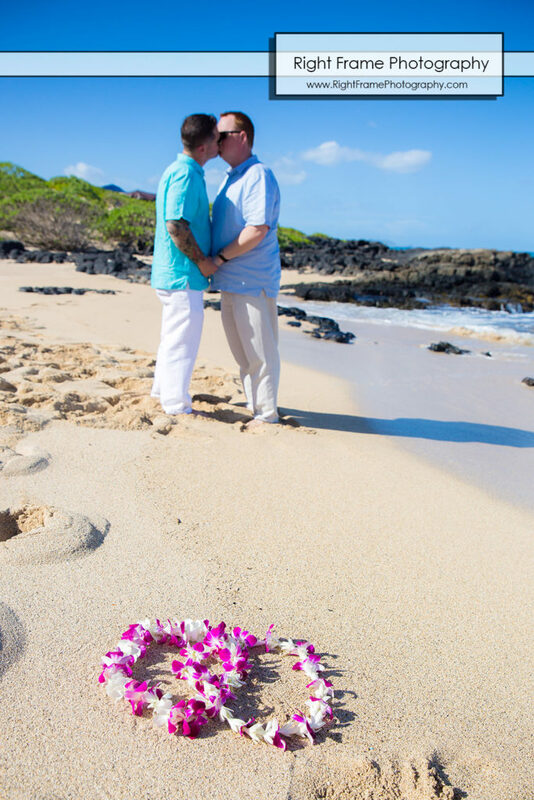 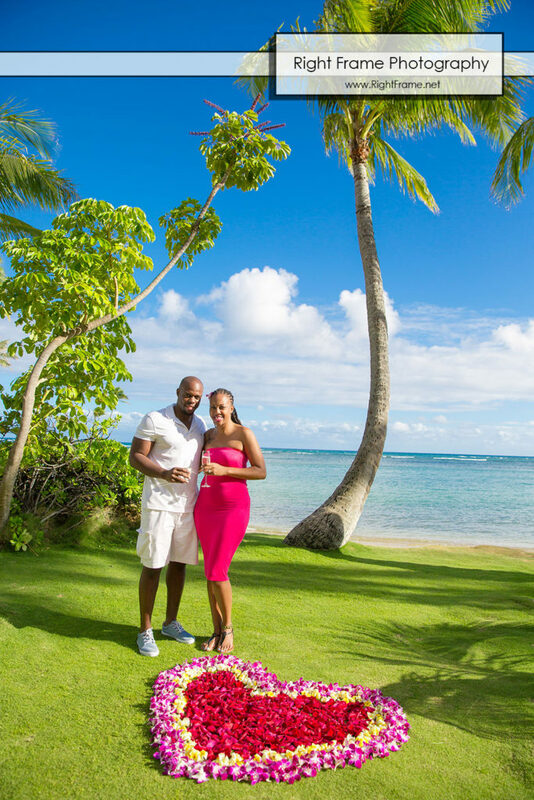 Congratulation to Anastacia & Rick on their 15th Hawaii Wedding Anniversary at Kualoa Regional Beach Park, Oahu. 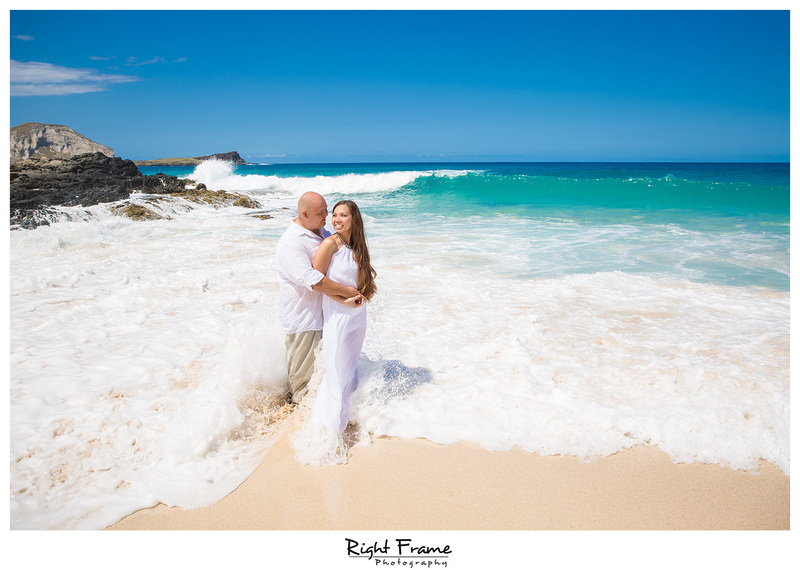 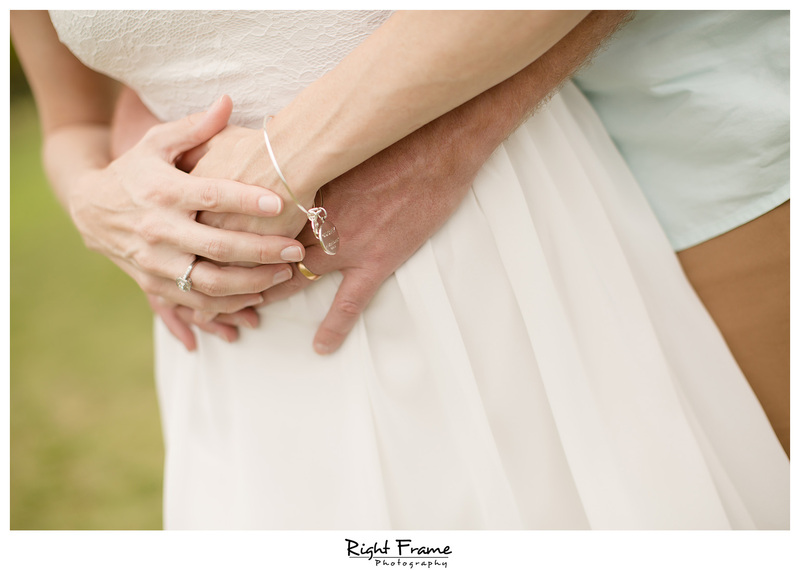 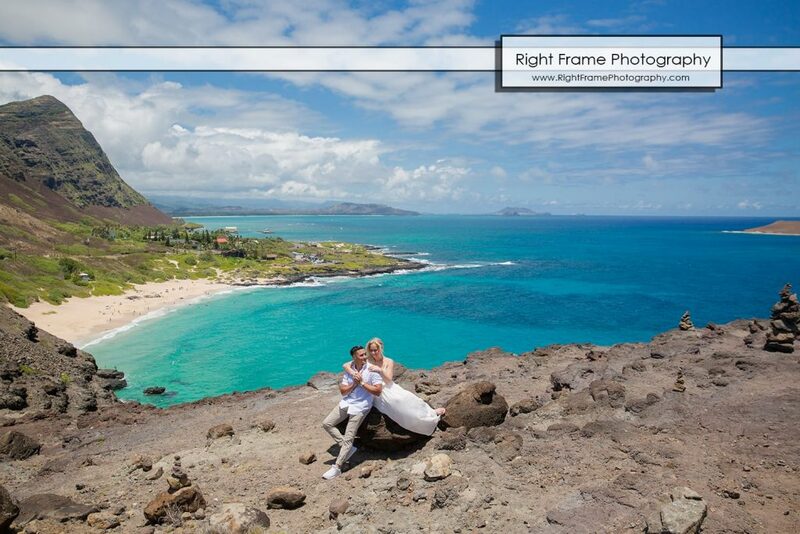 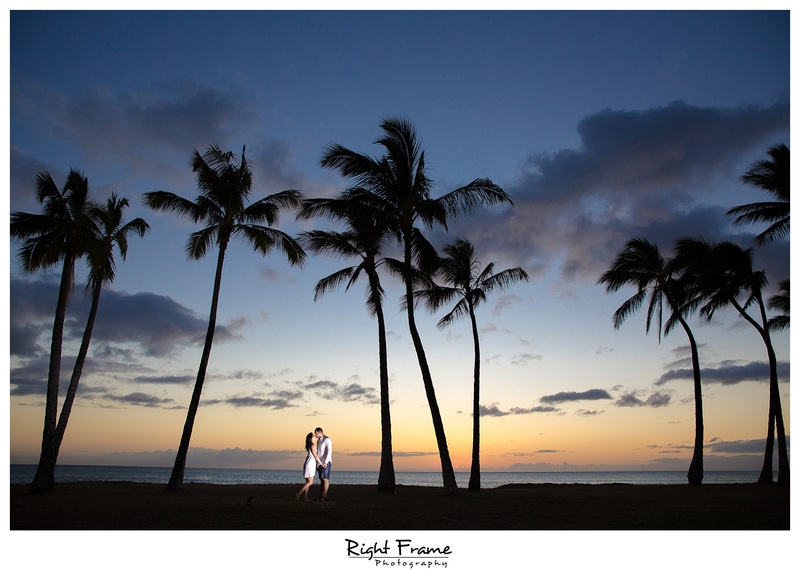 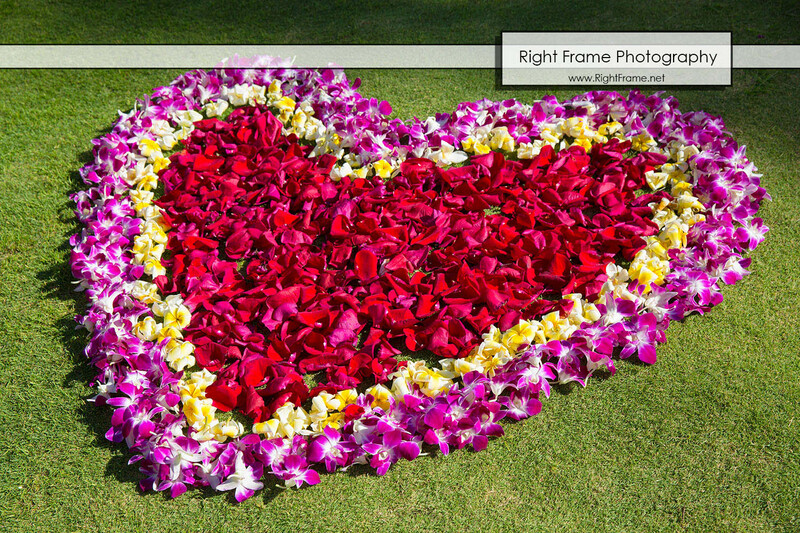 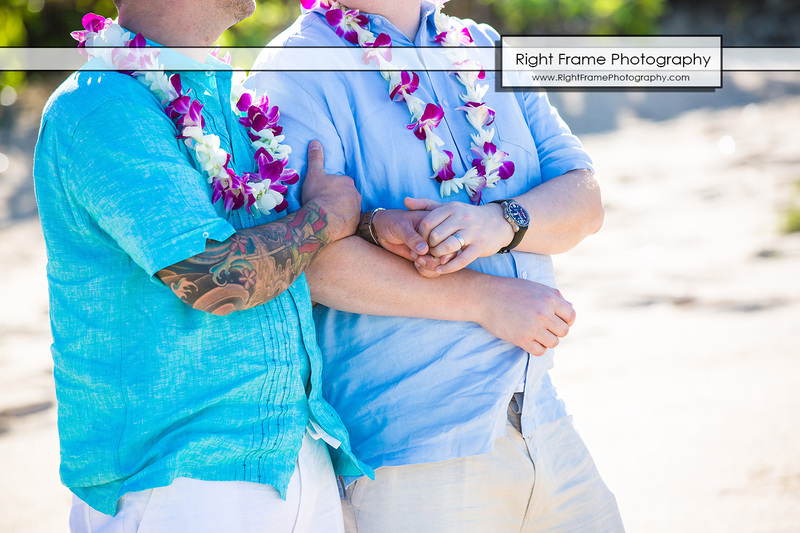 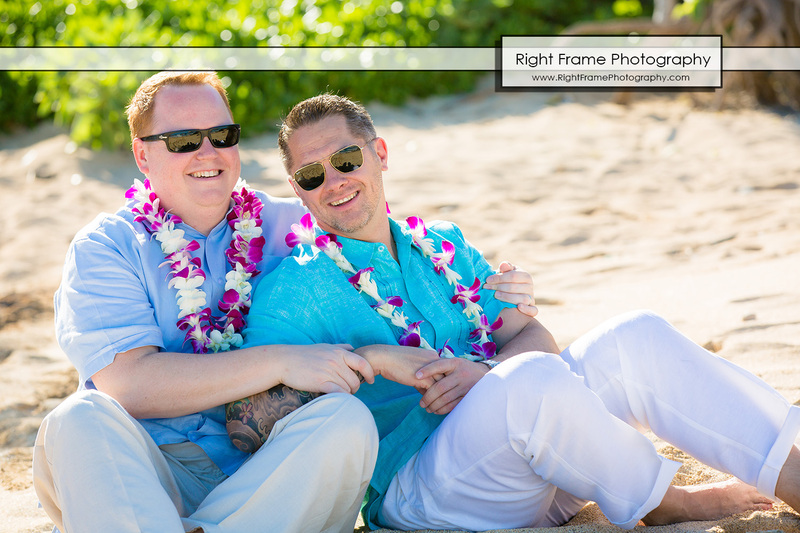 Hawaii Anniversary Photographer by Right Frame Photography.